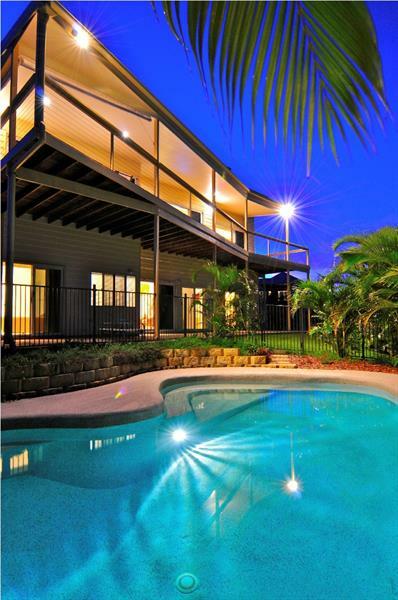 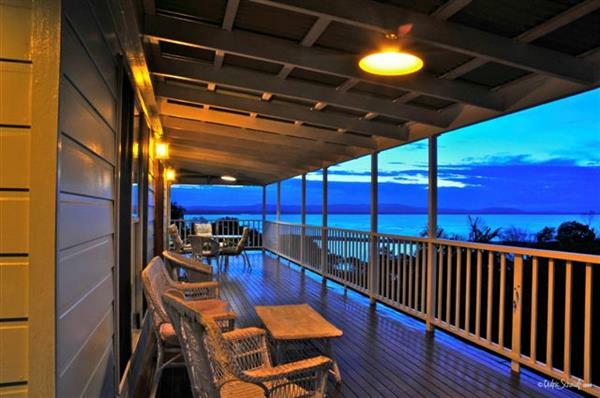 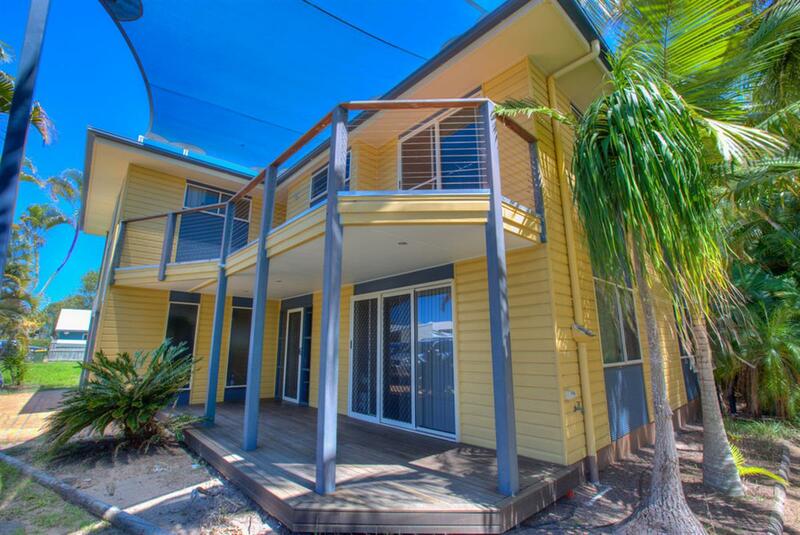 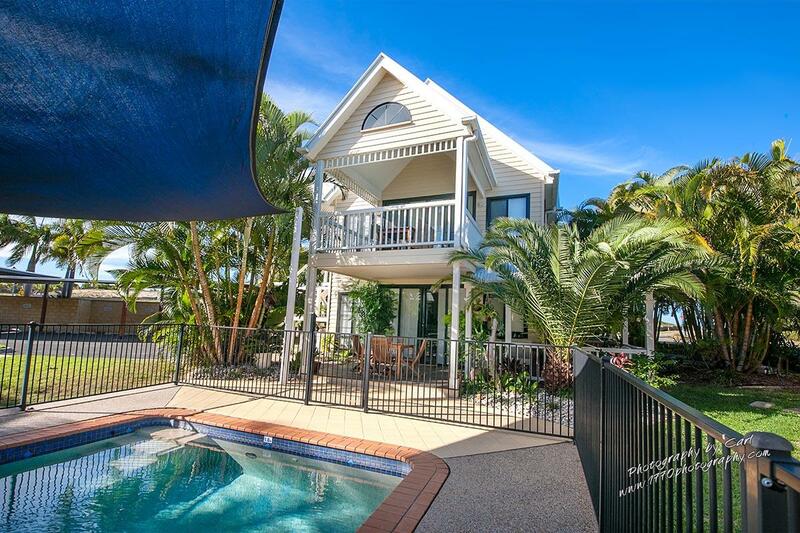 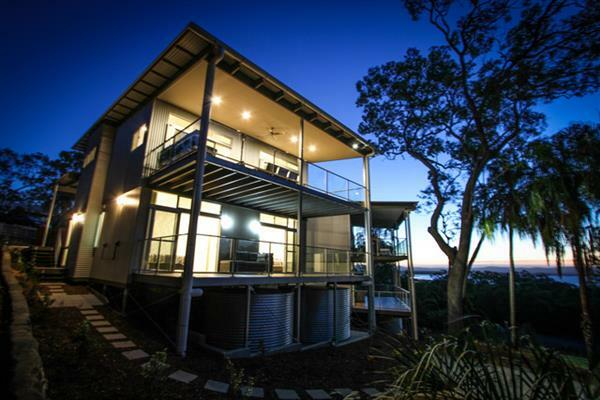 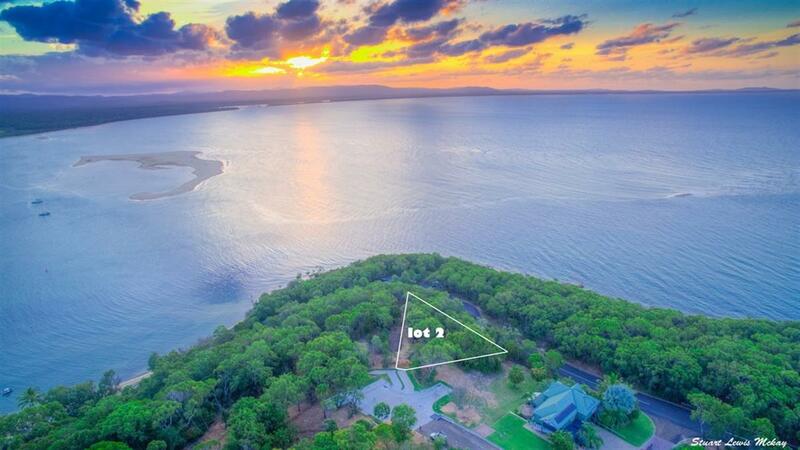 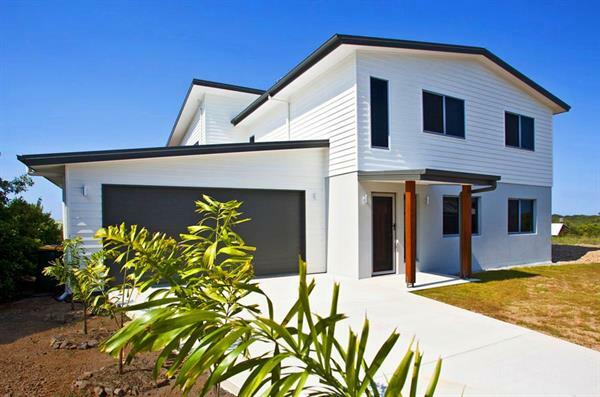 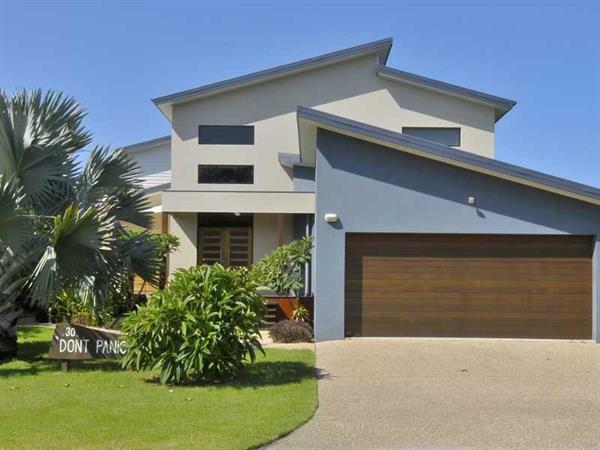 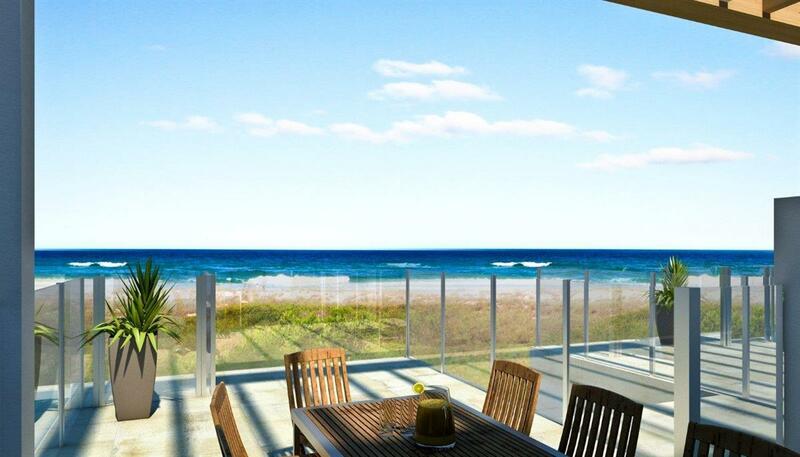 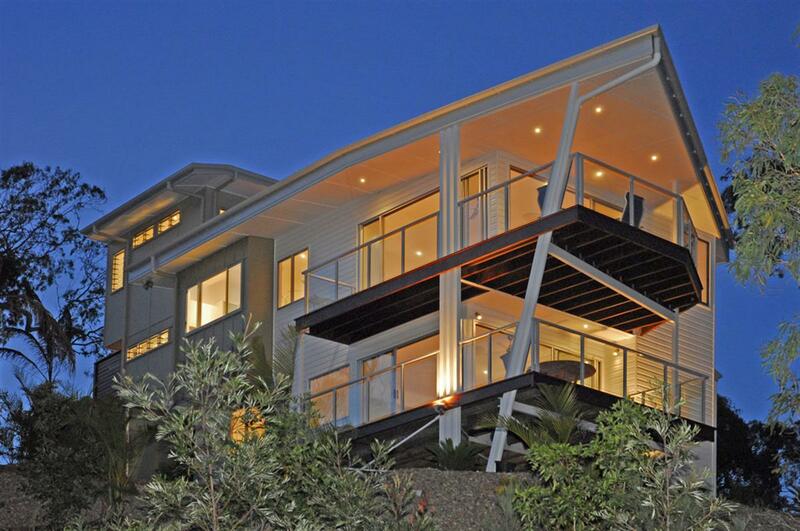 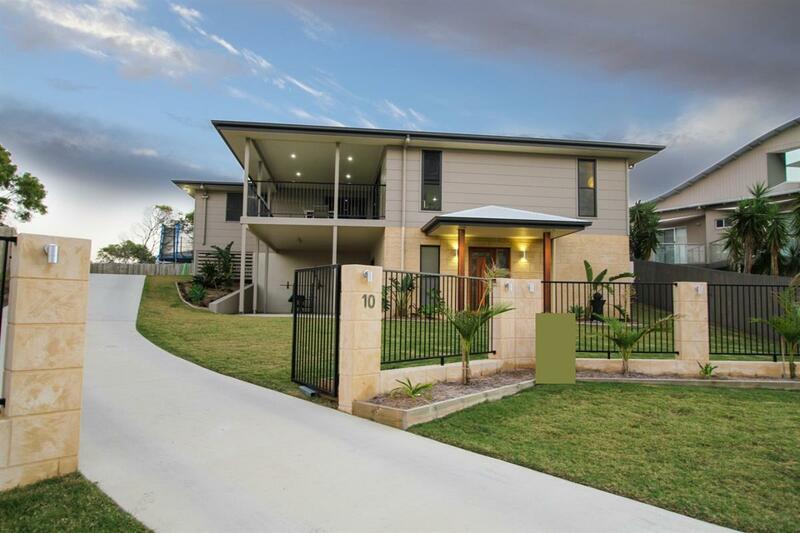 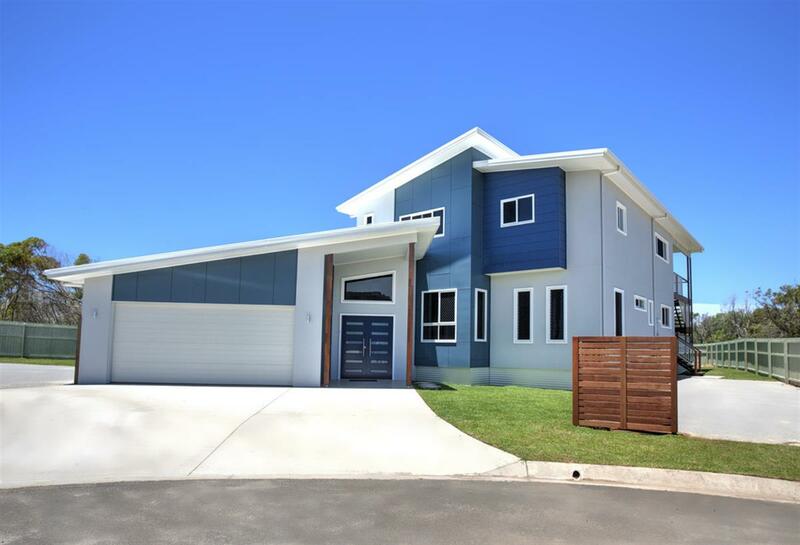 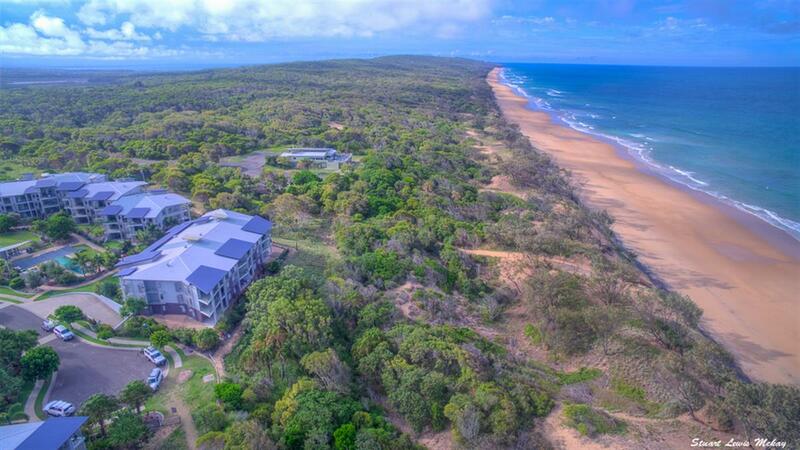 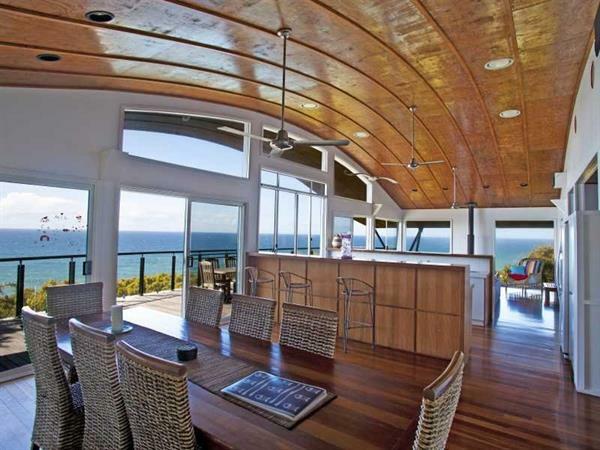 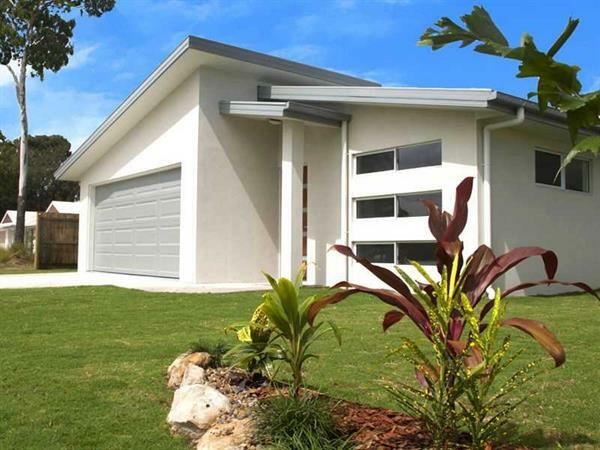 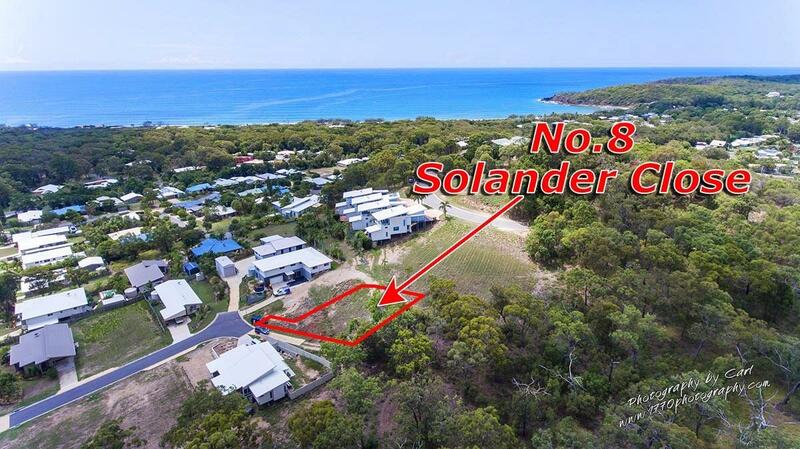 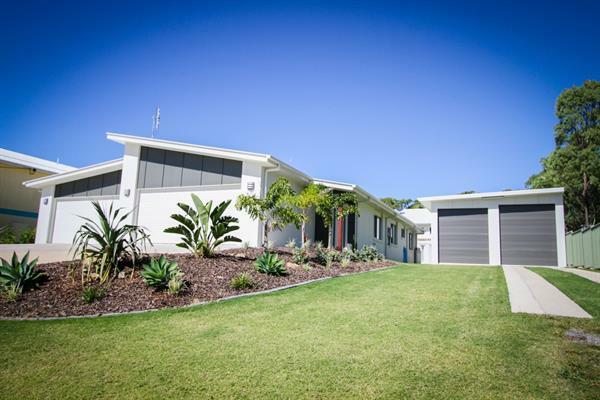 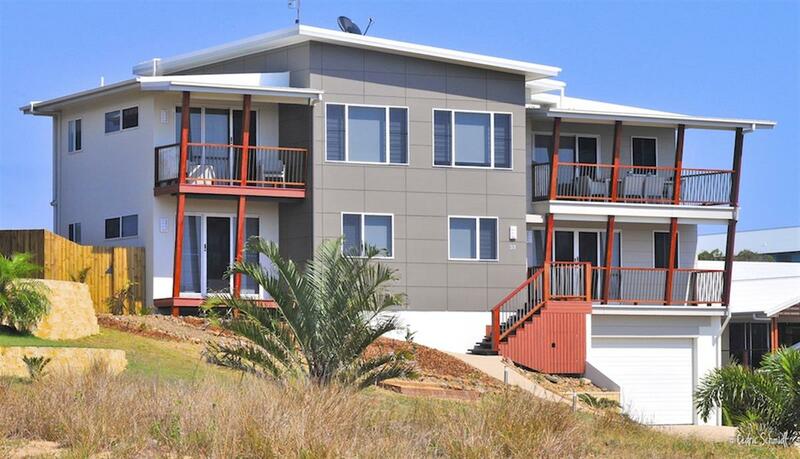 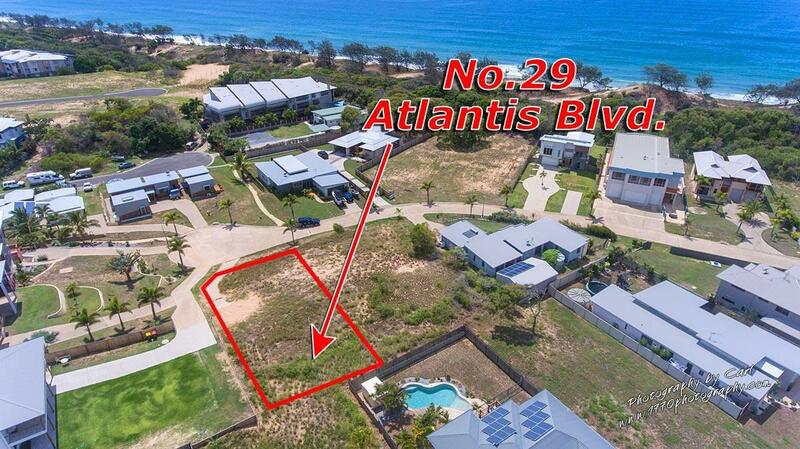 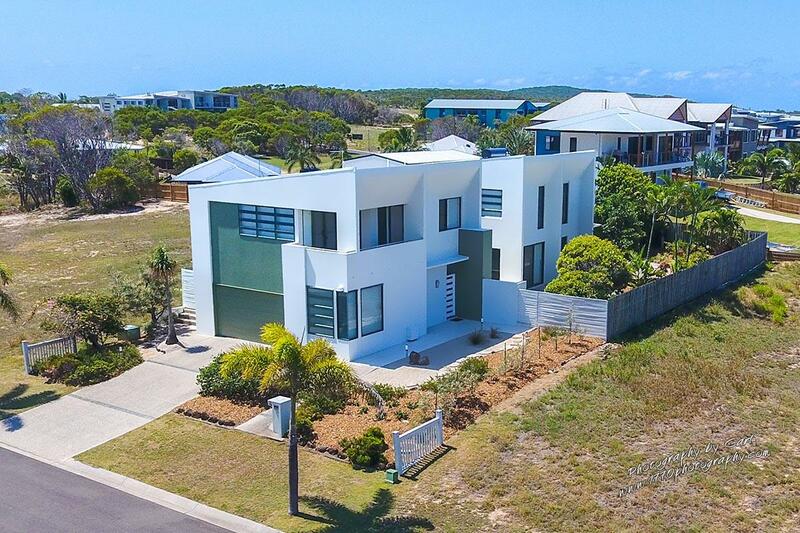 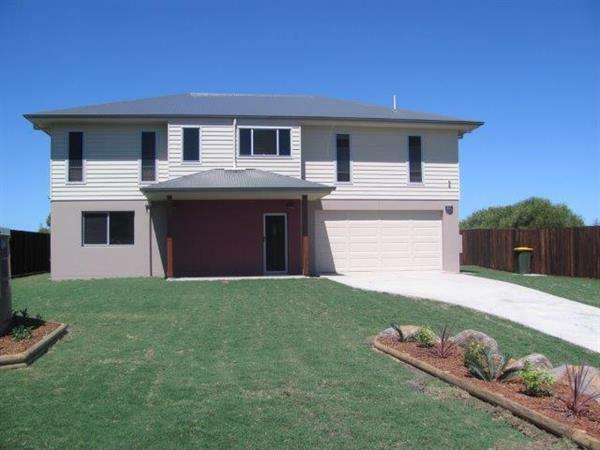 Pacific Getaway says it all - A brand new 2 storey home with amazing ocean views. 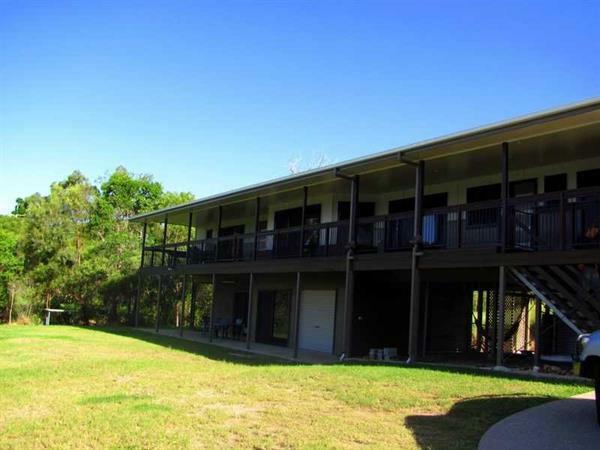 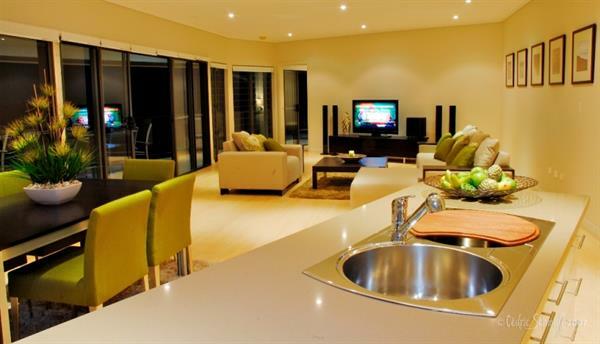 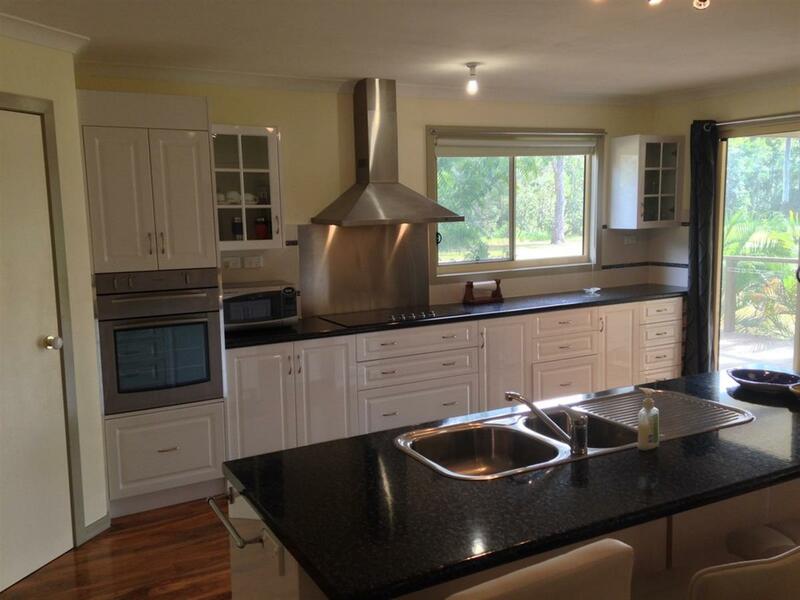 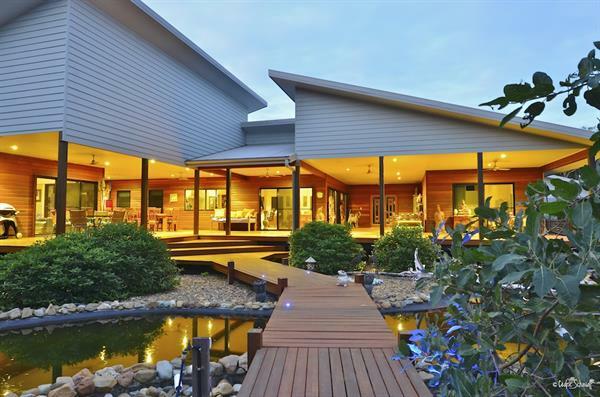 This executive property has it all for a fantastic family getaway. 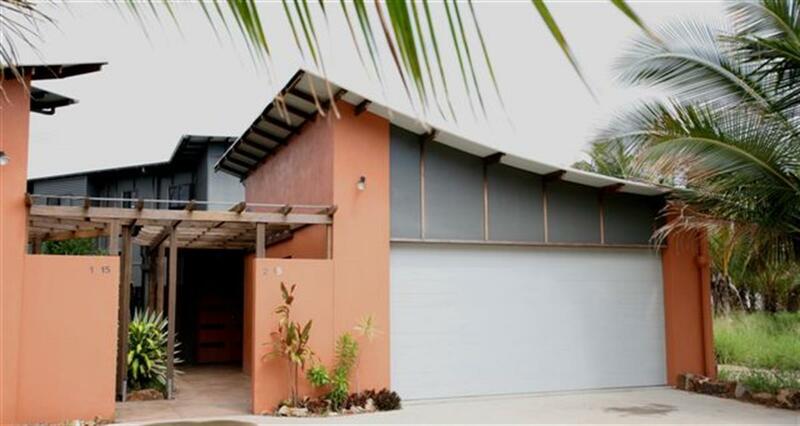 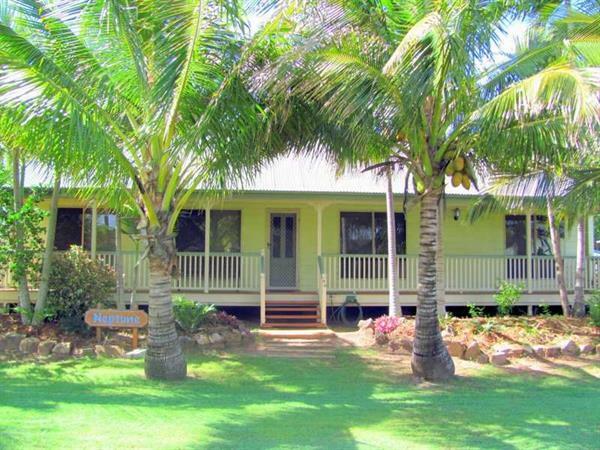 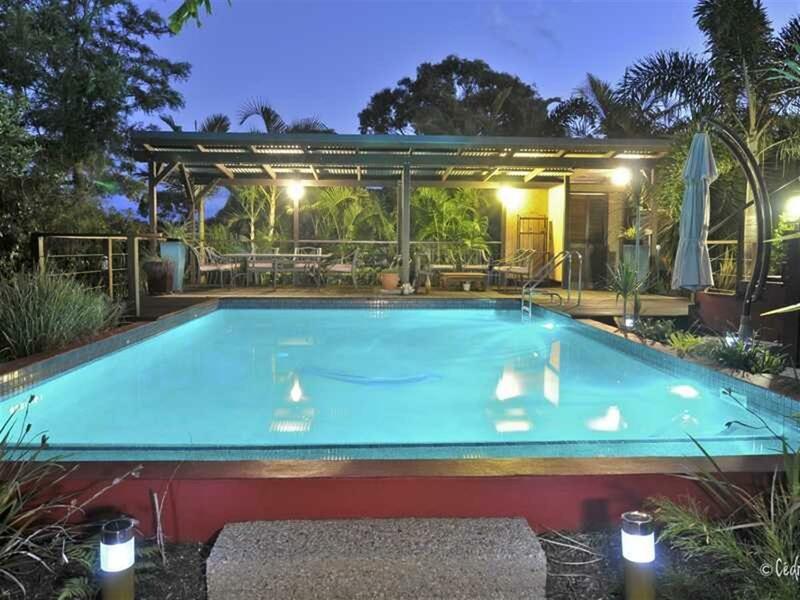 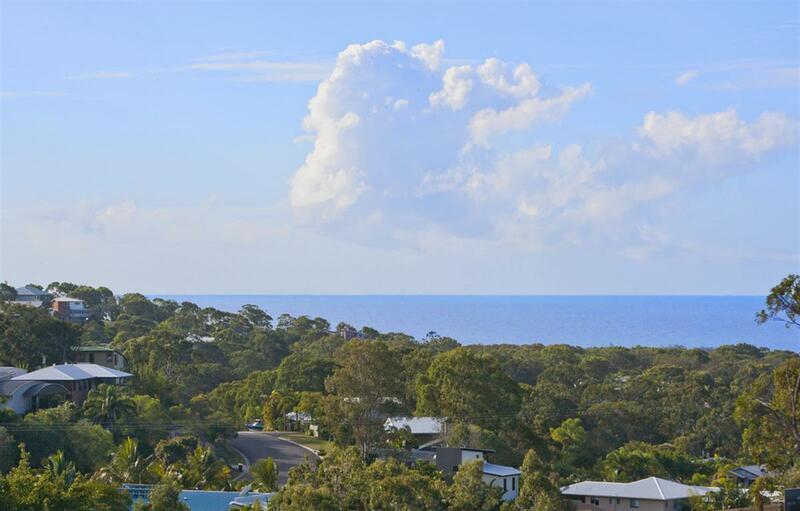 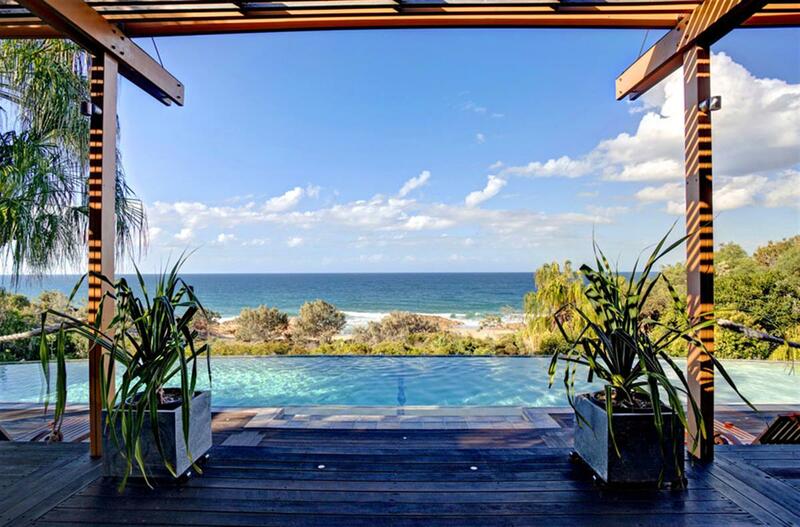 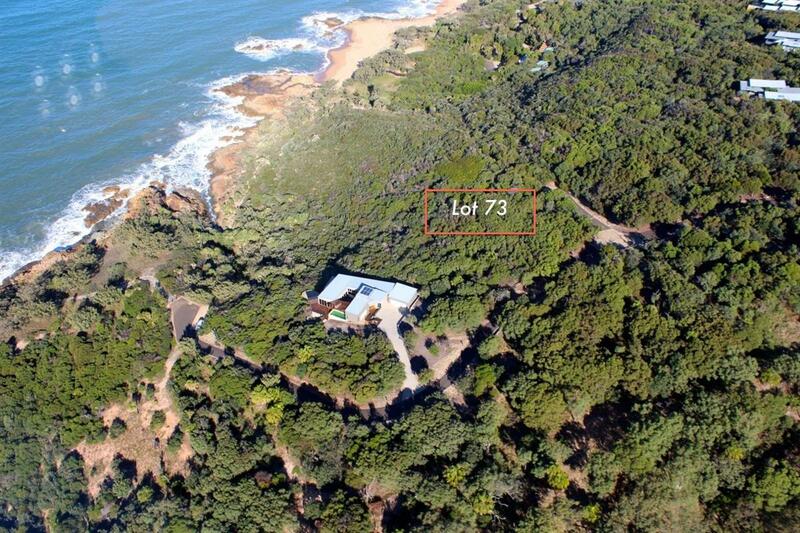 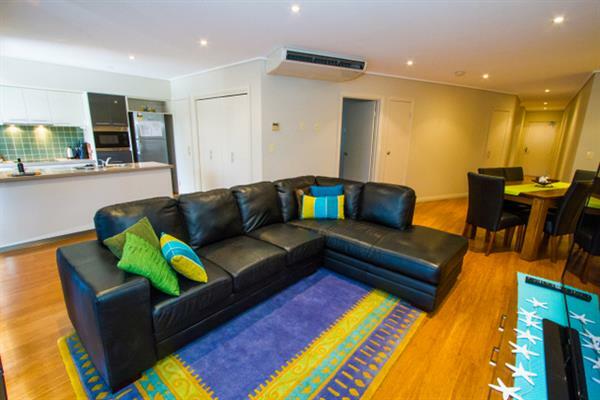 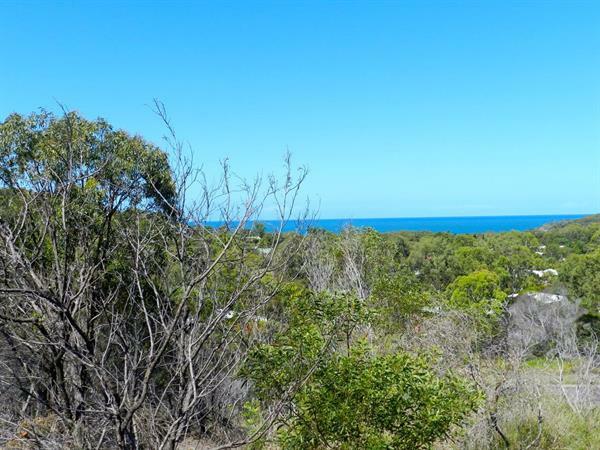 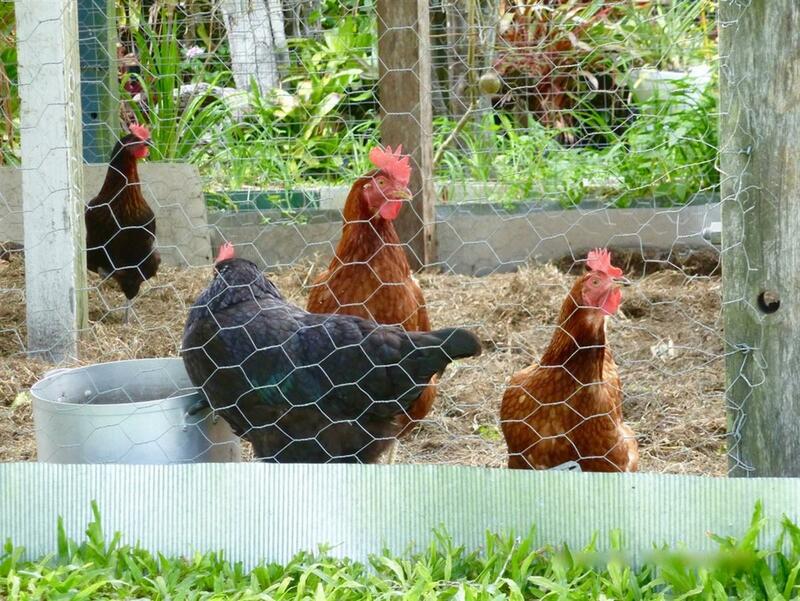 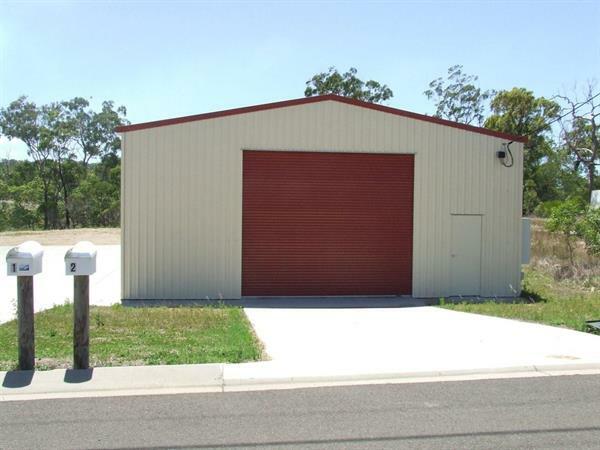 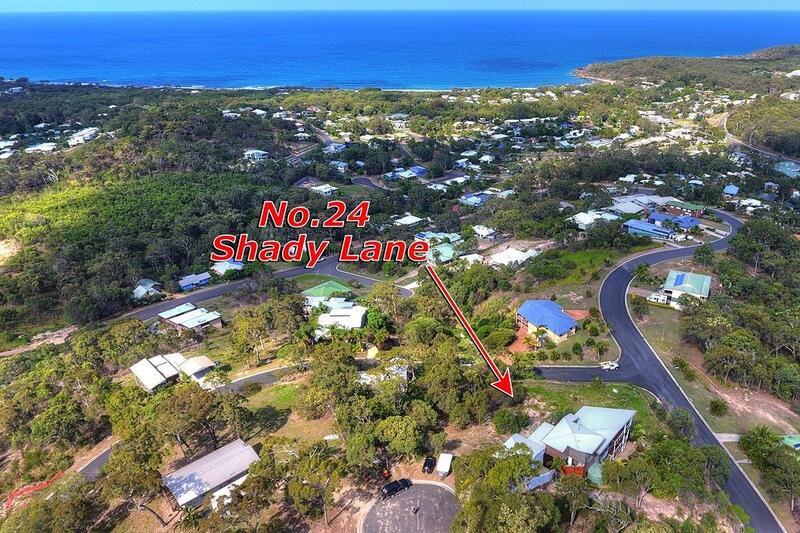 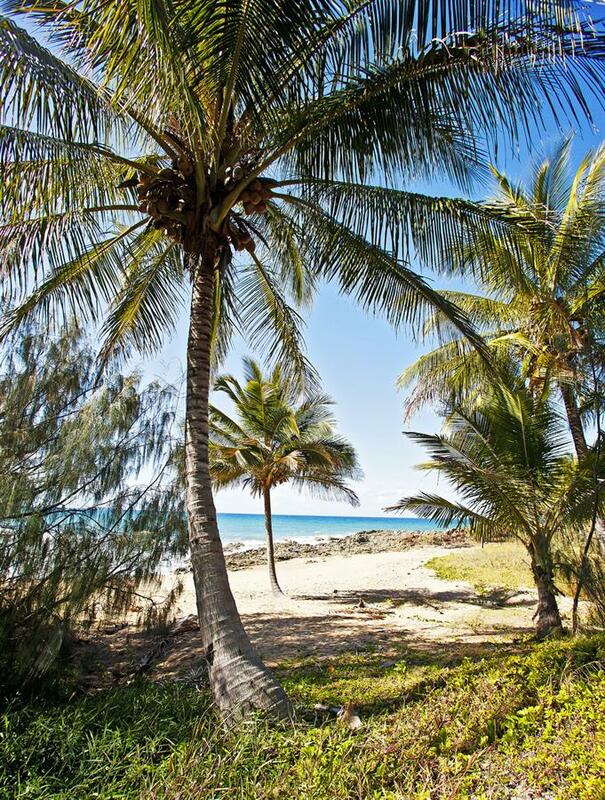 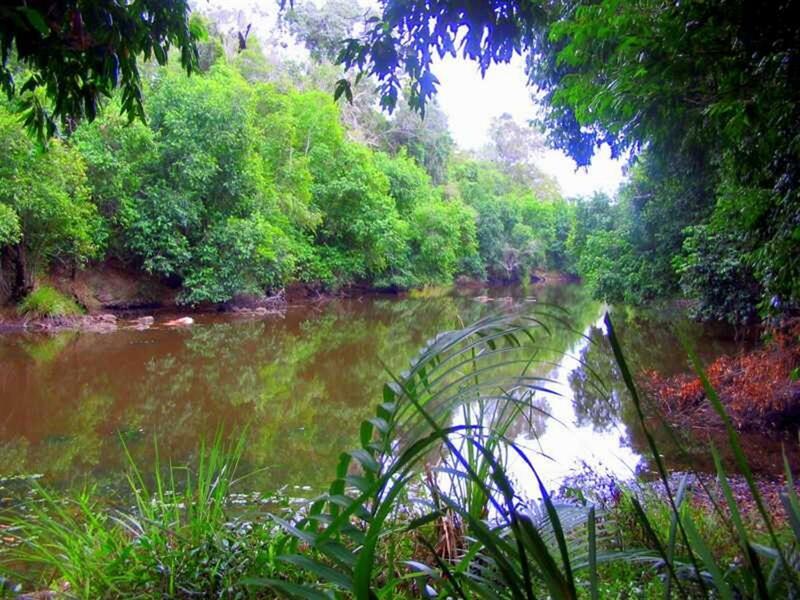 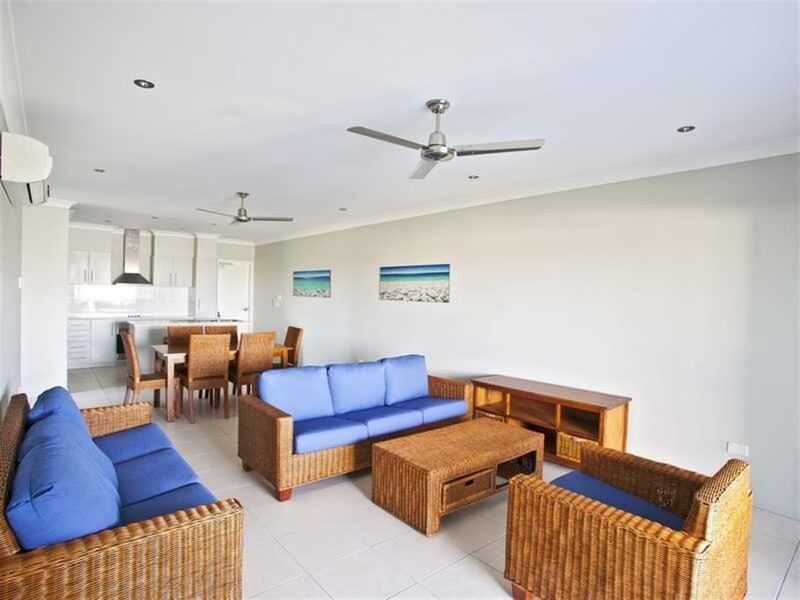 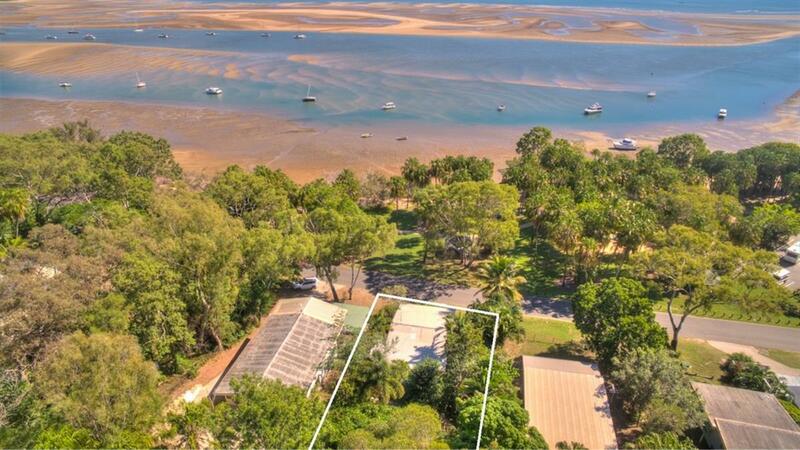 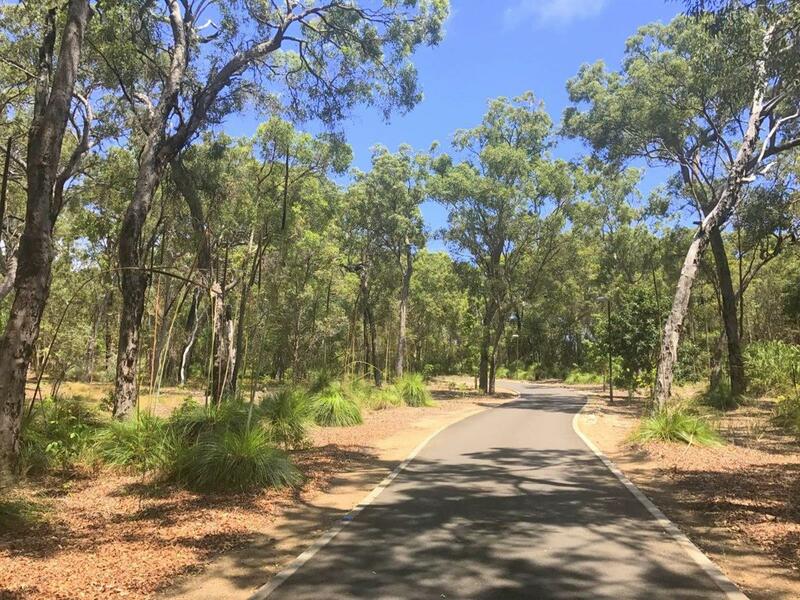 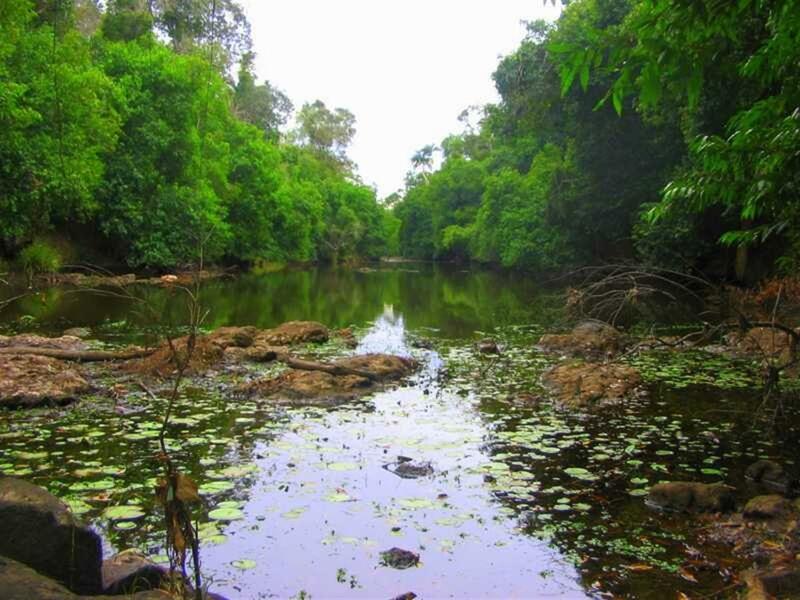 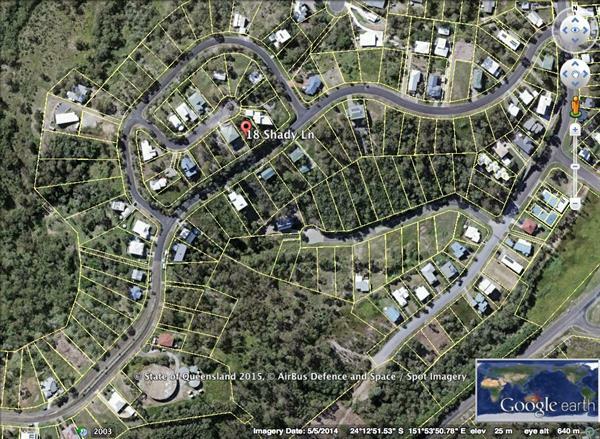 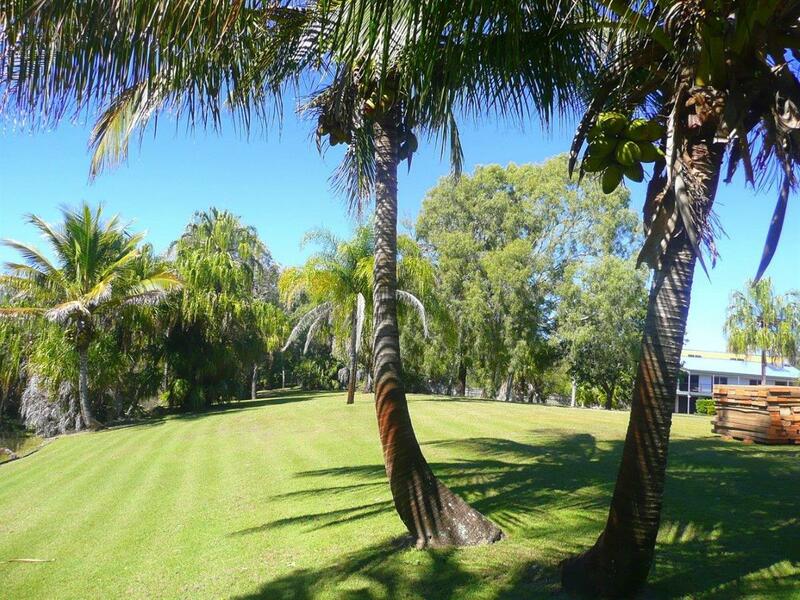 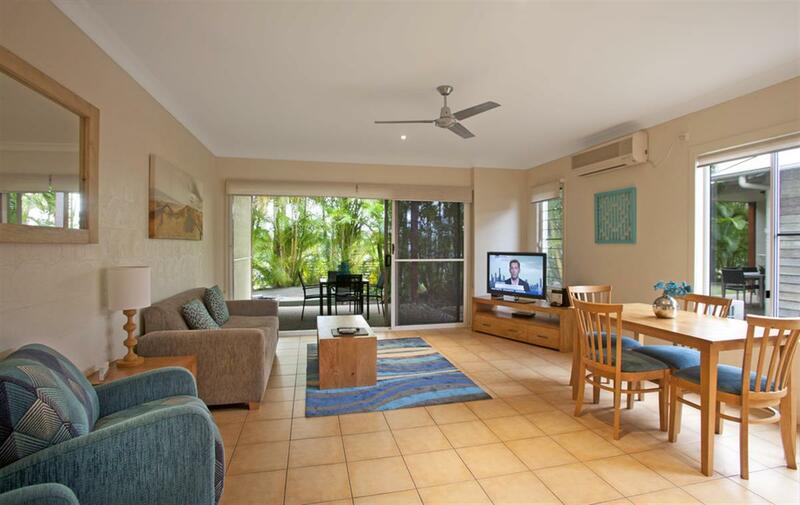 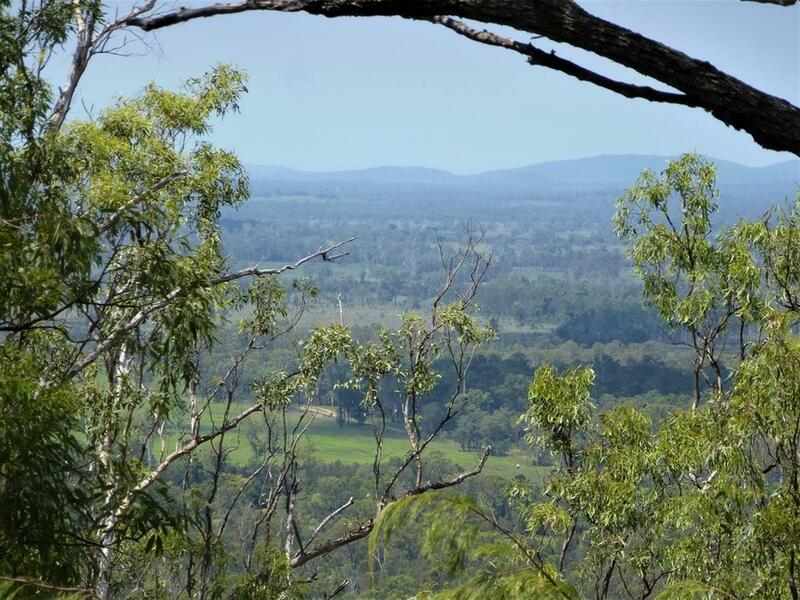 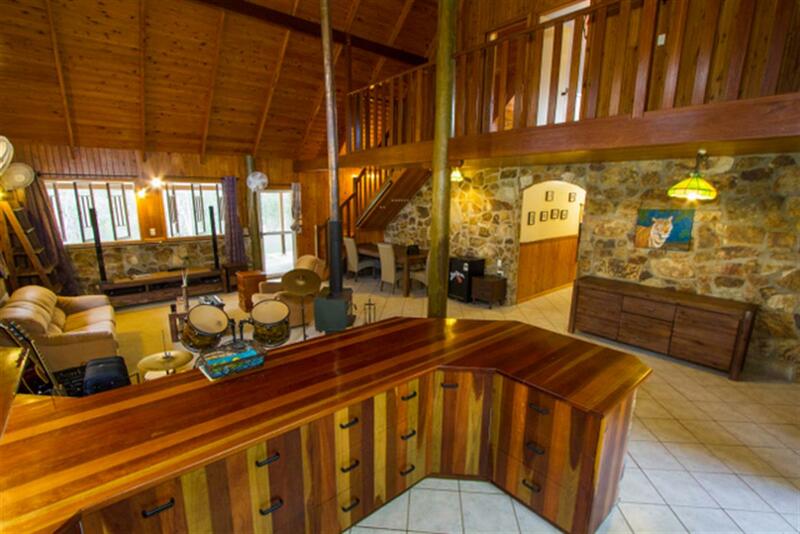 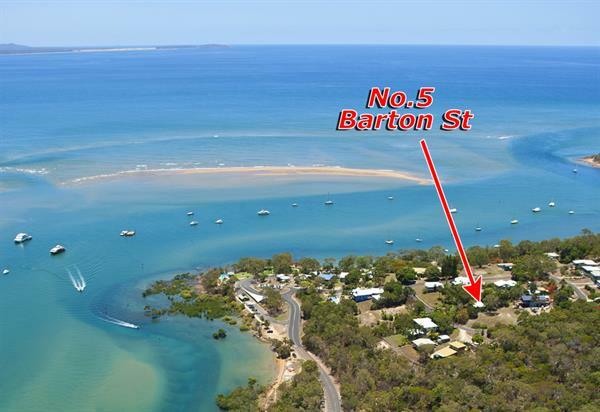 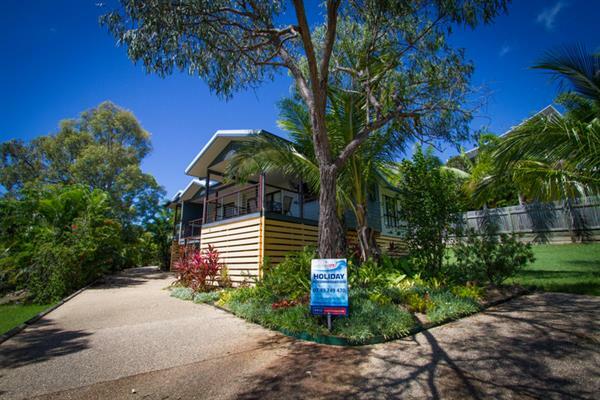 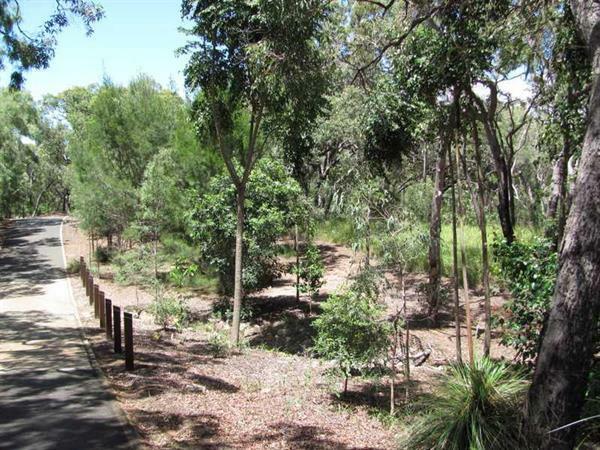 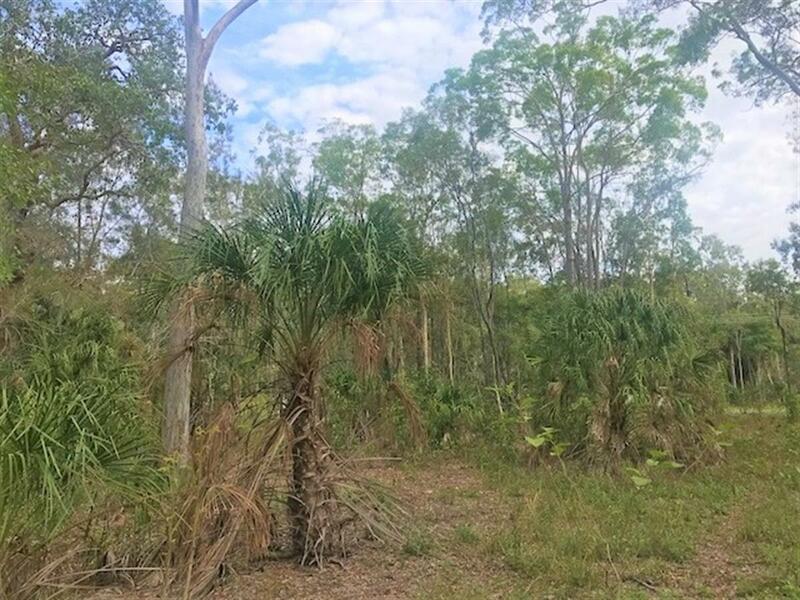 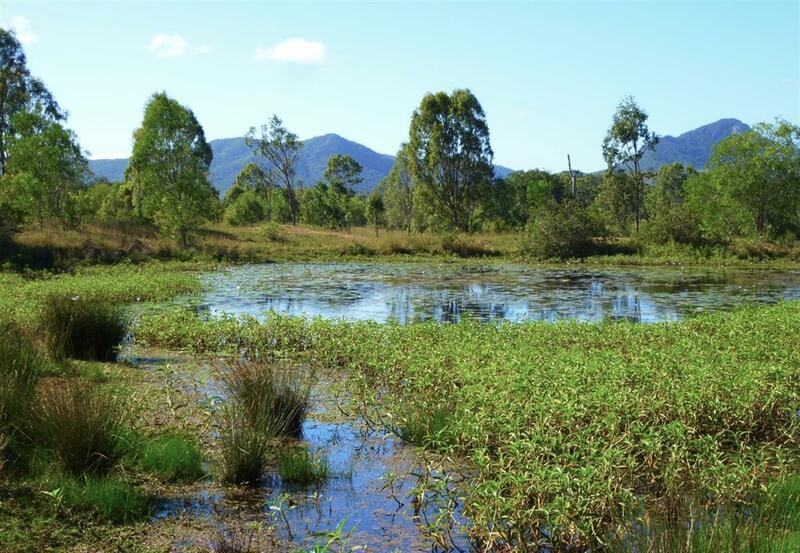 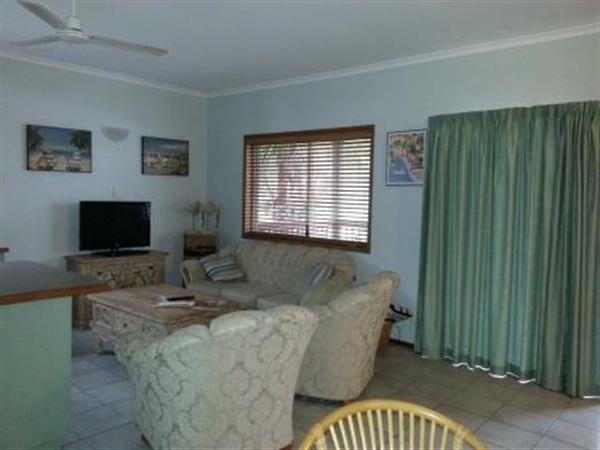 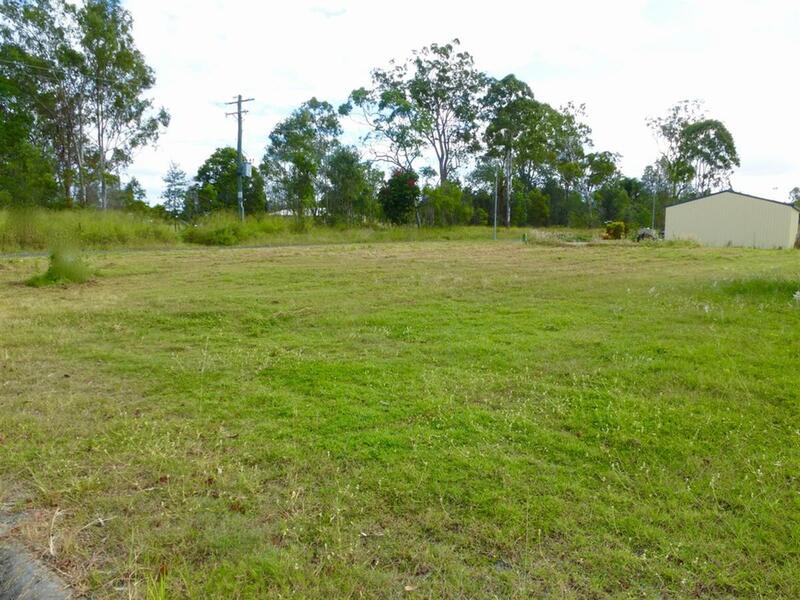 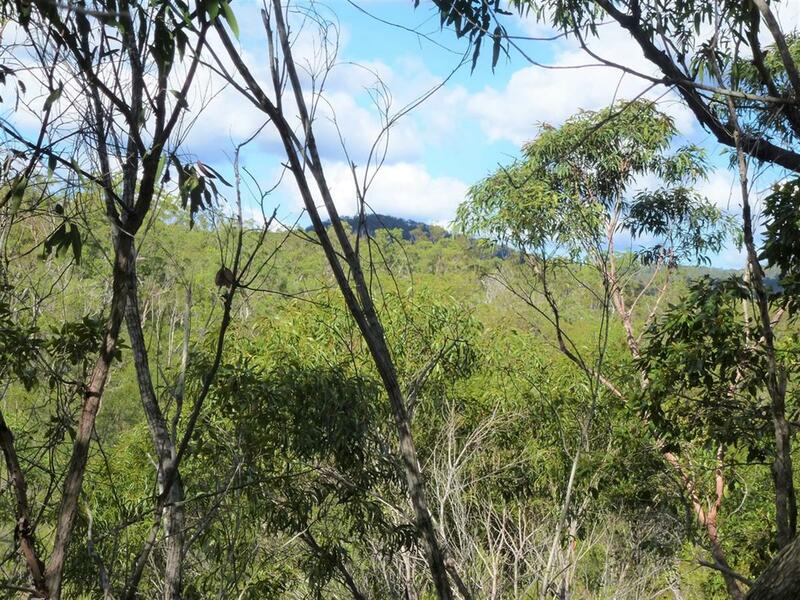 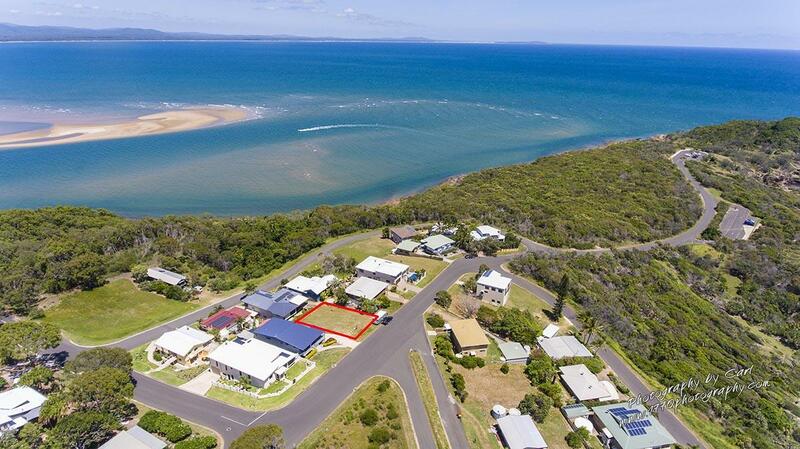 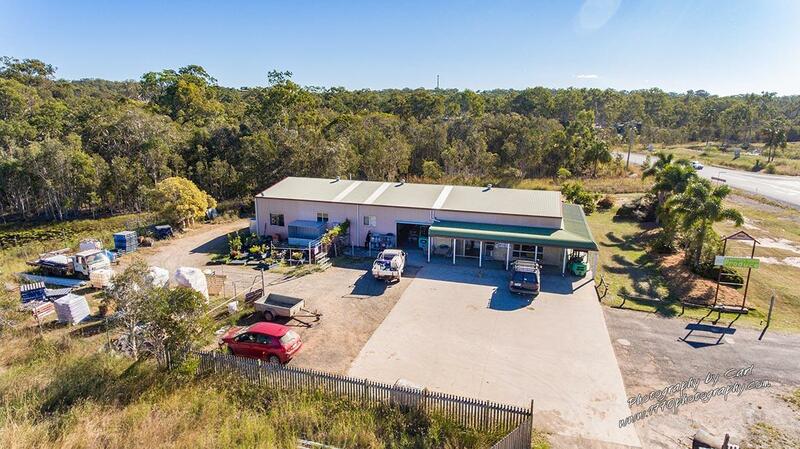 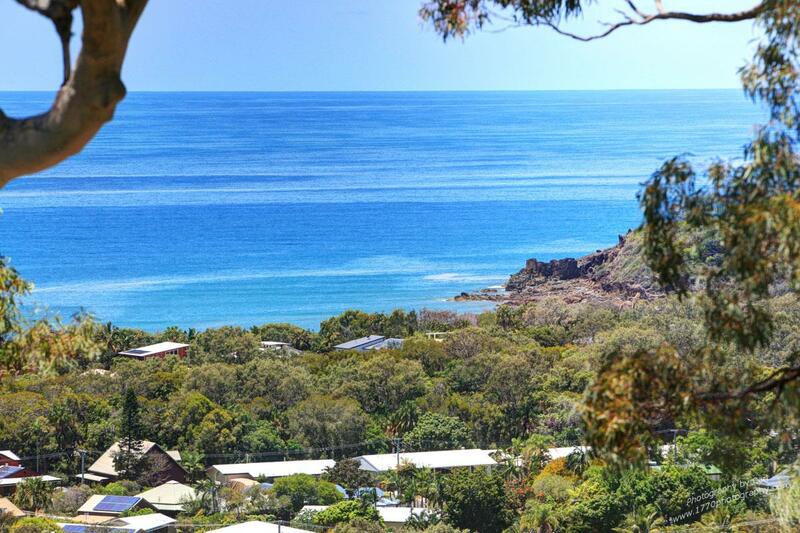 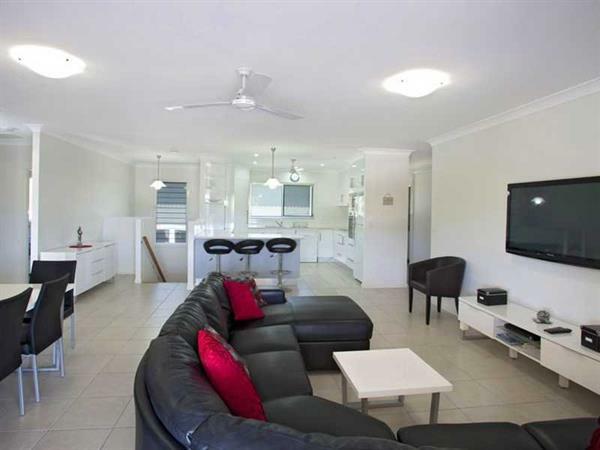 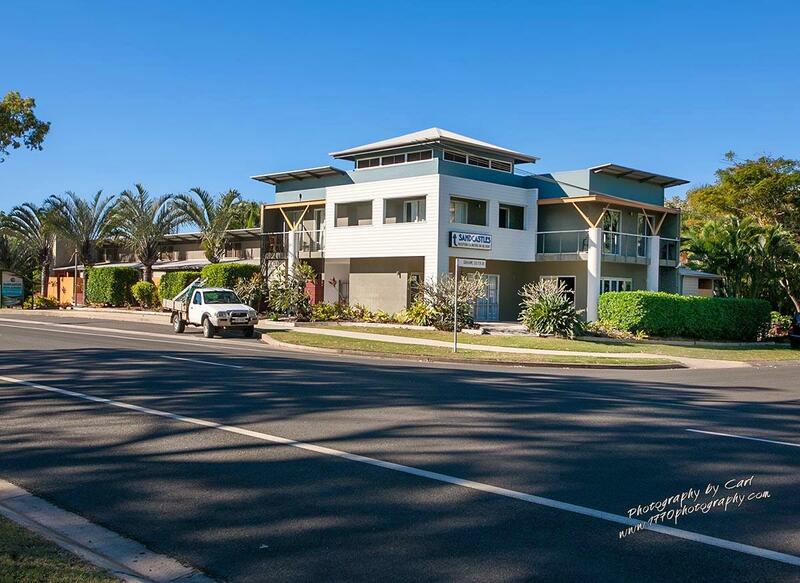 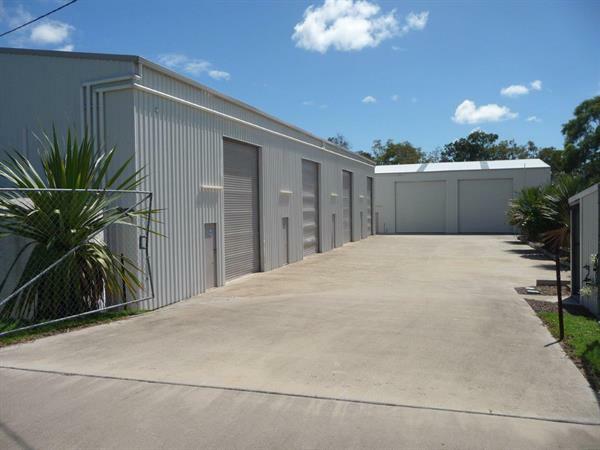 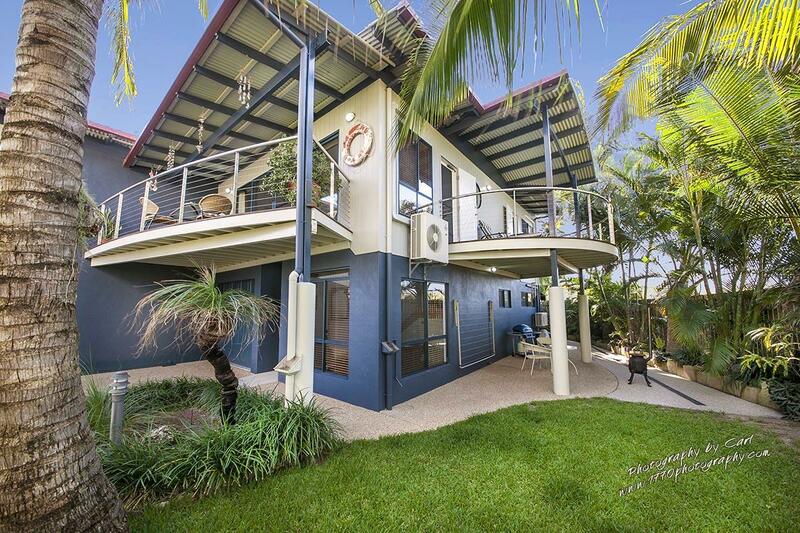 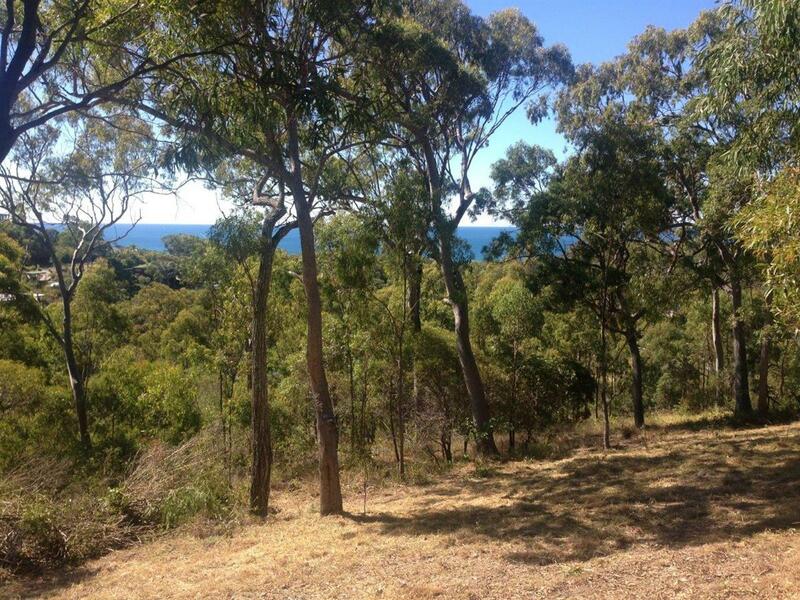 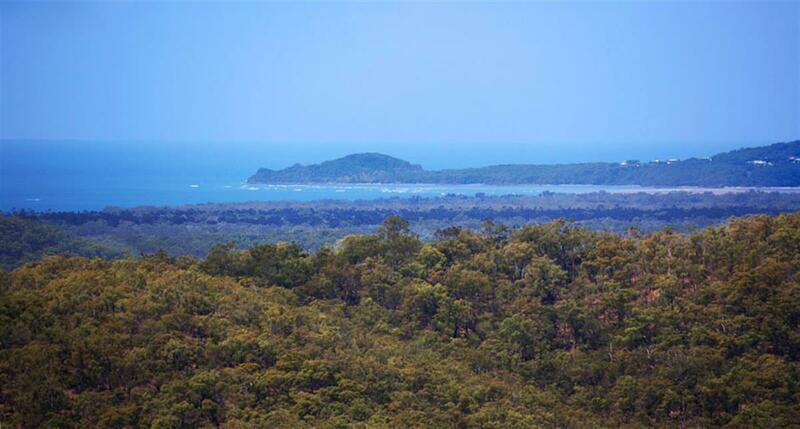 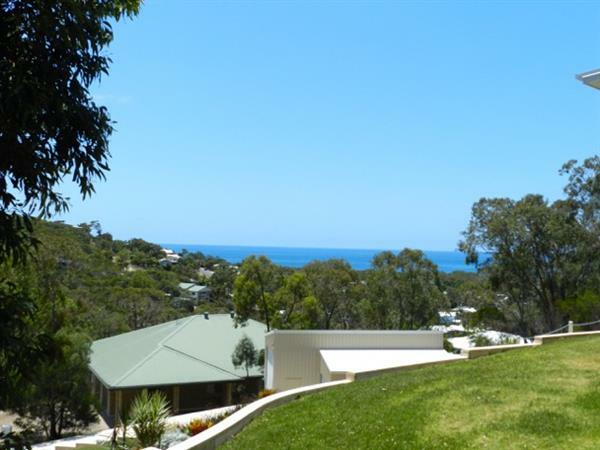 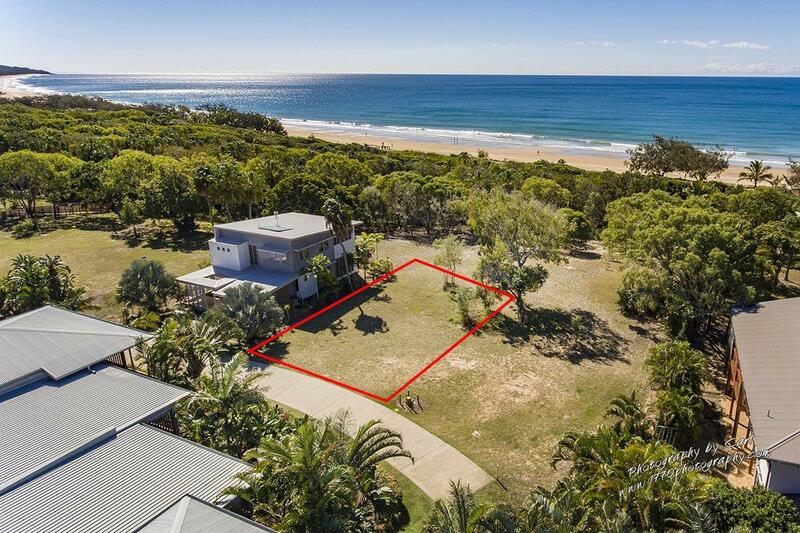 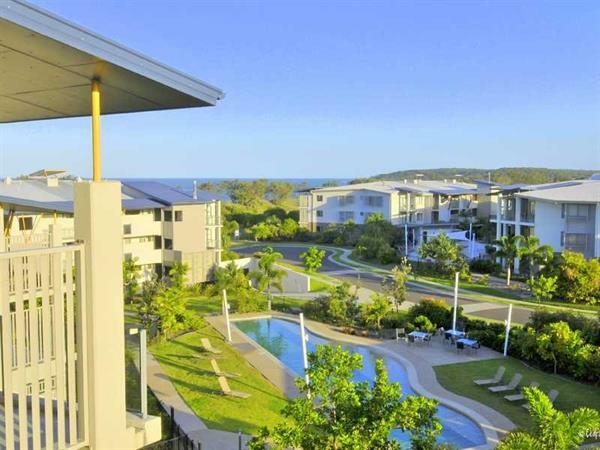 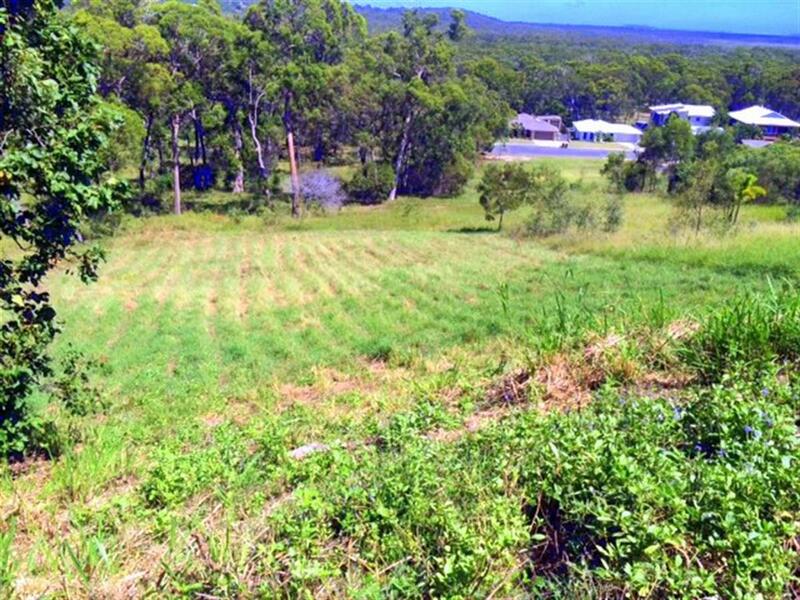 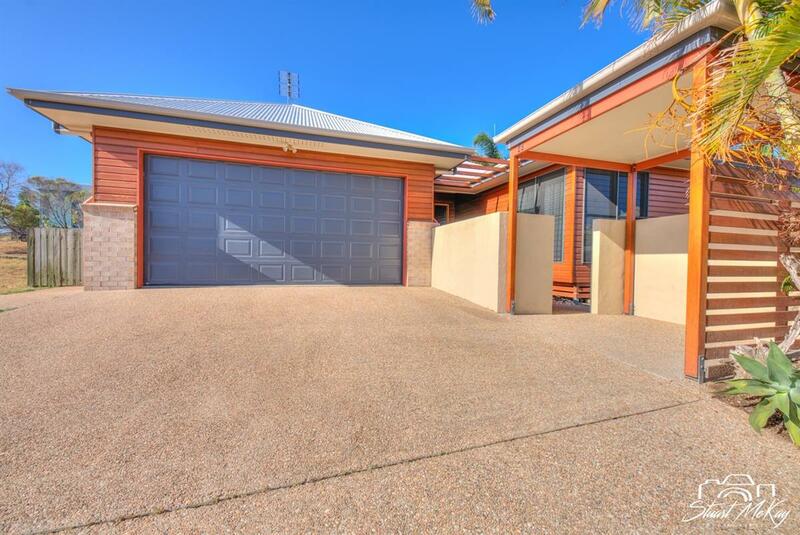 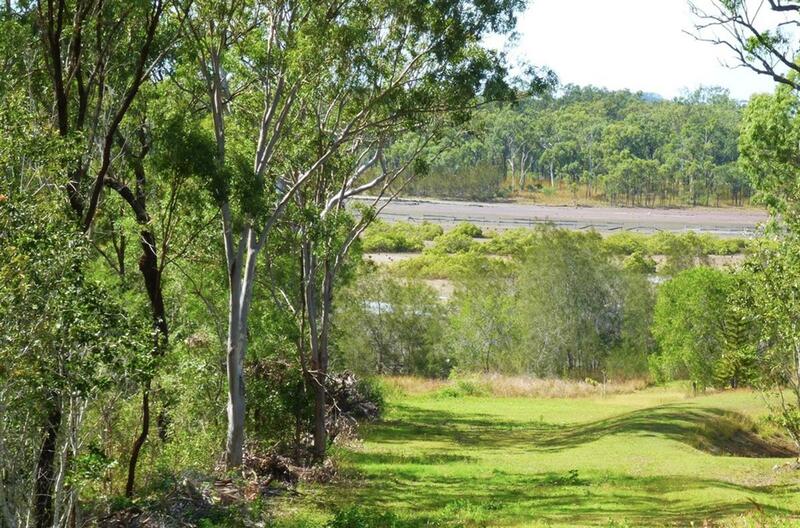 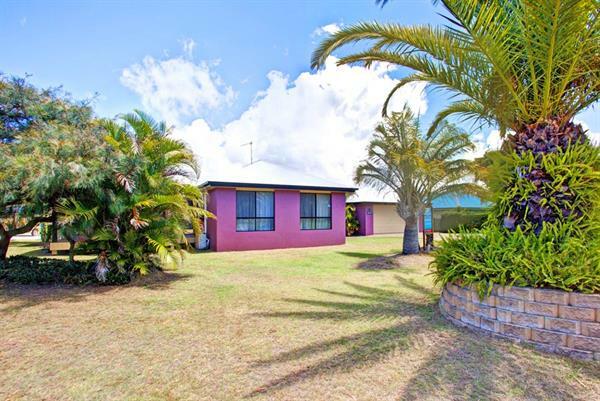 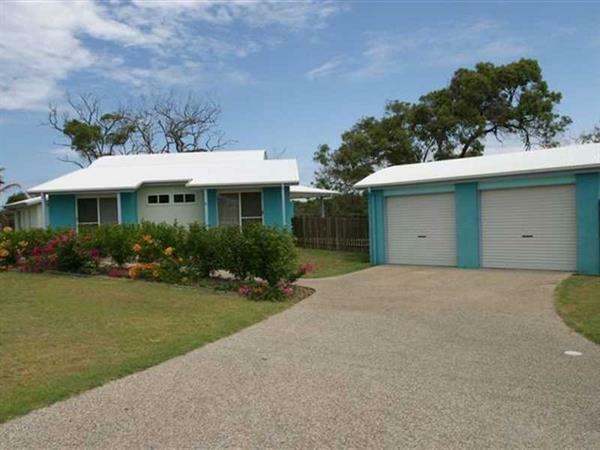 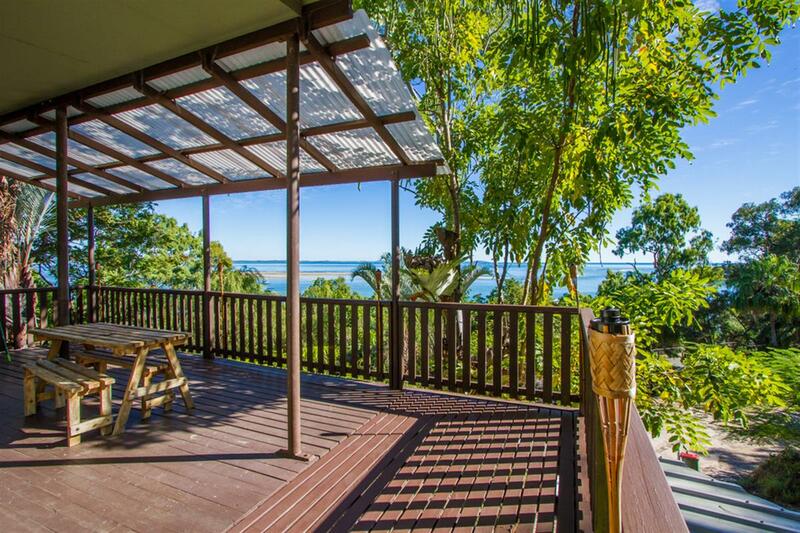 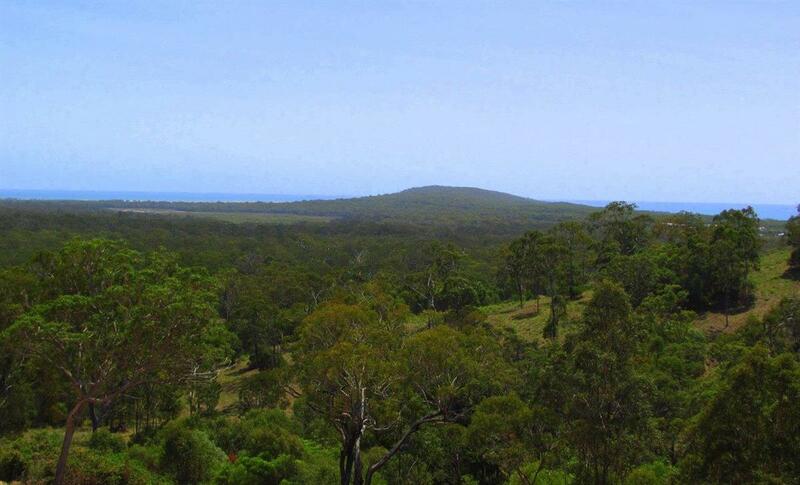 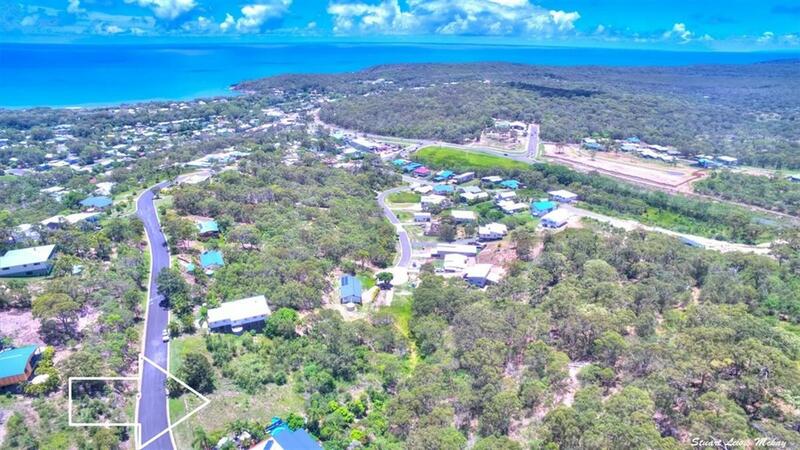 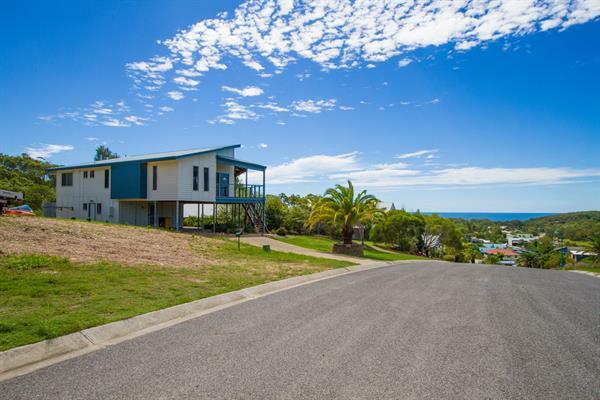 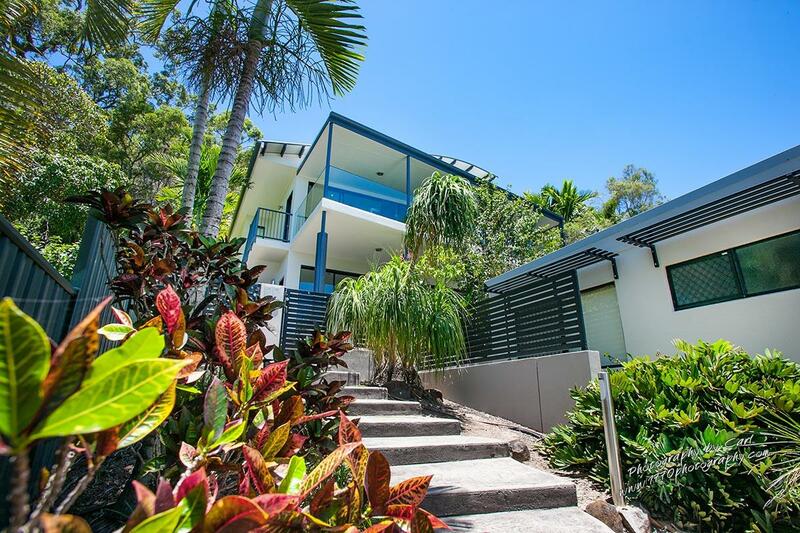 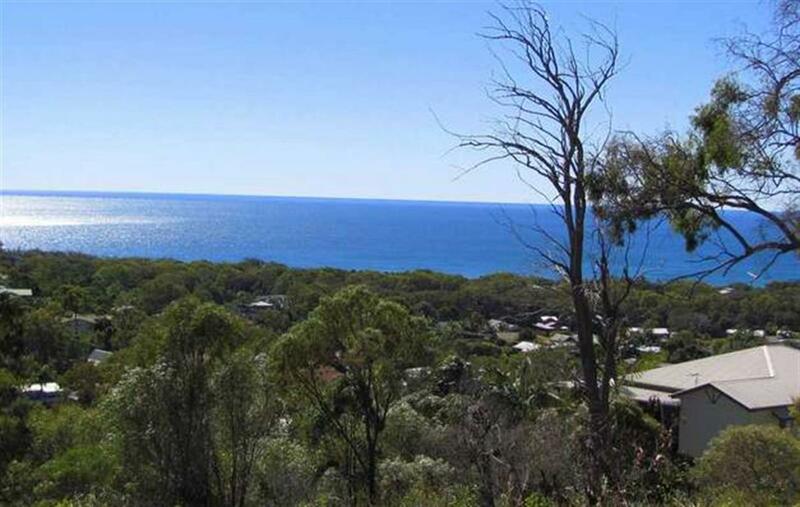 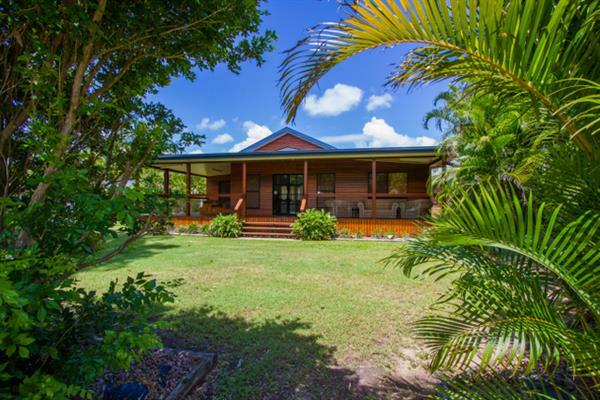 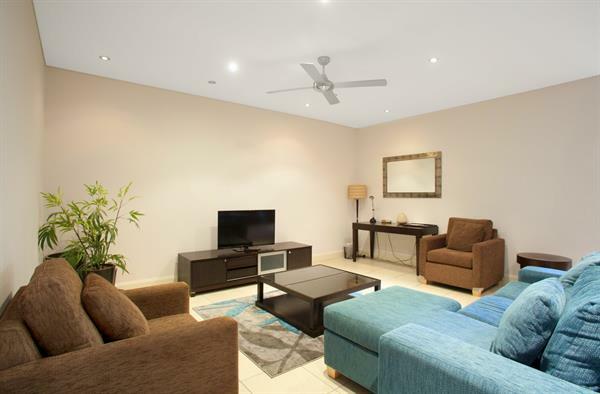 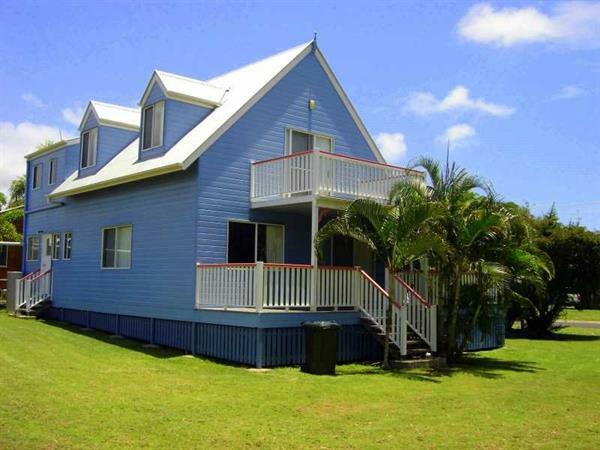 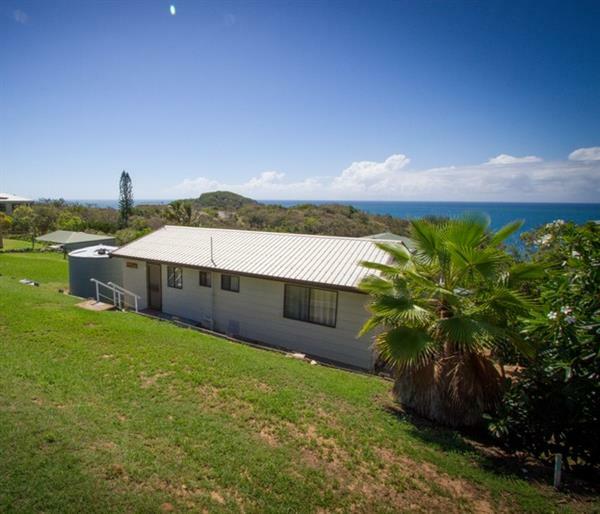 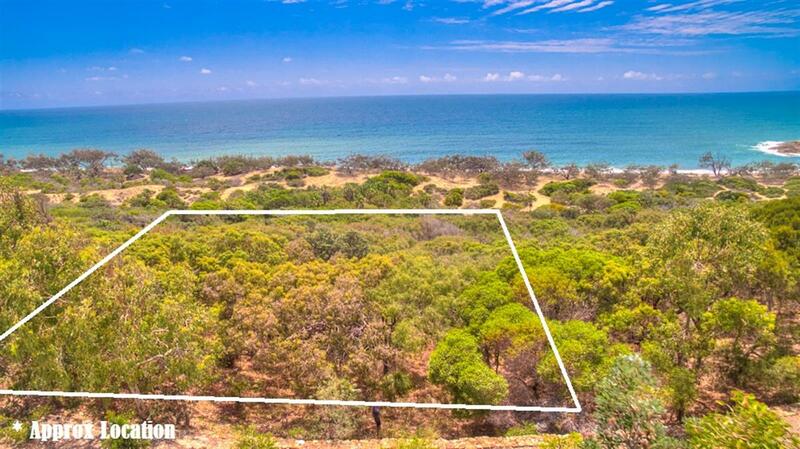 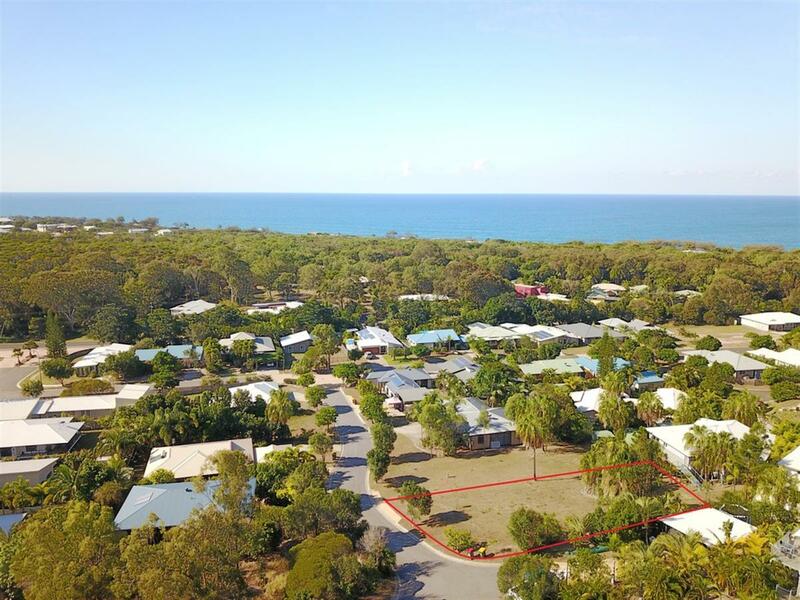 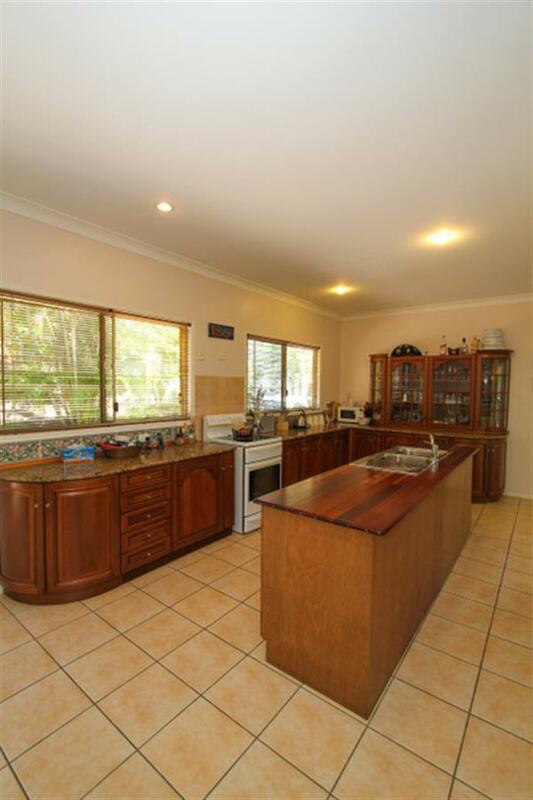 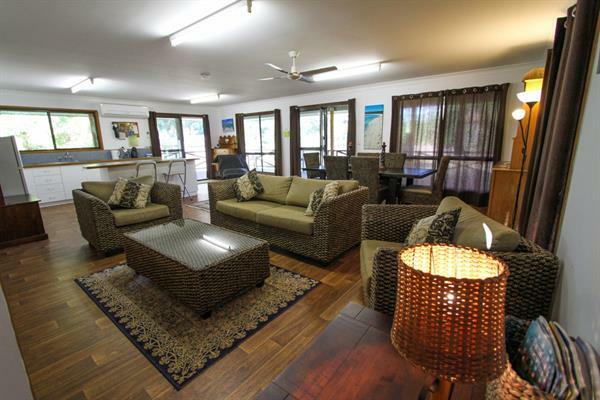 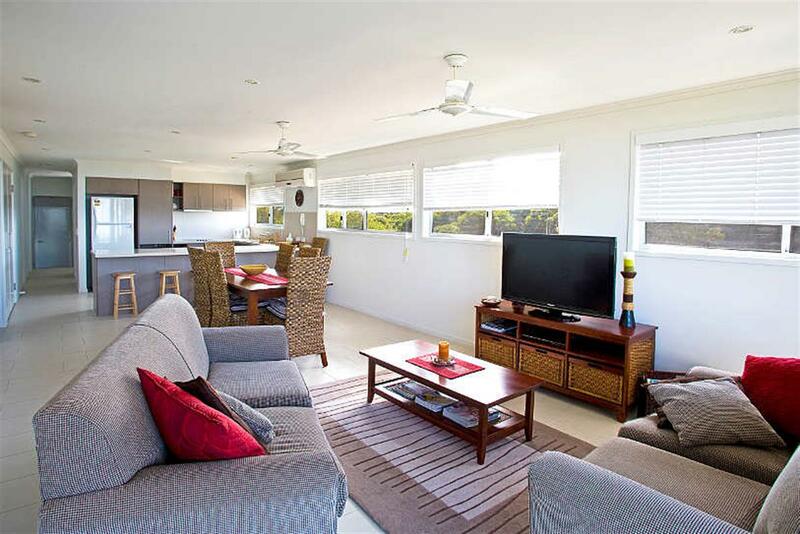 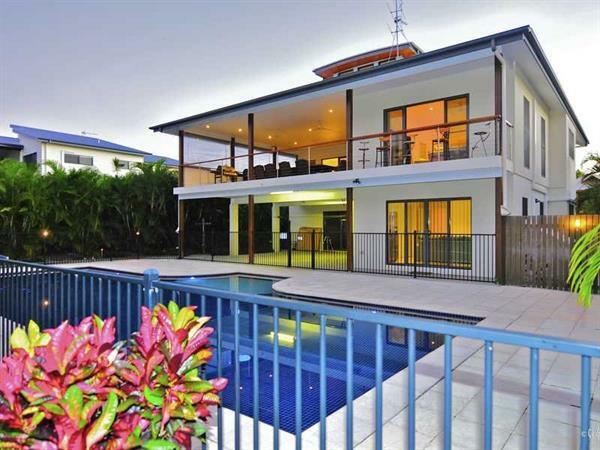 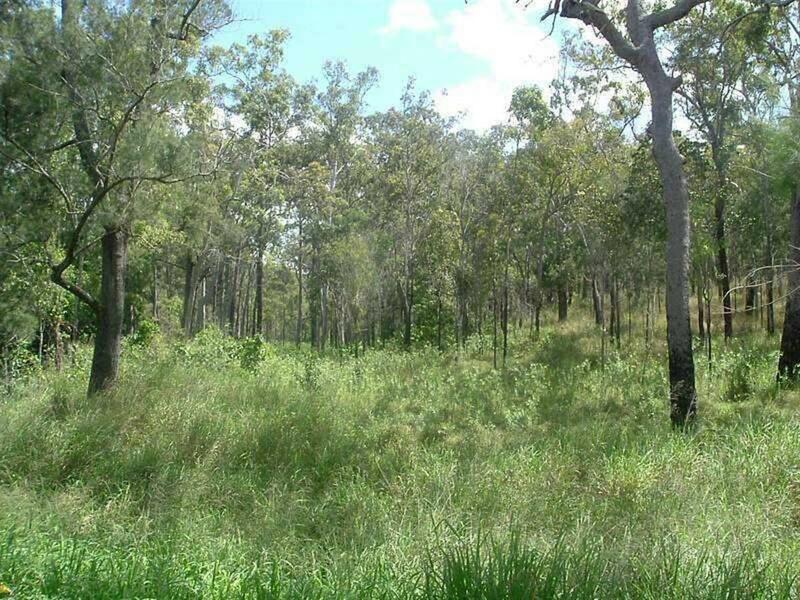 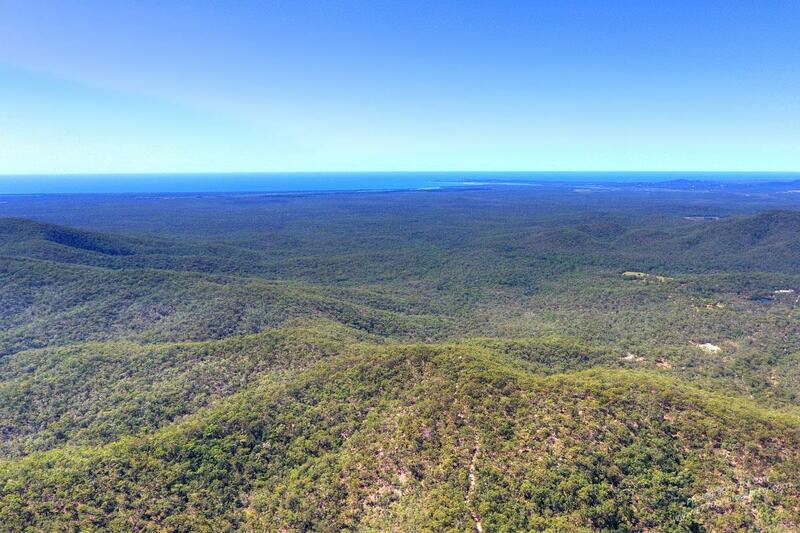 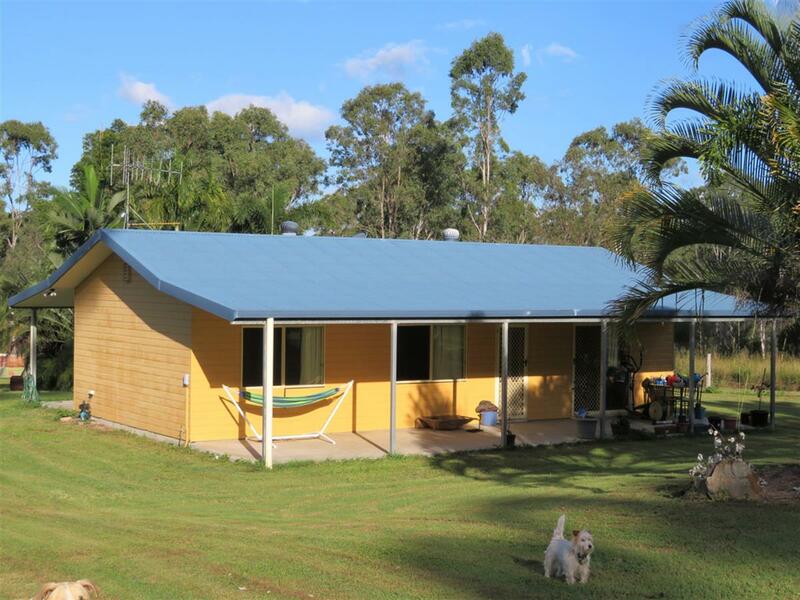 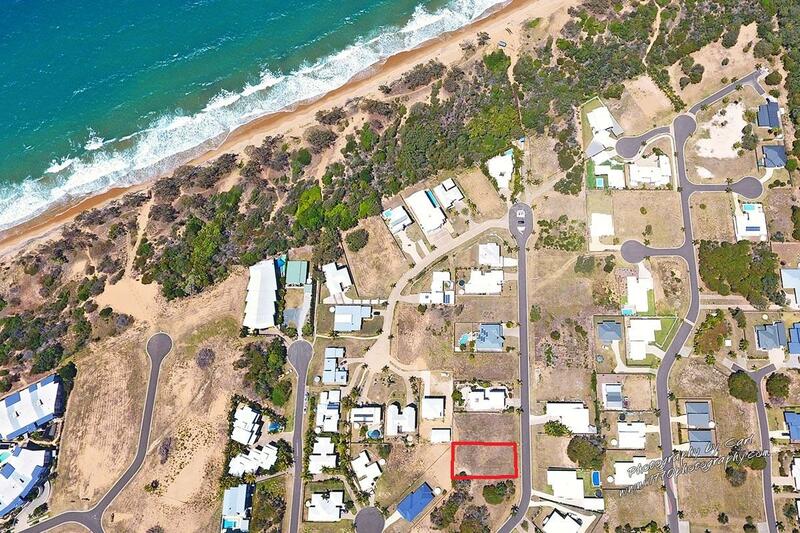 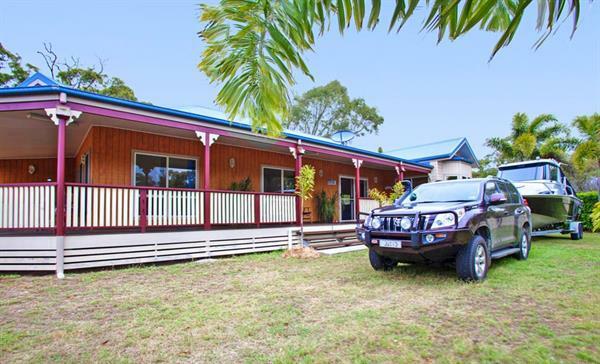 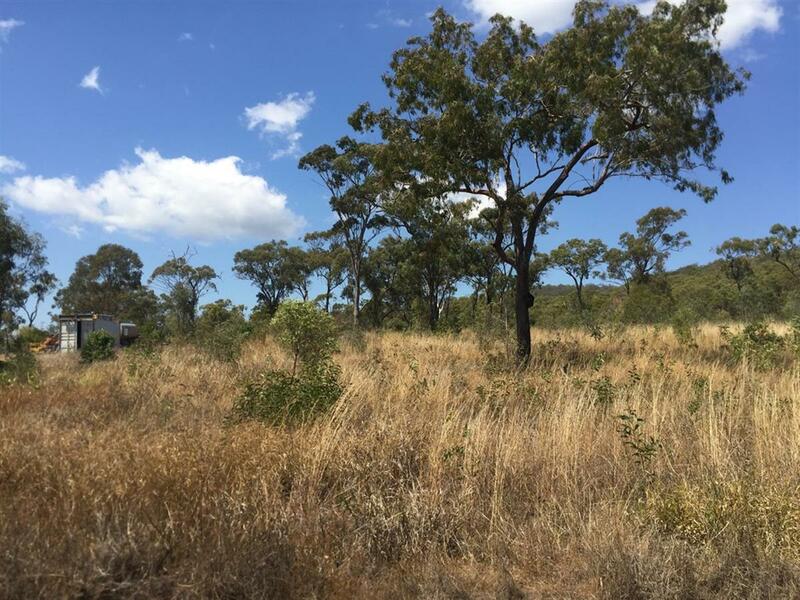 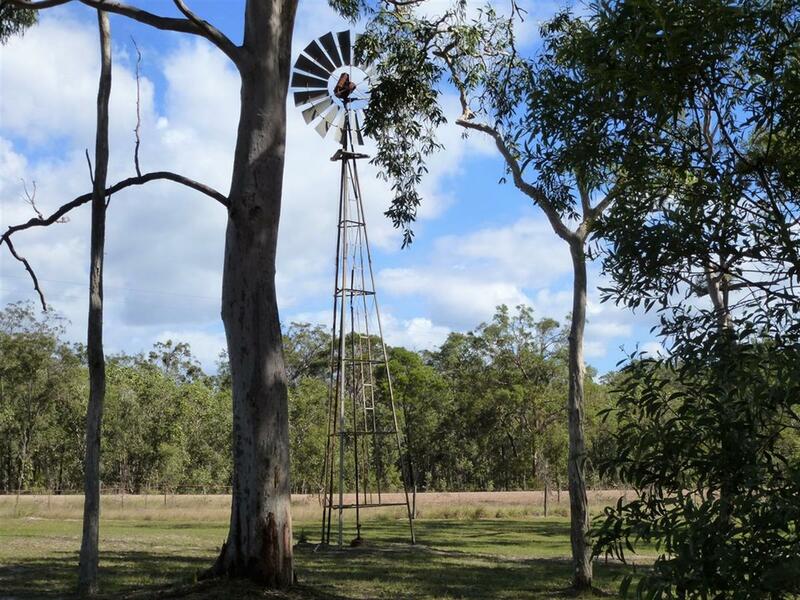 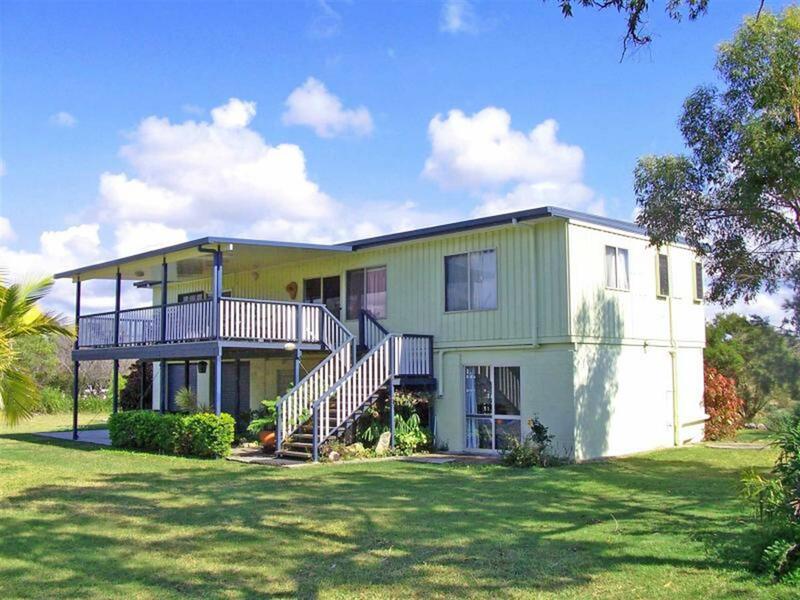 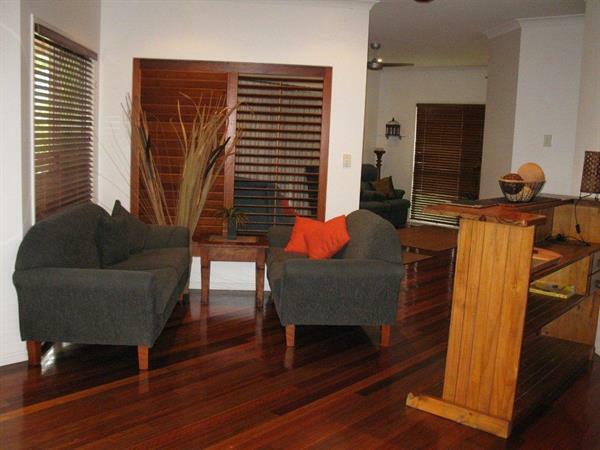 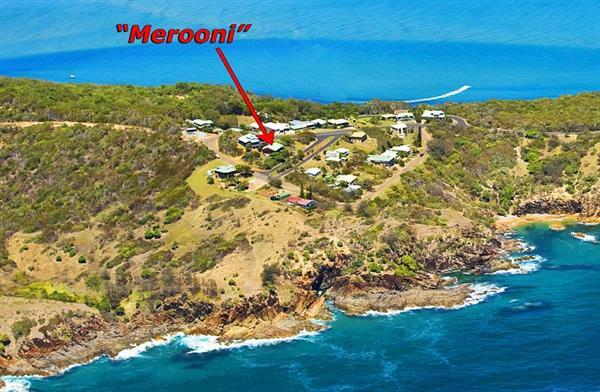 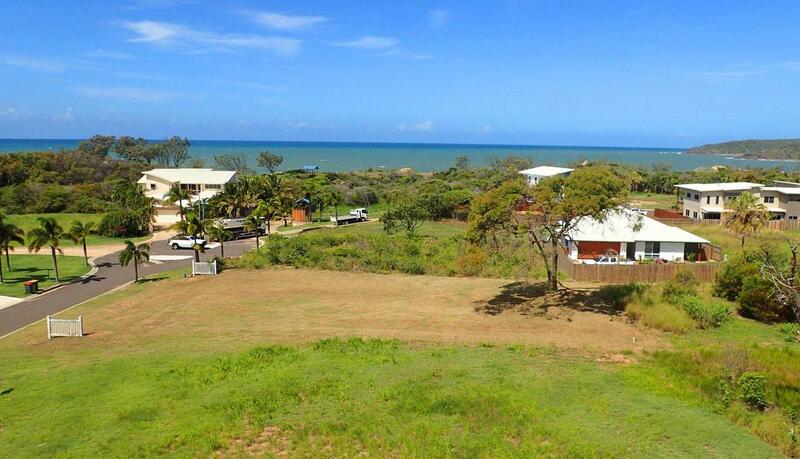 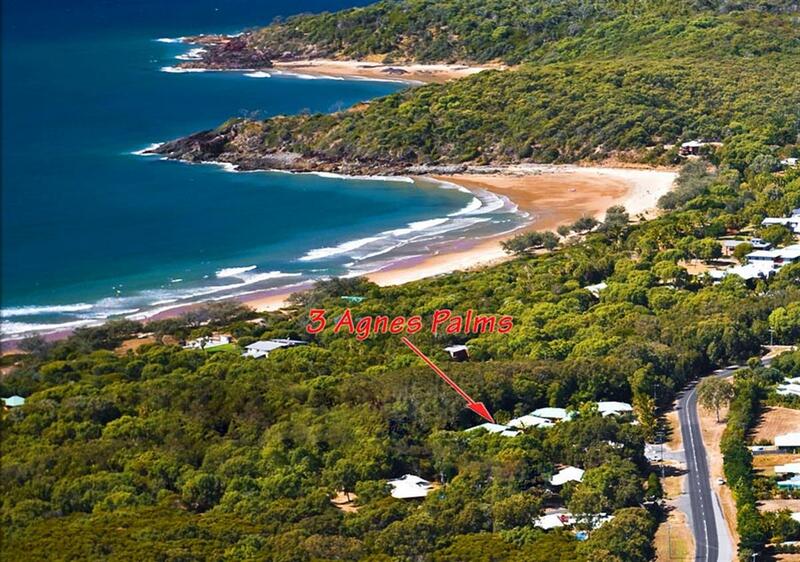 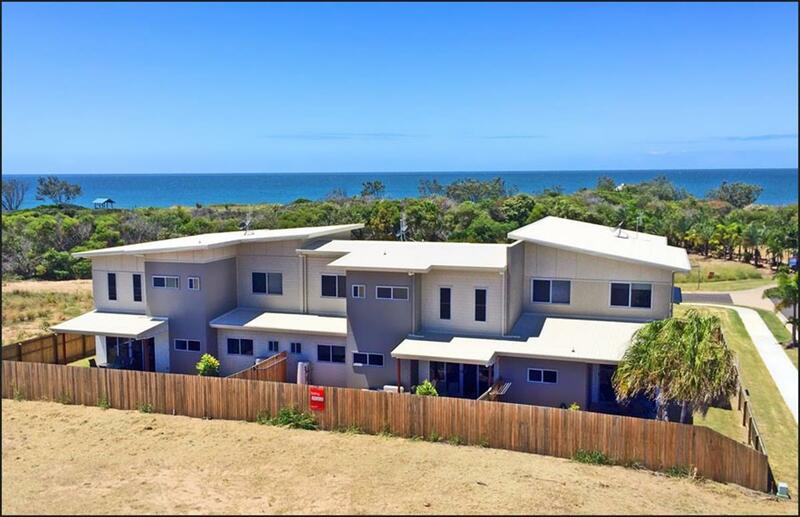 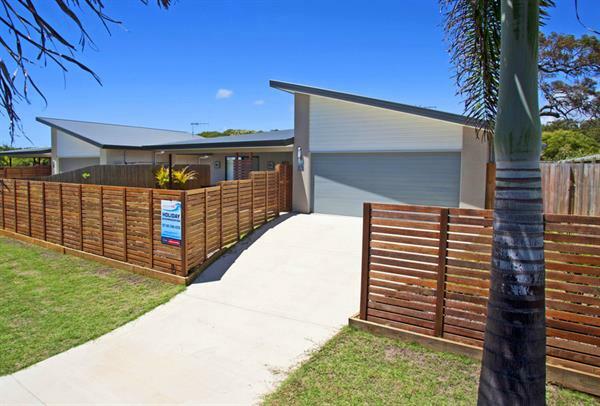 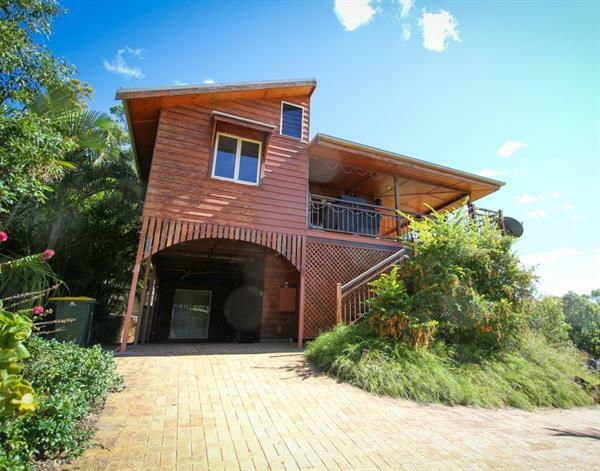 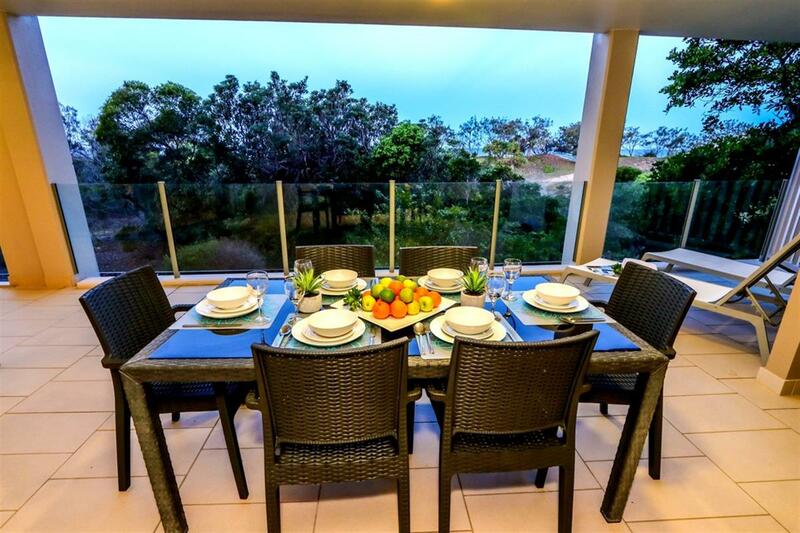 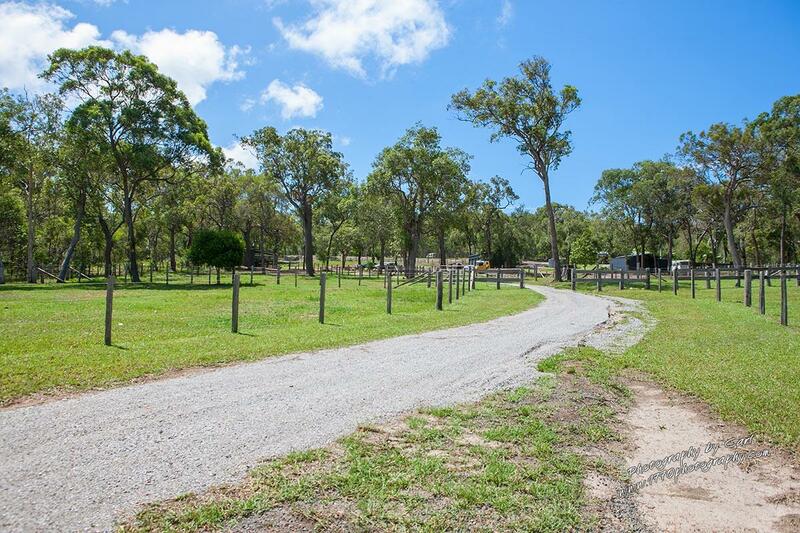 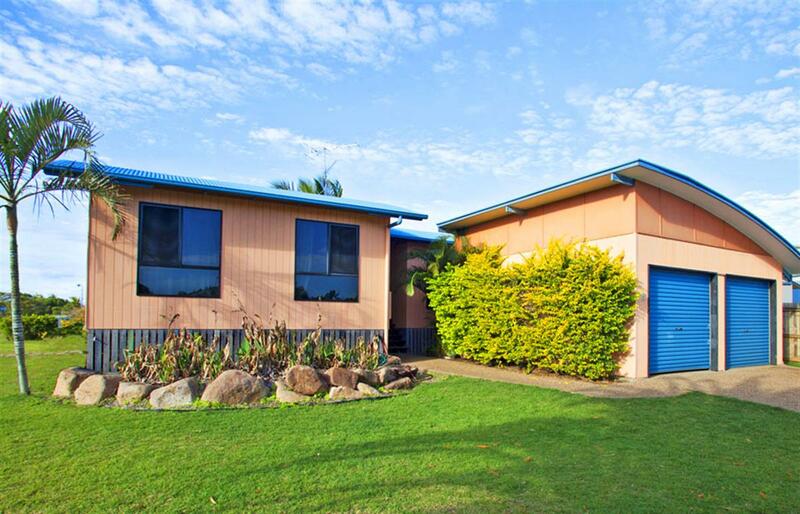 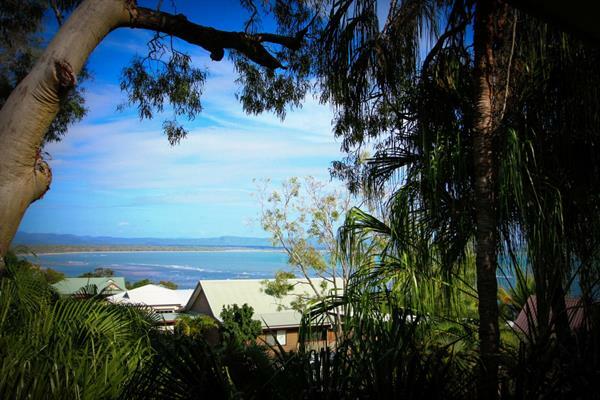 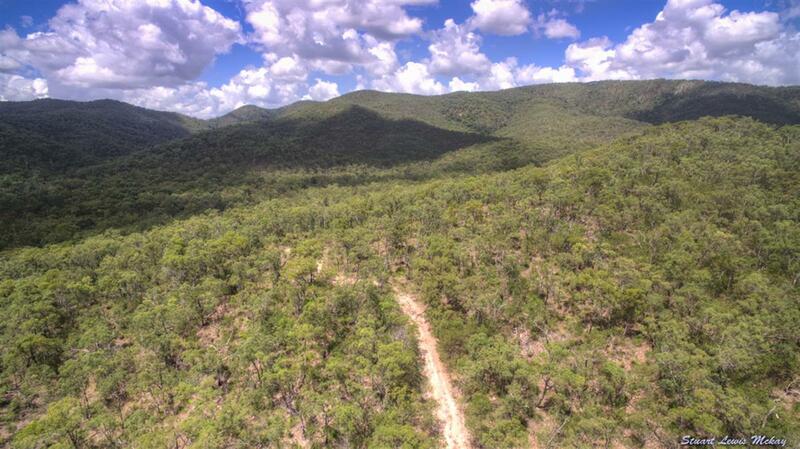 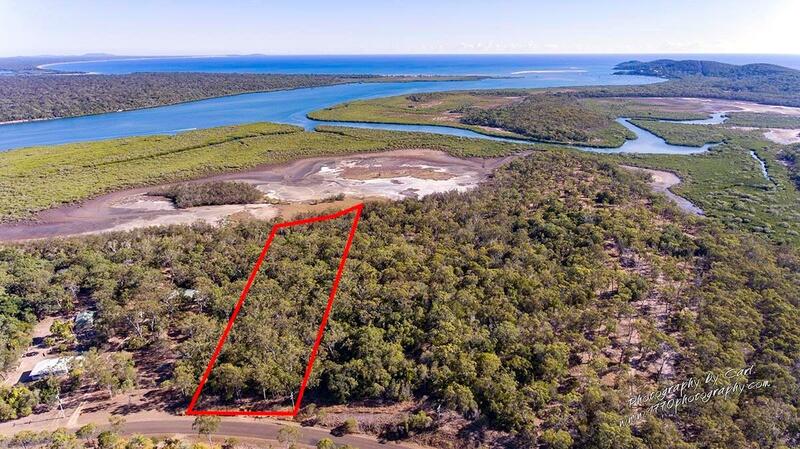 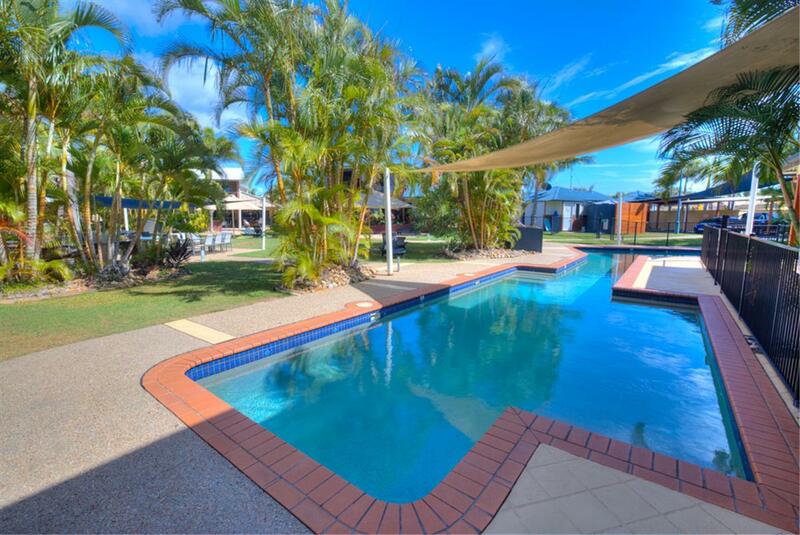 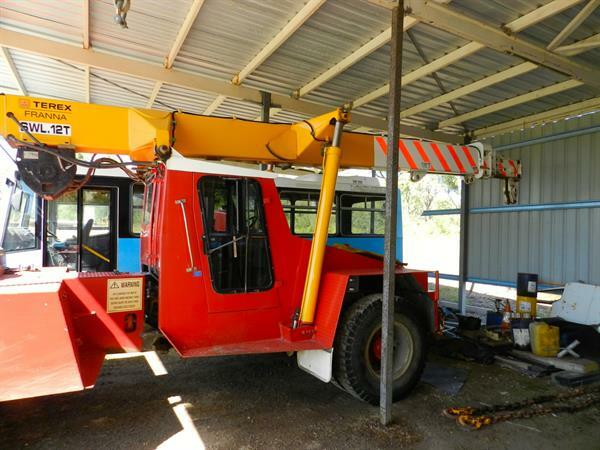 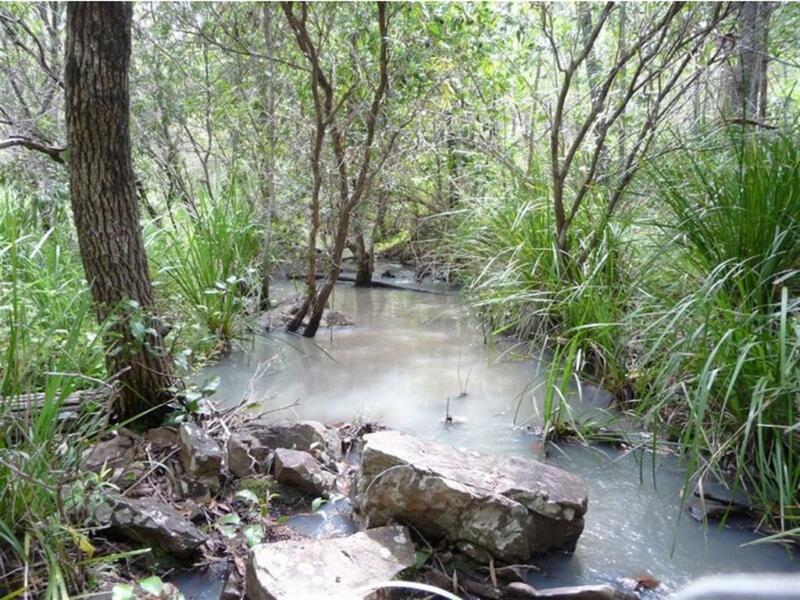 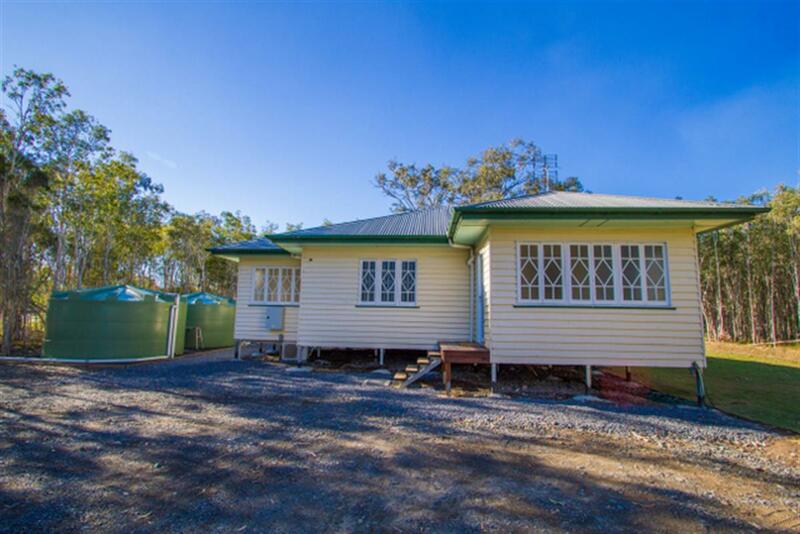 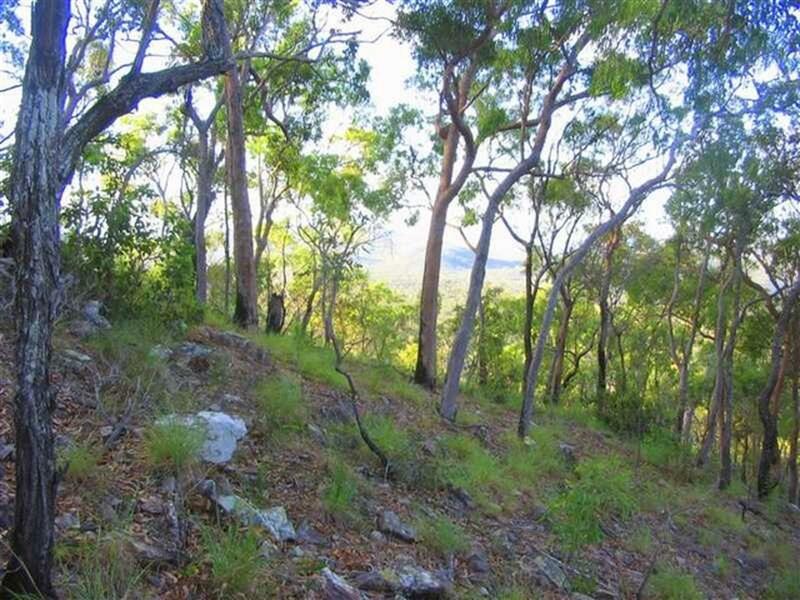 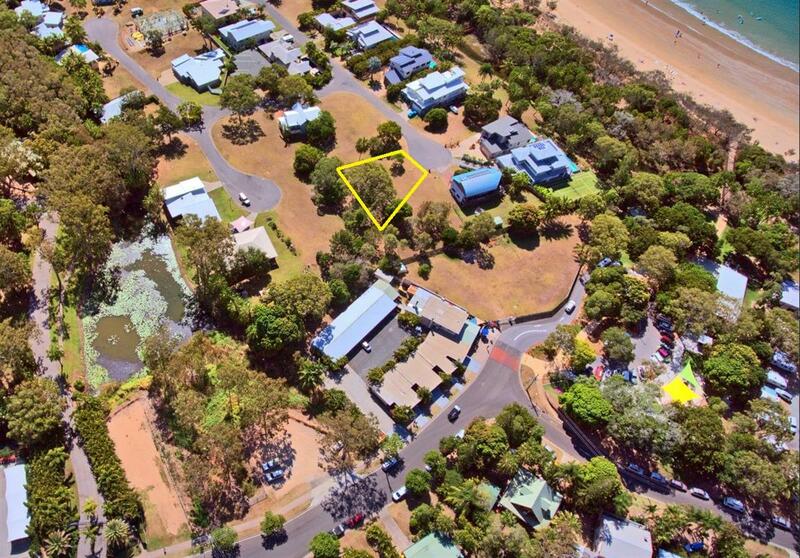 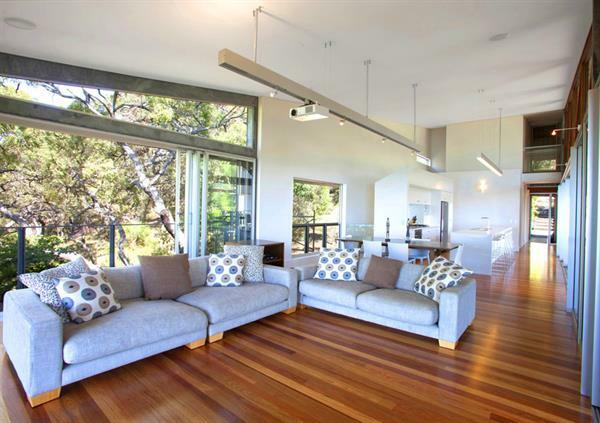 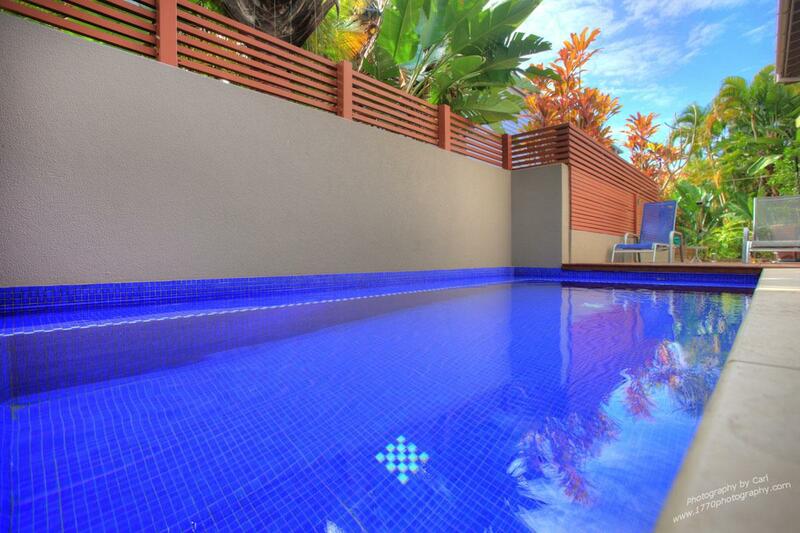 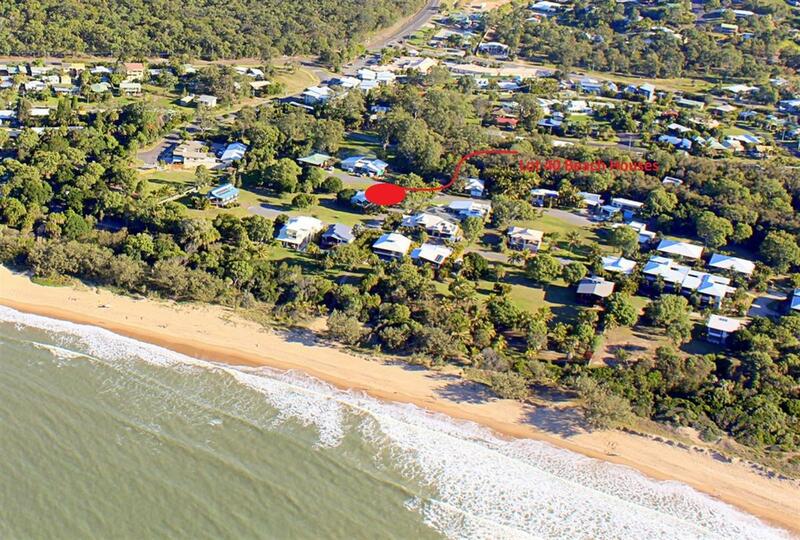 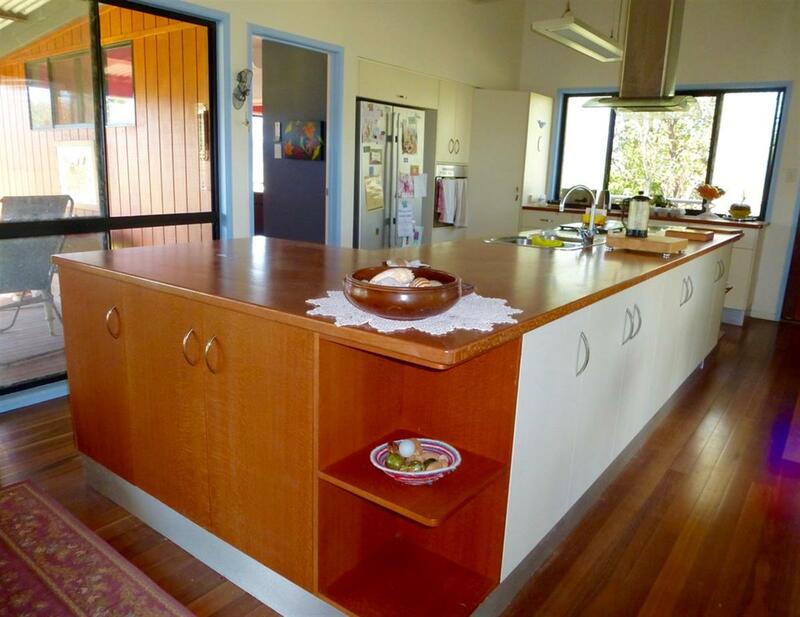 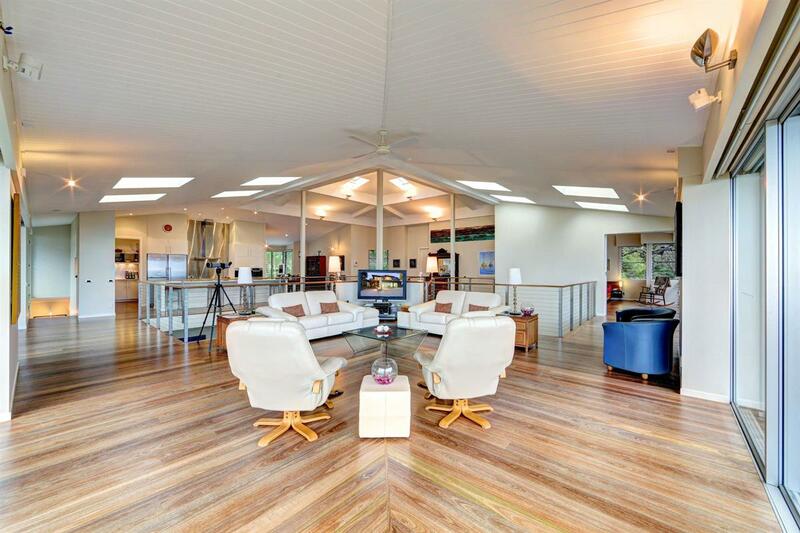 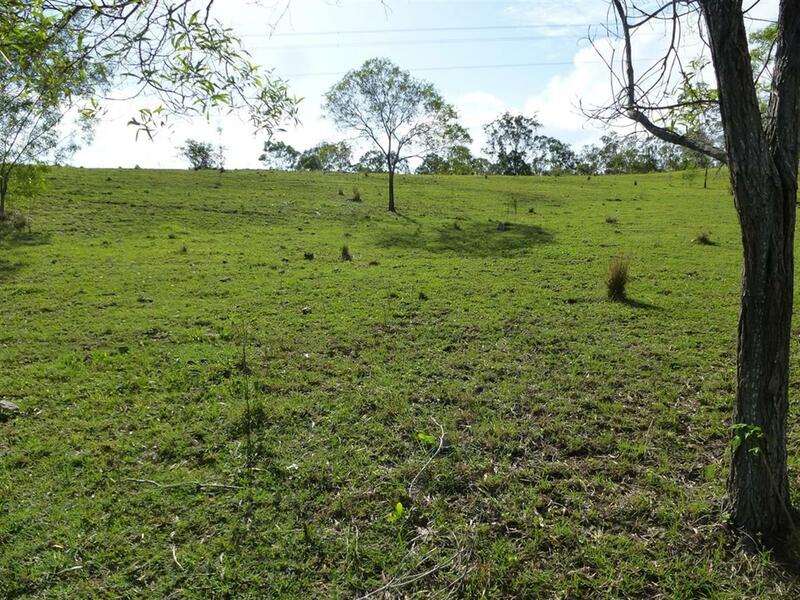 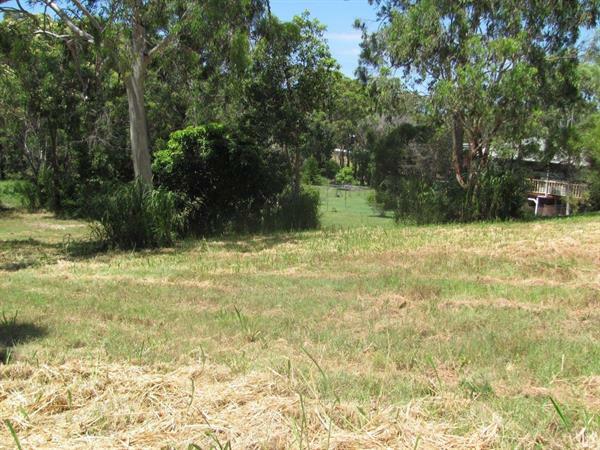 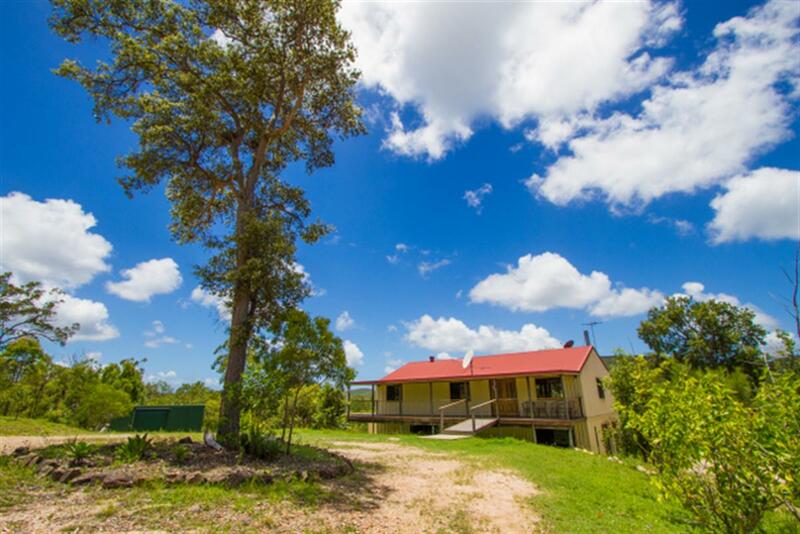 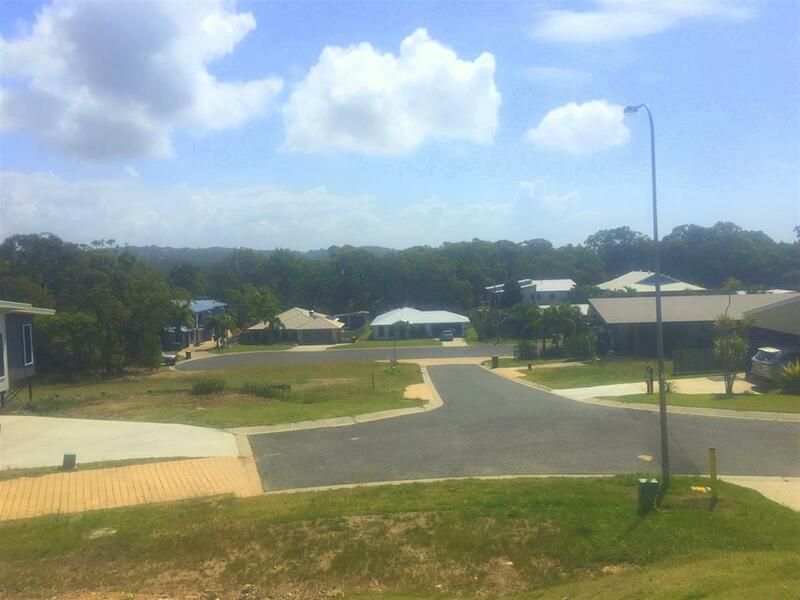 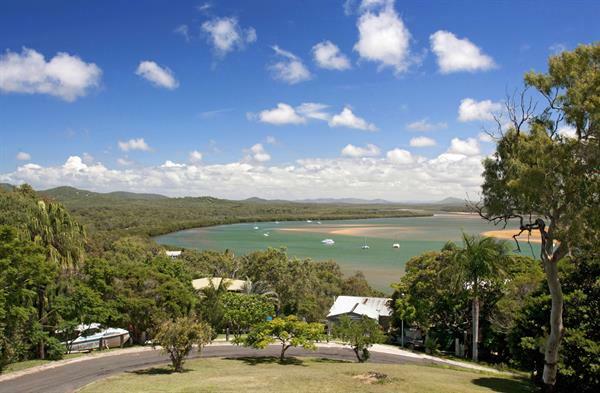 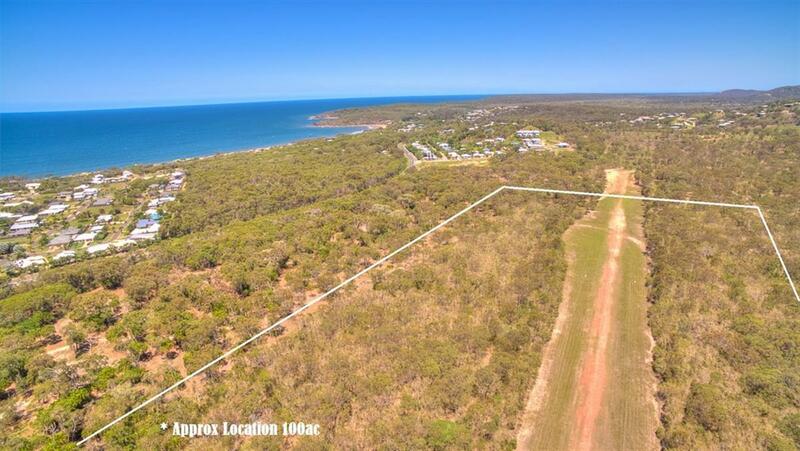 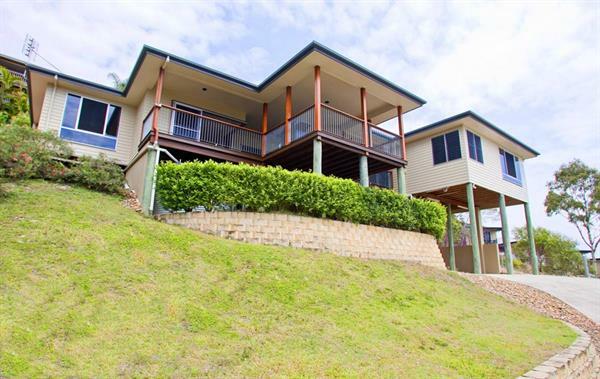 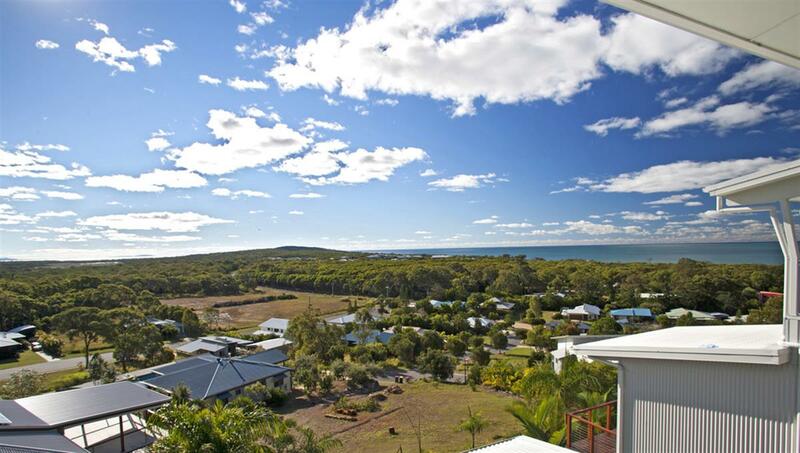 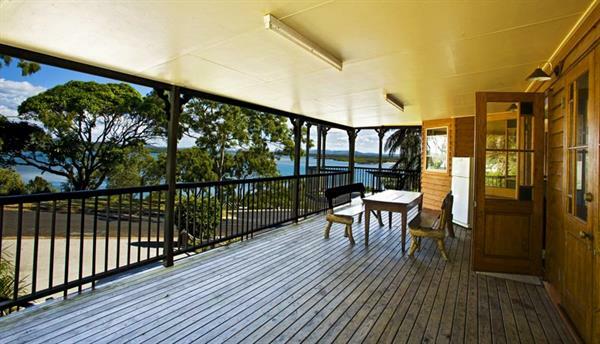 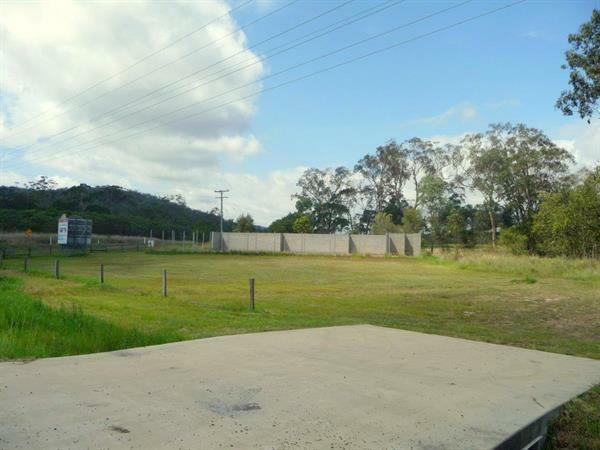 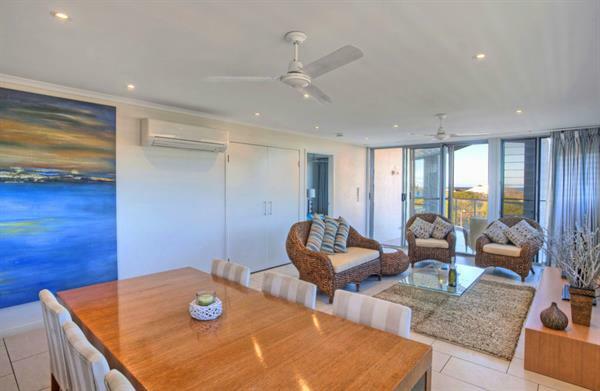 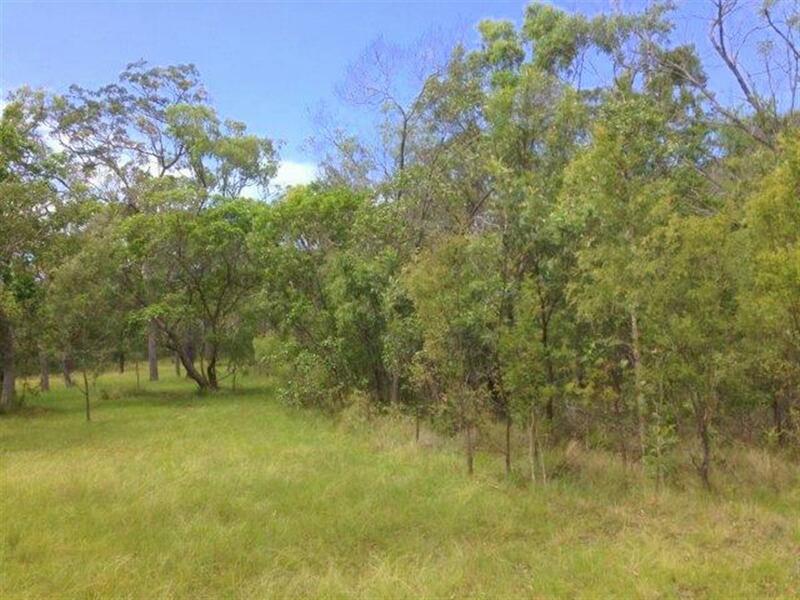 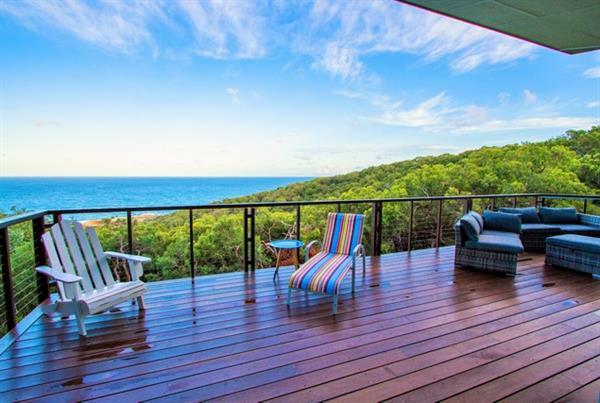 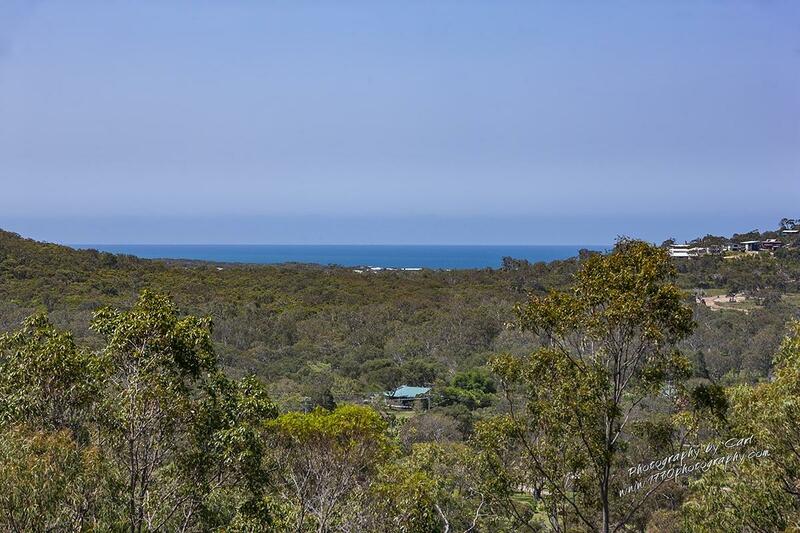 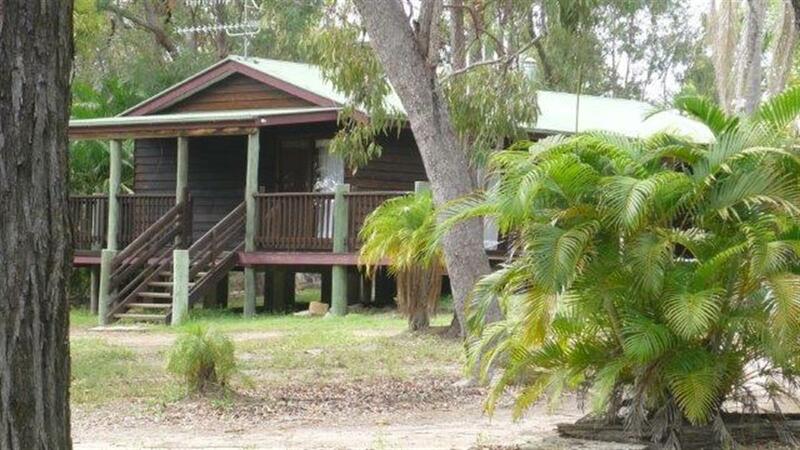 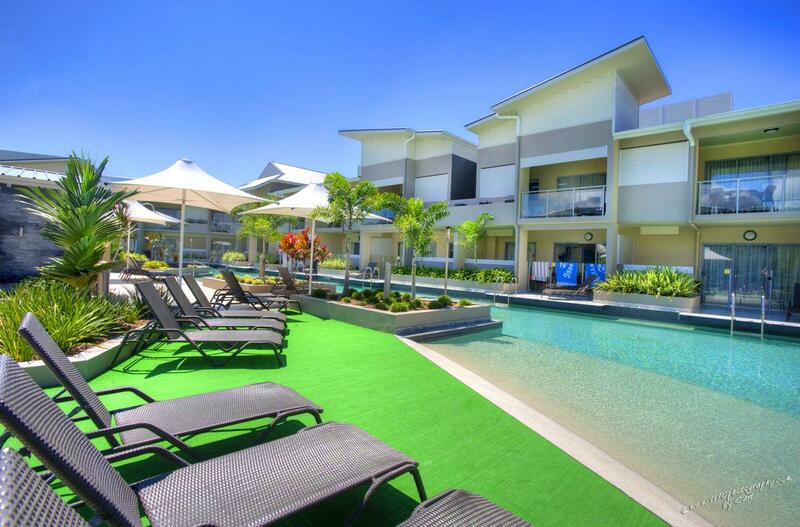 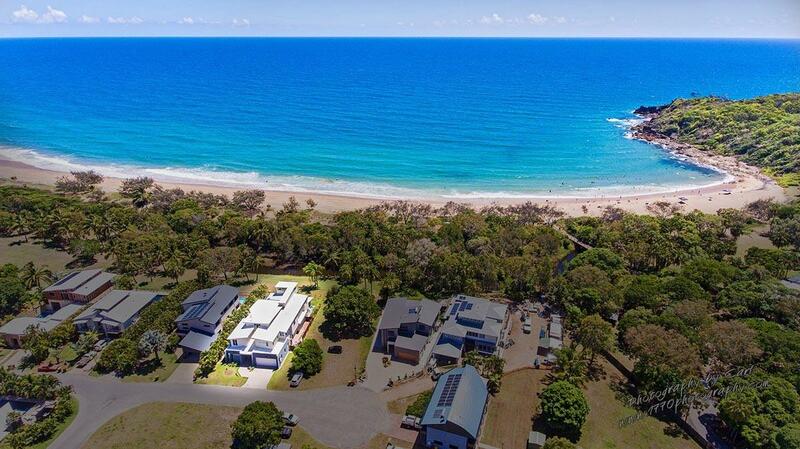 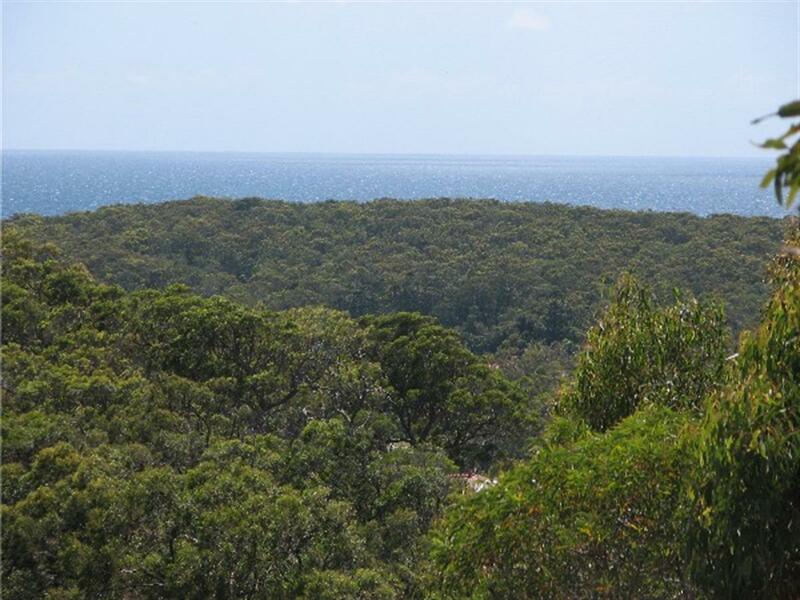 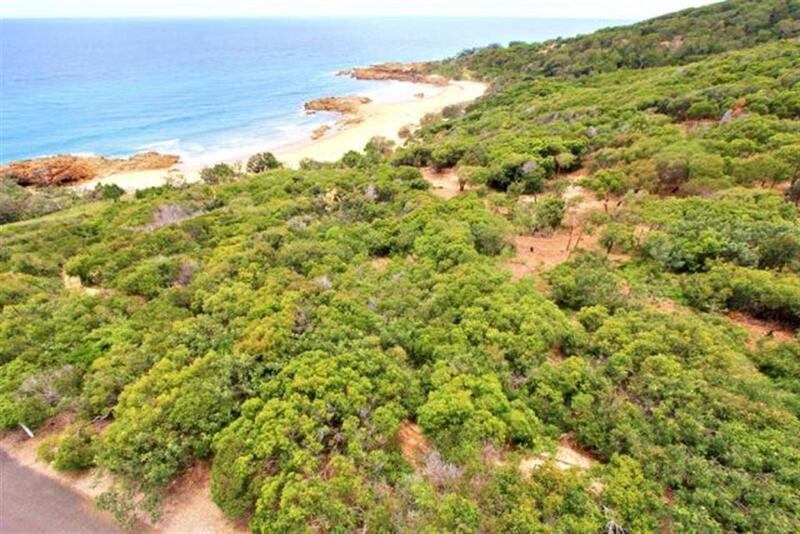 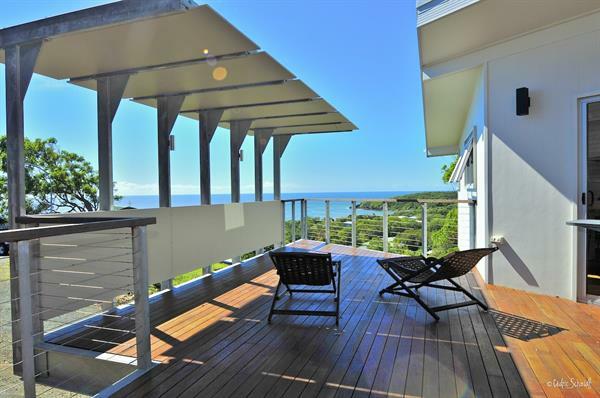 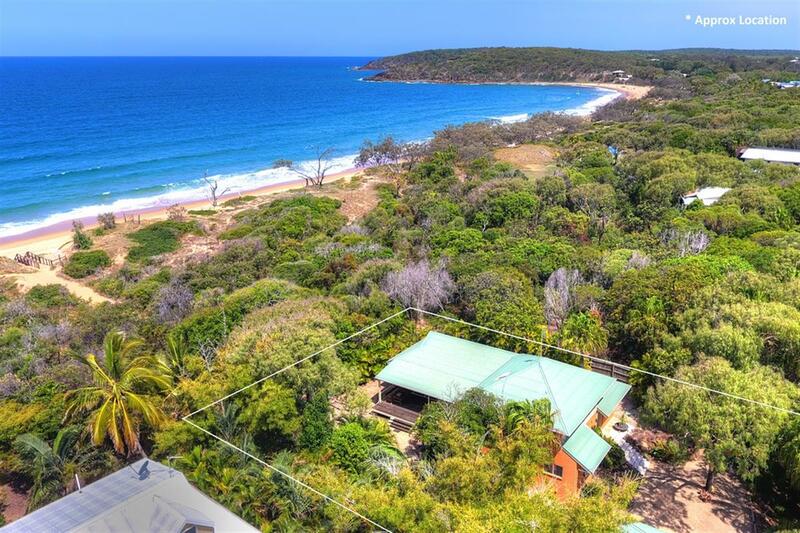 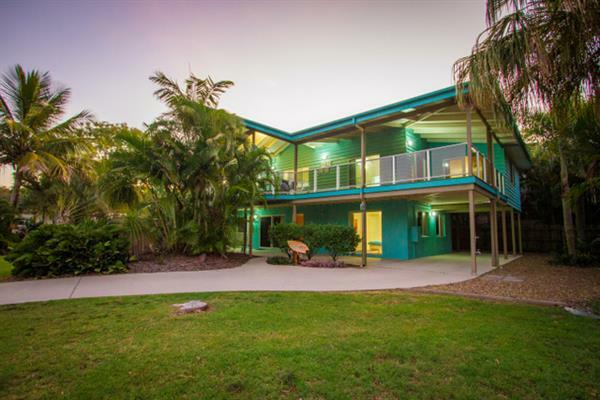 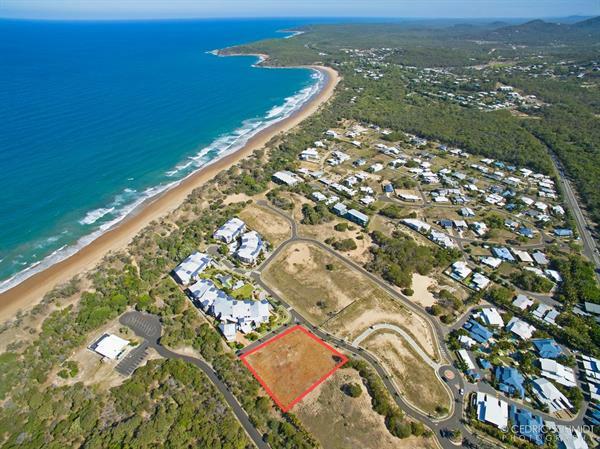 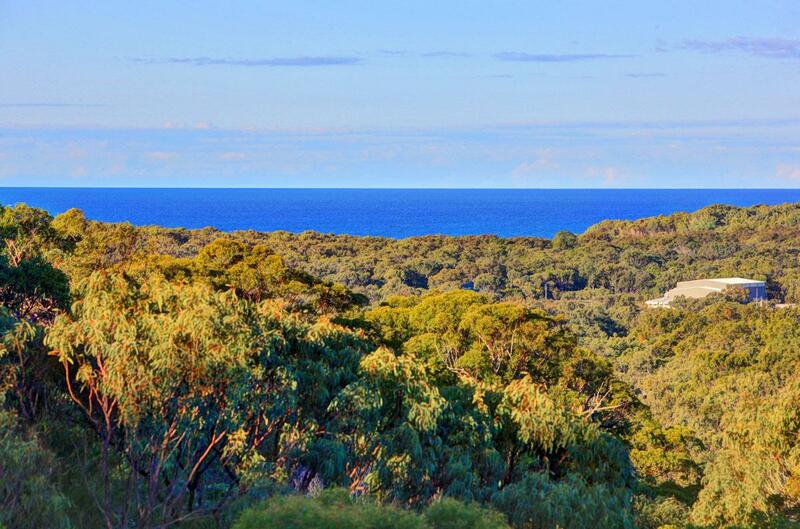 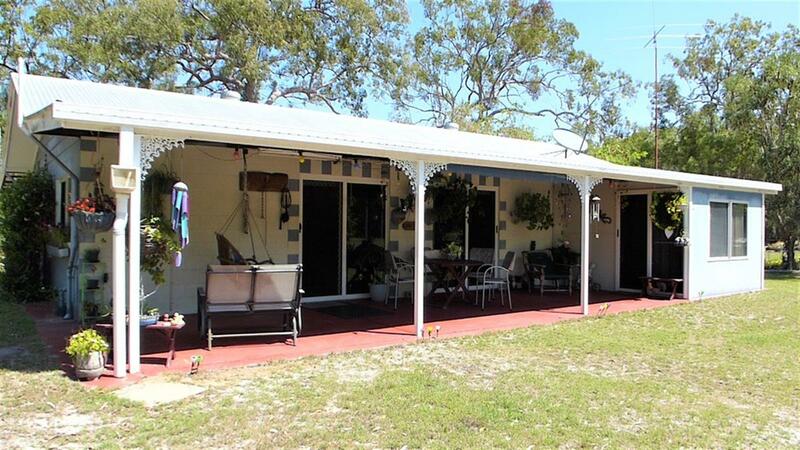 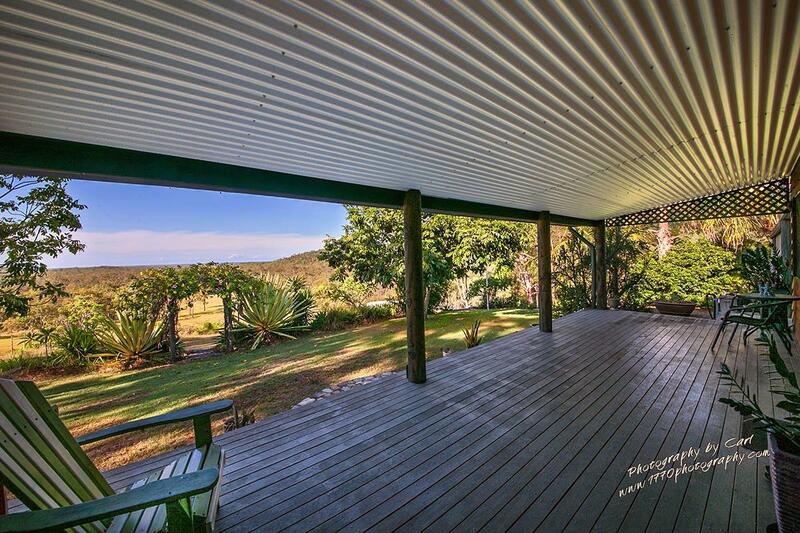 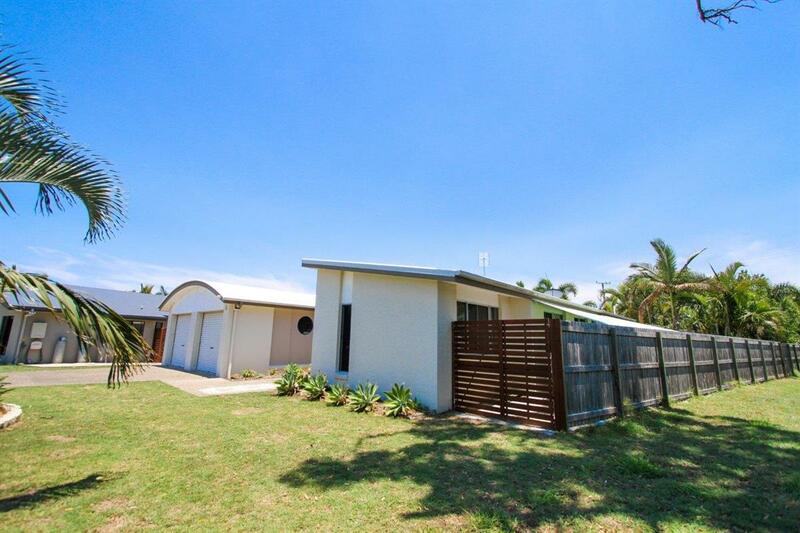 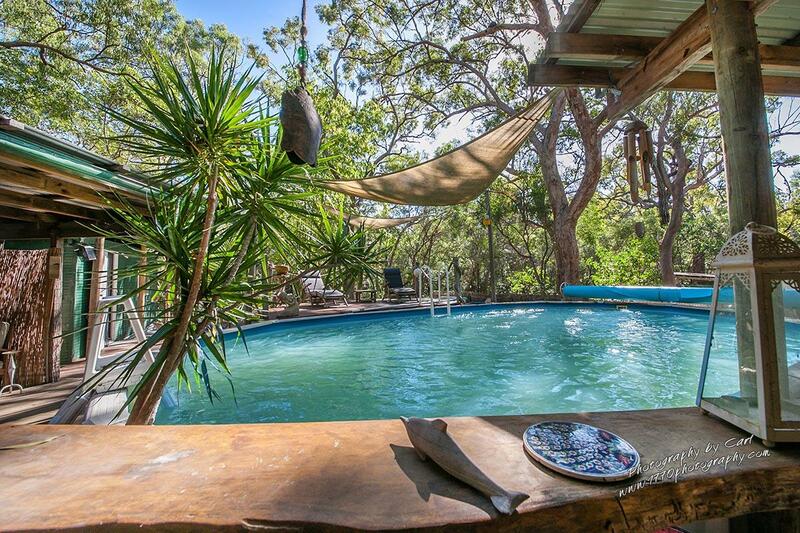 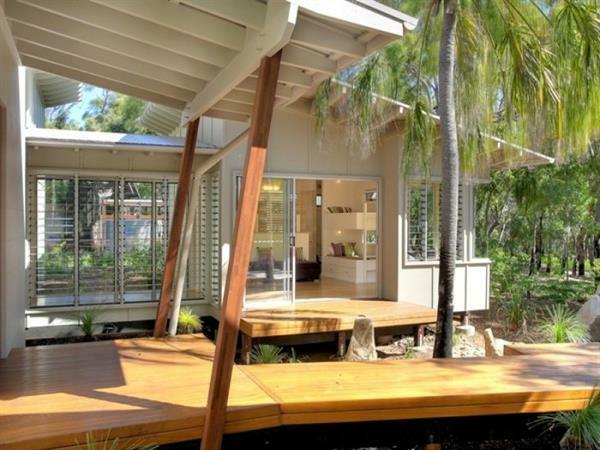 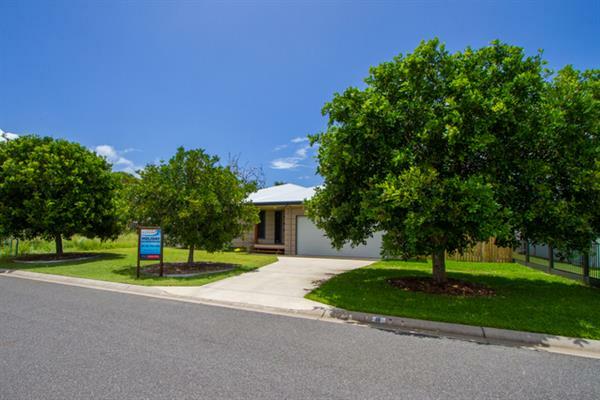 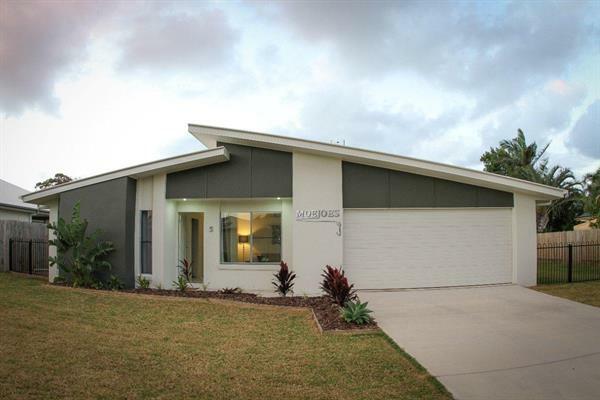 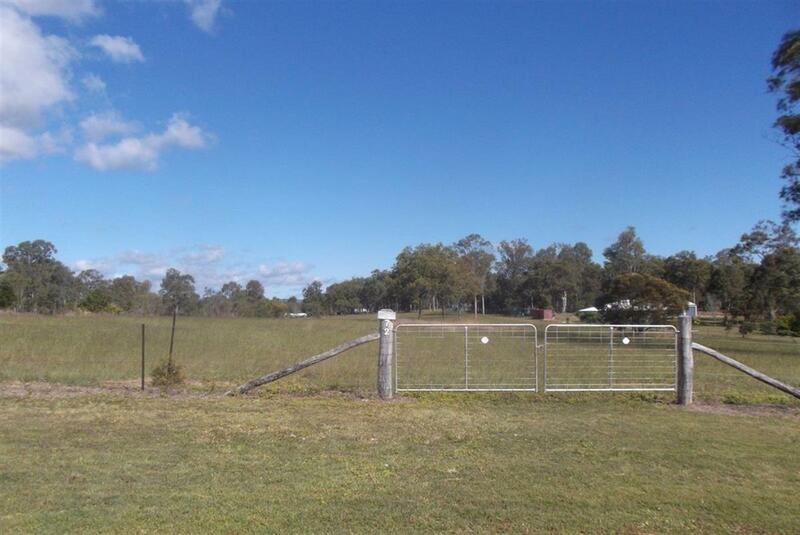 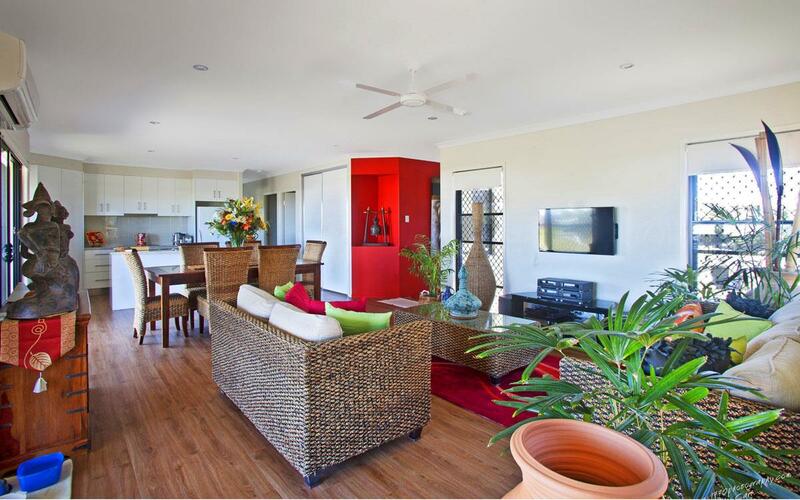 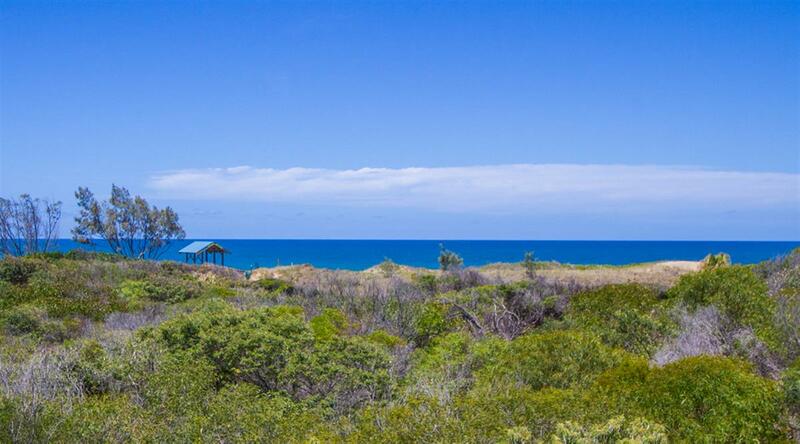 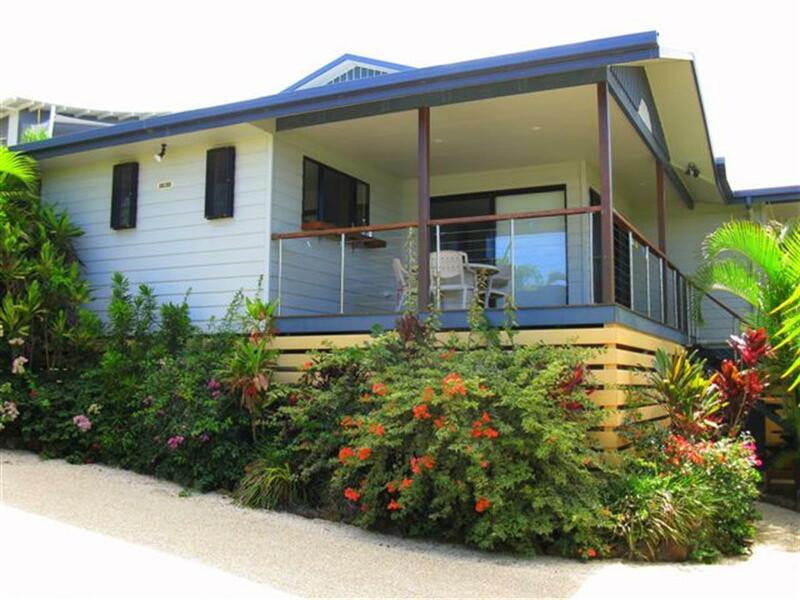 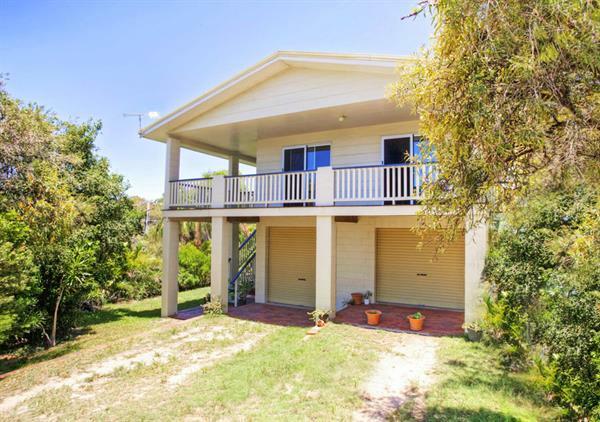 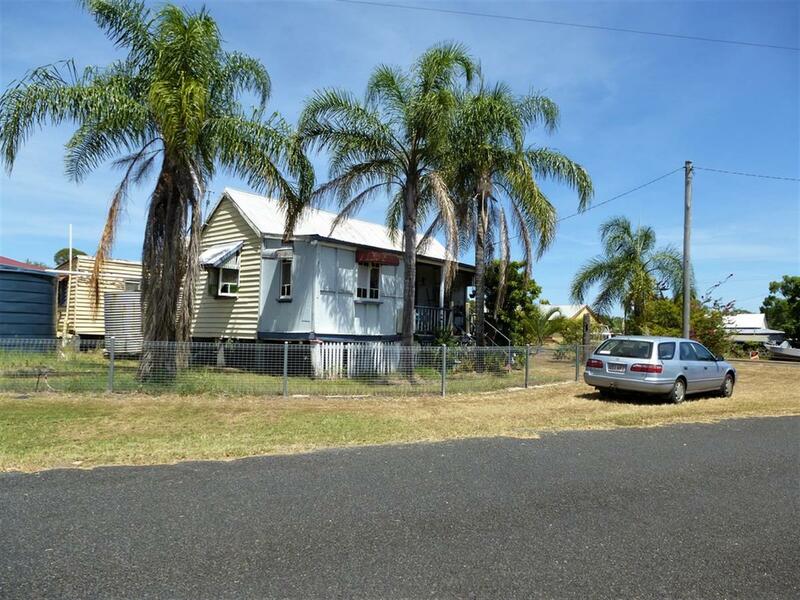 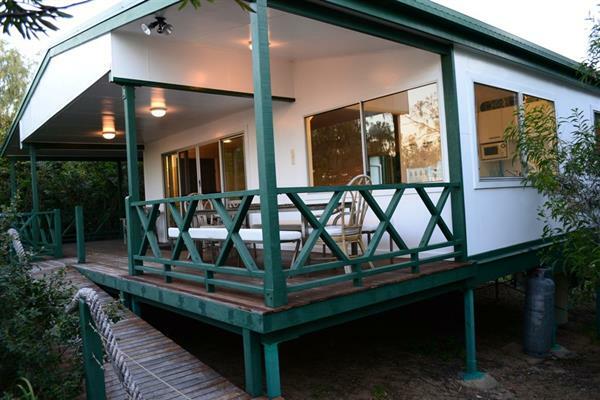 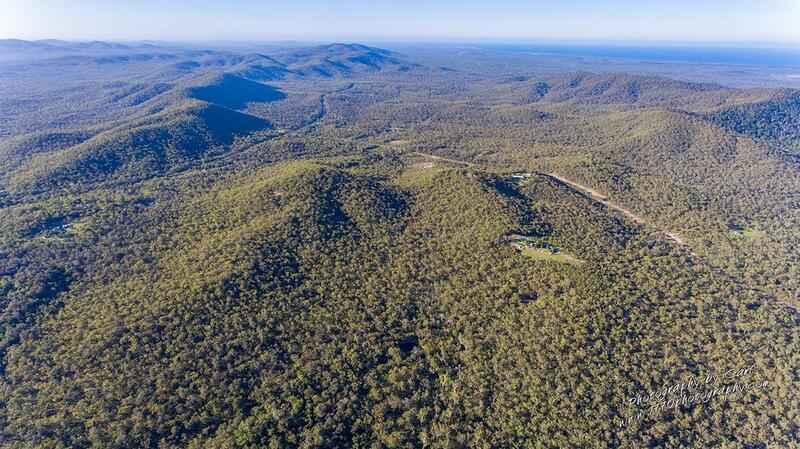 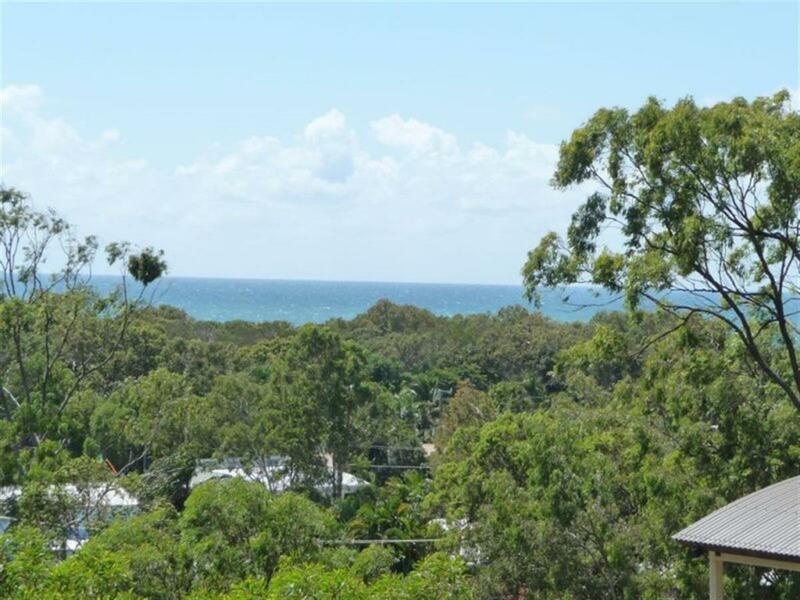 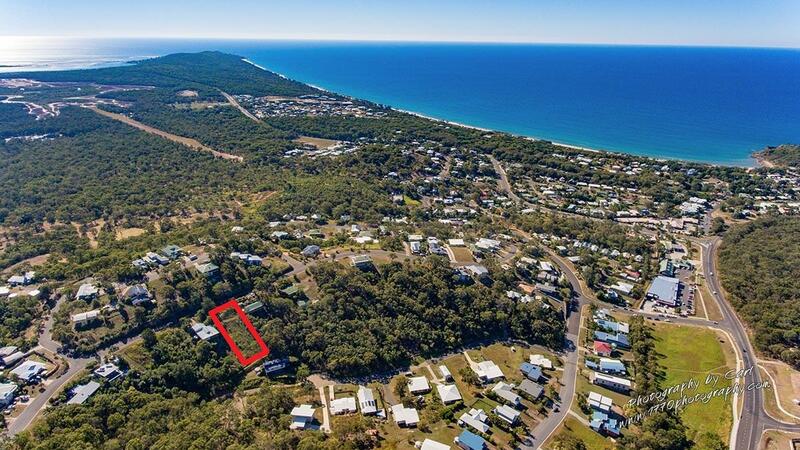 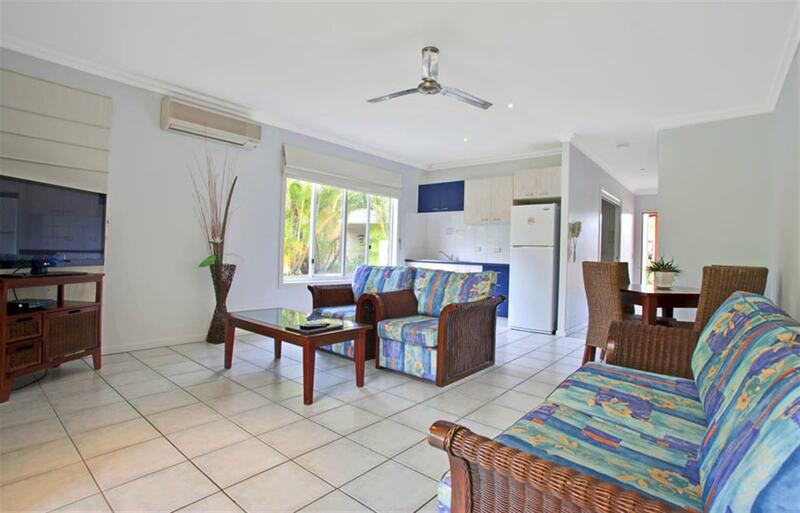 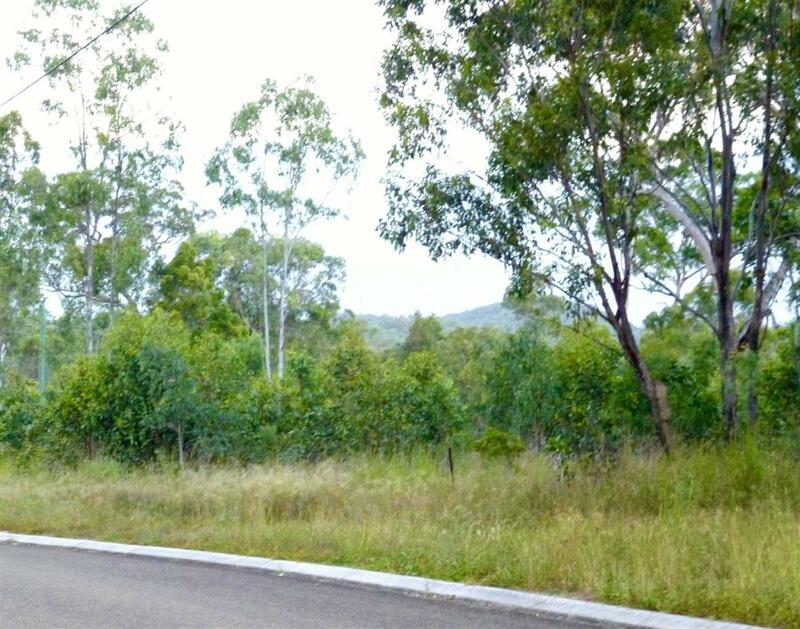 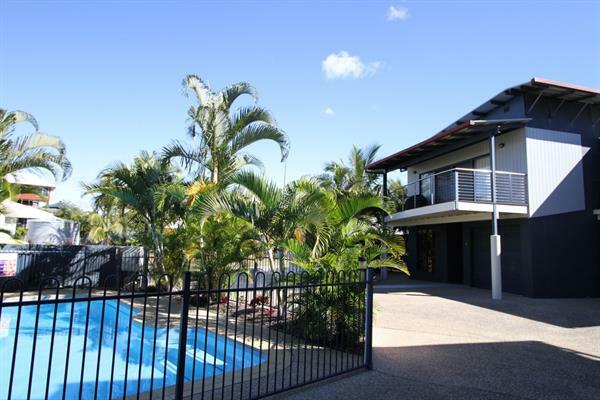 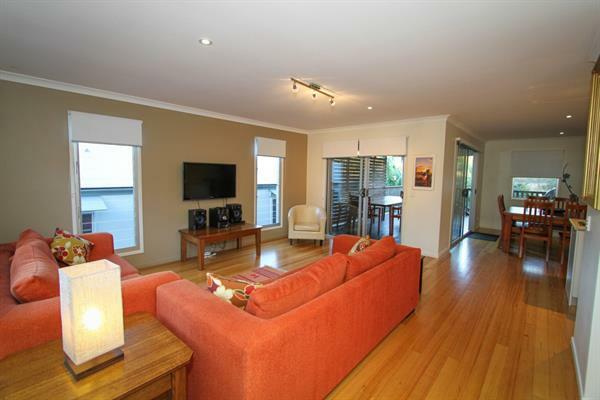 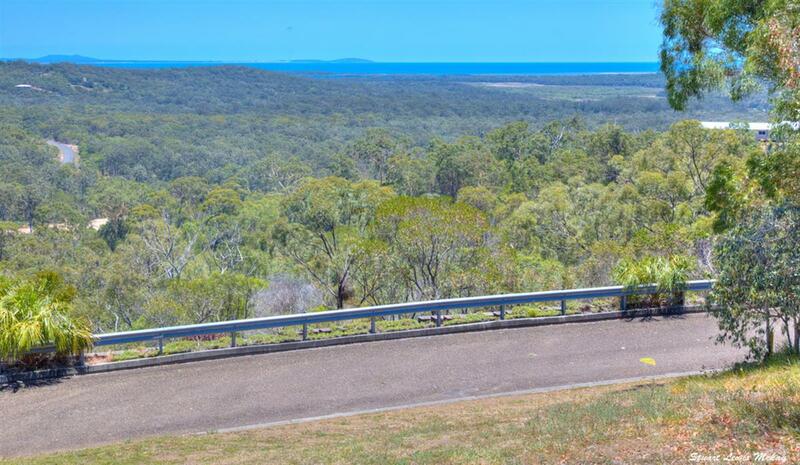 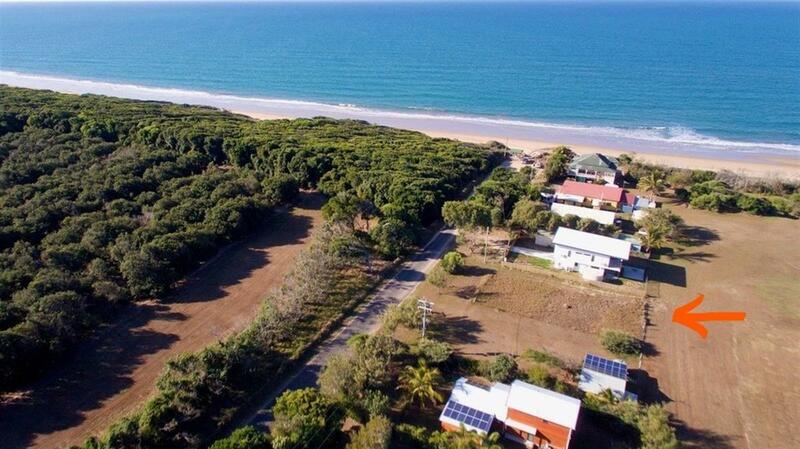 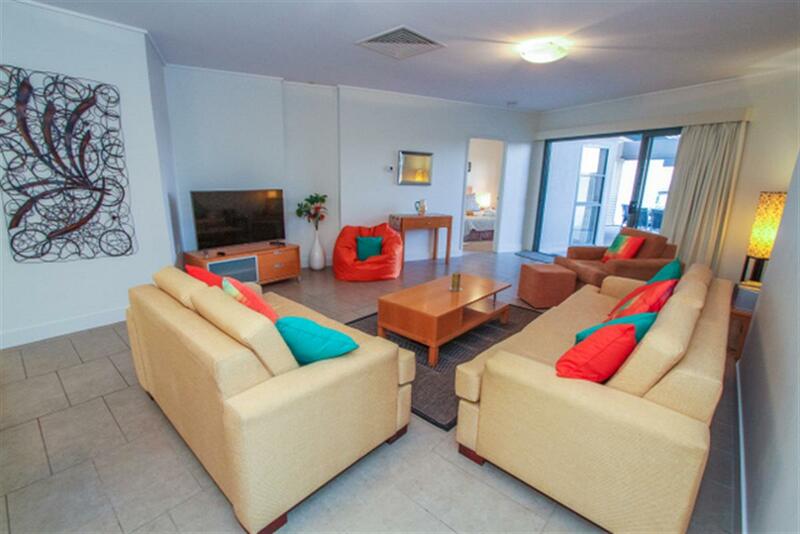 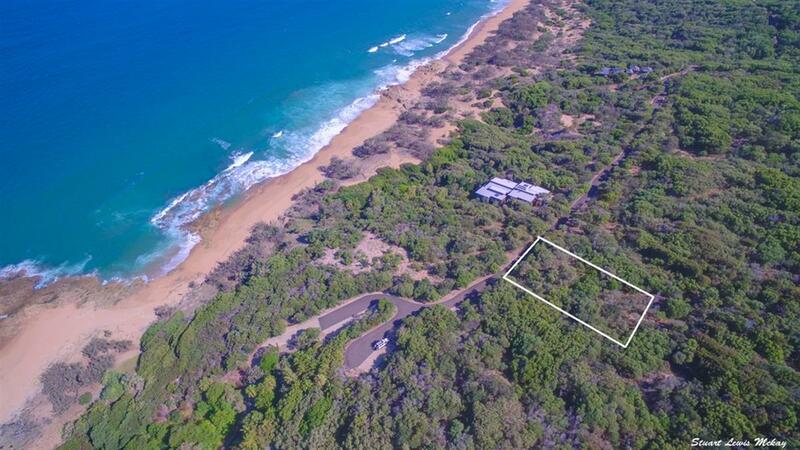 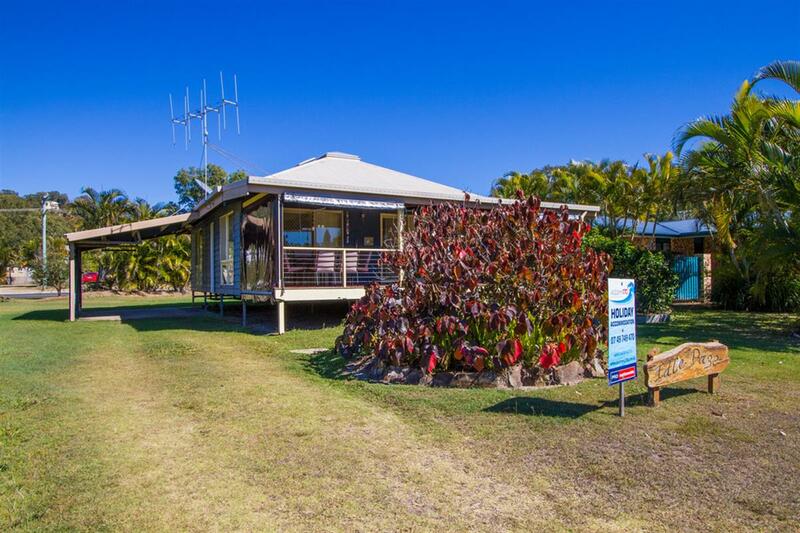 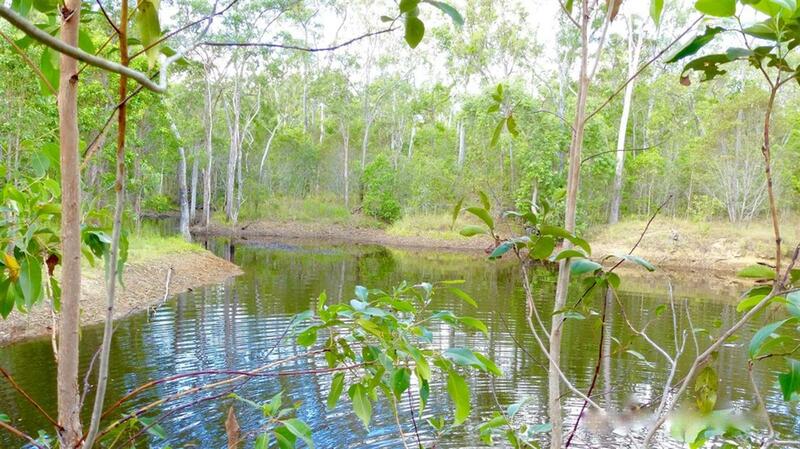 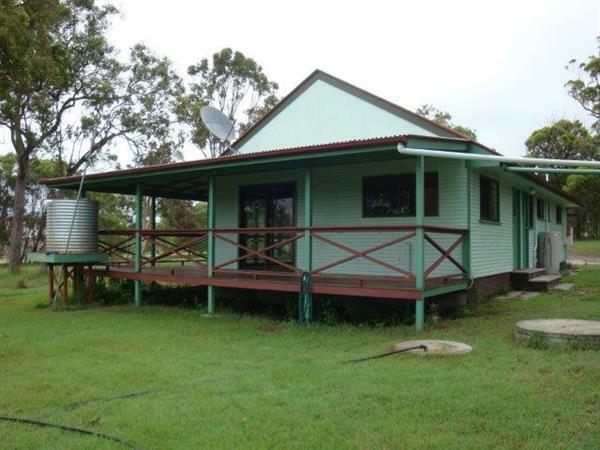 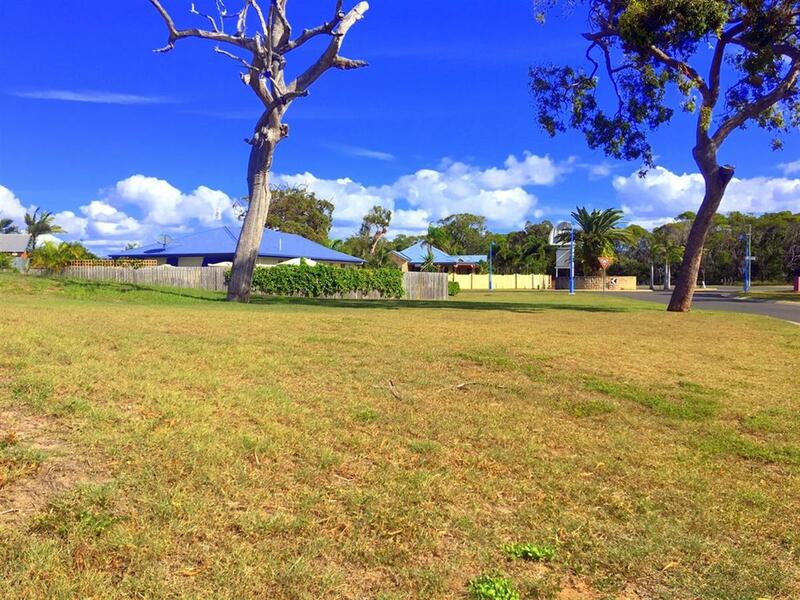 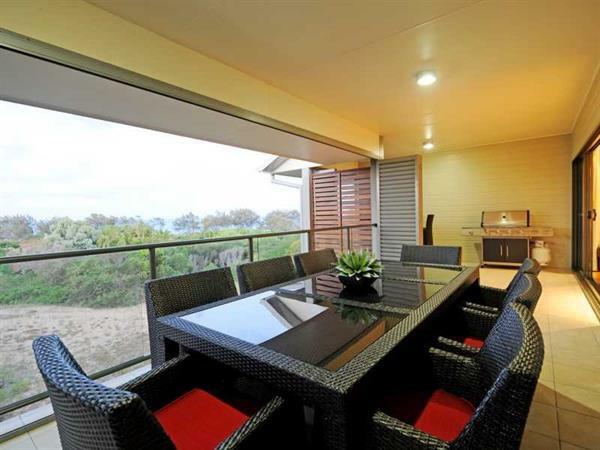 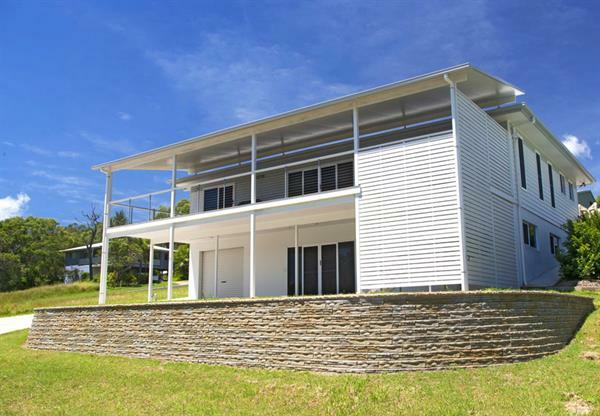 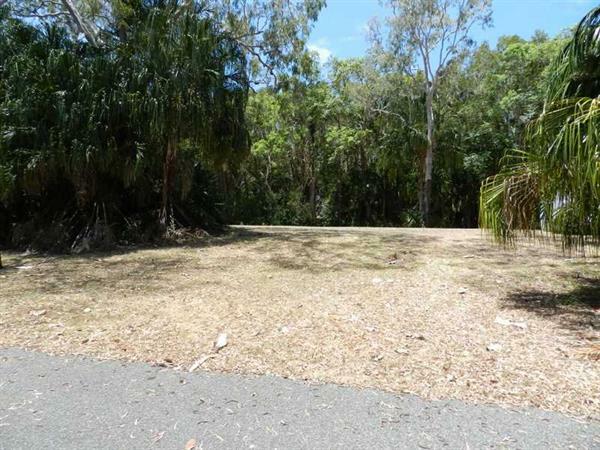 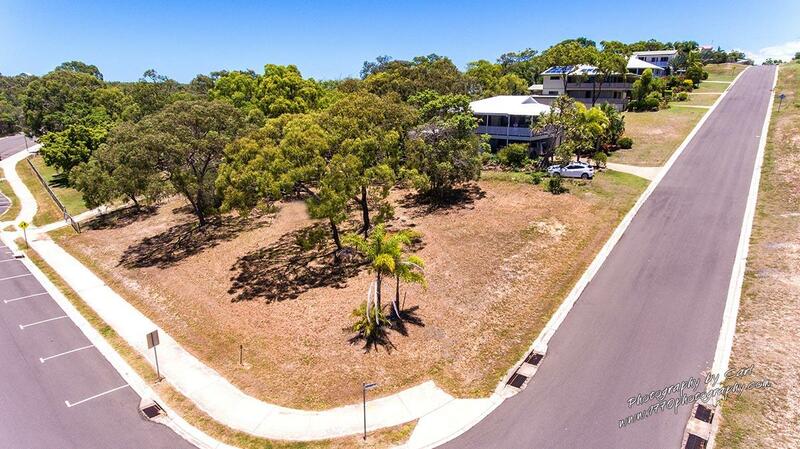 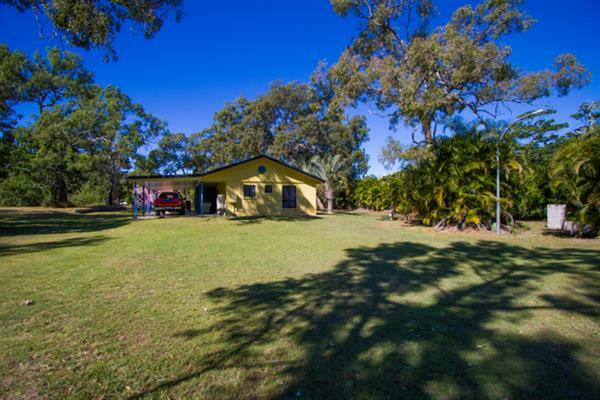 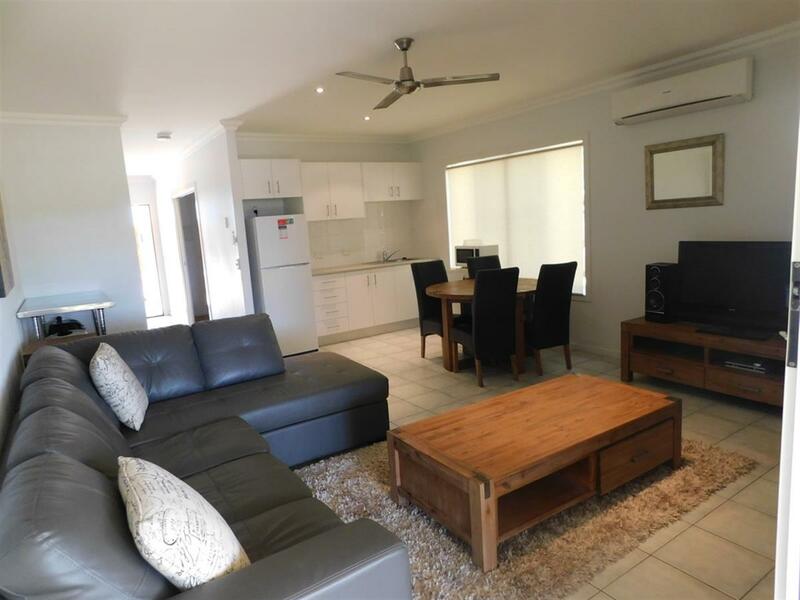 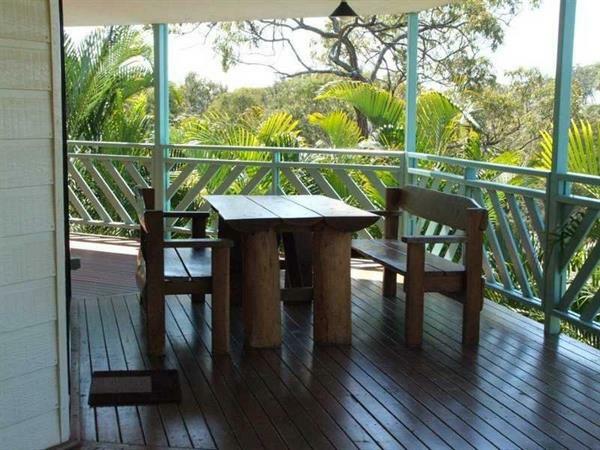 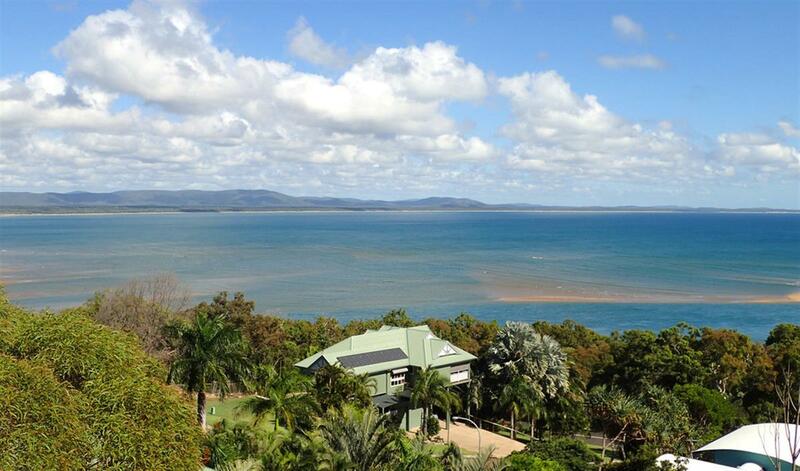 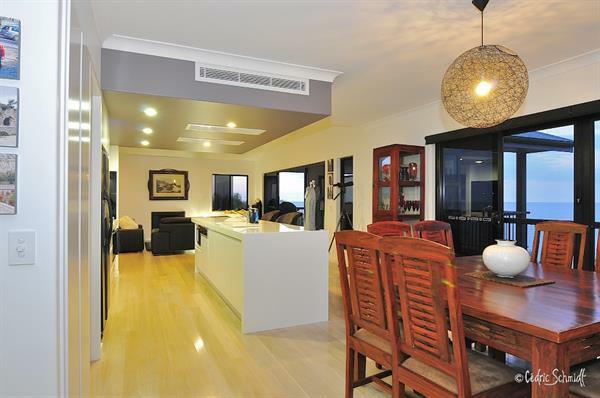 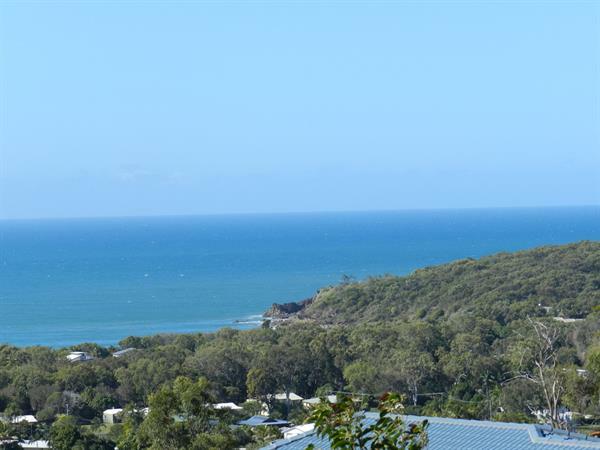 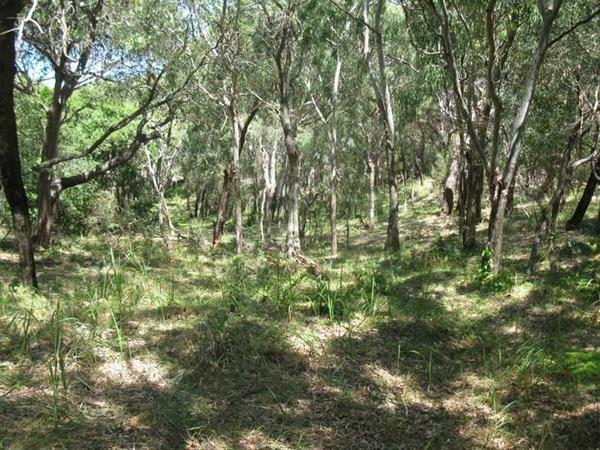 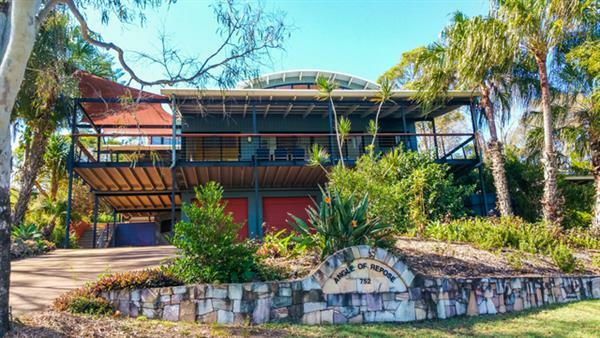 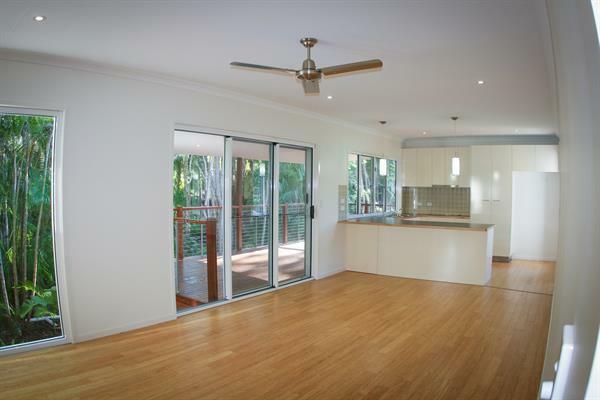 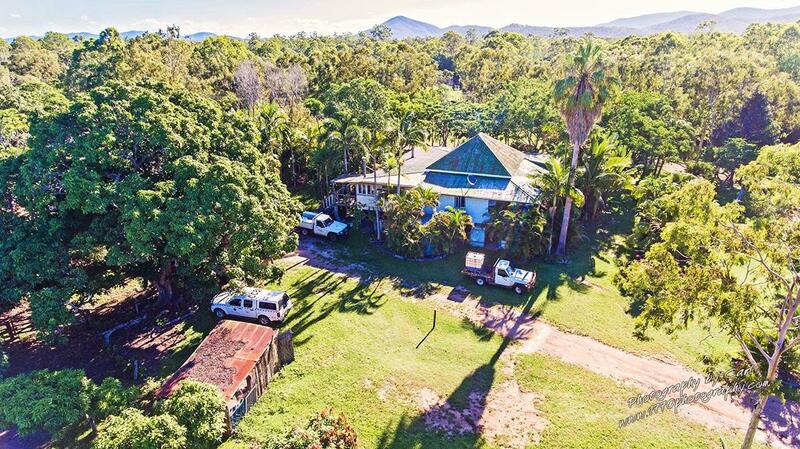 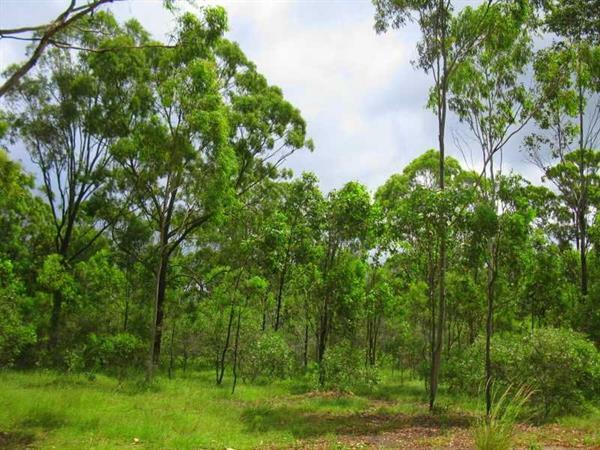 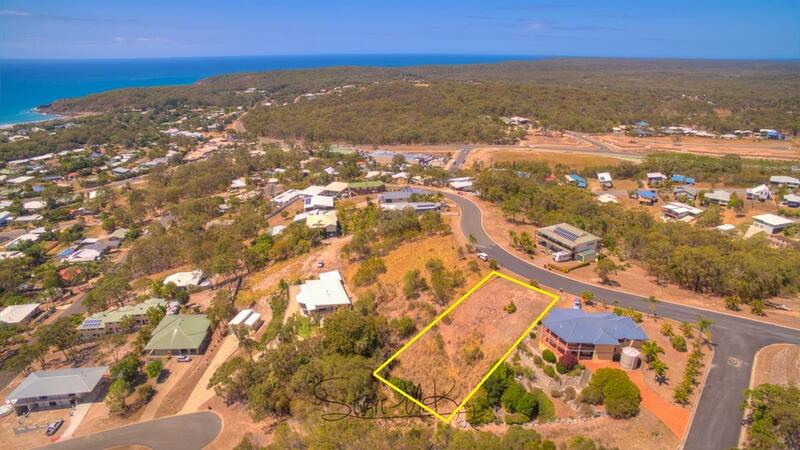 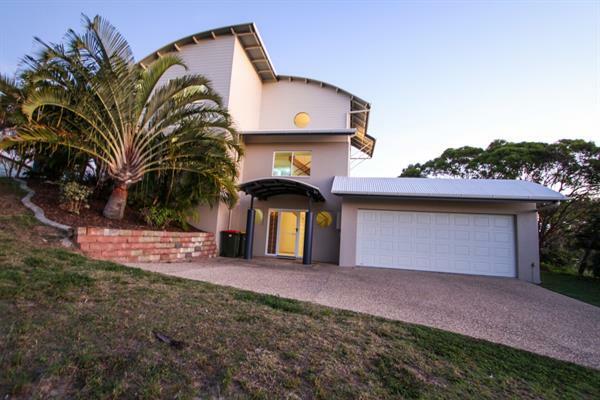 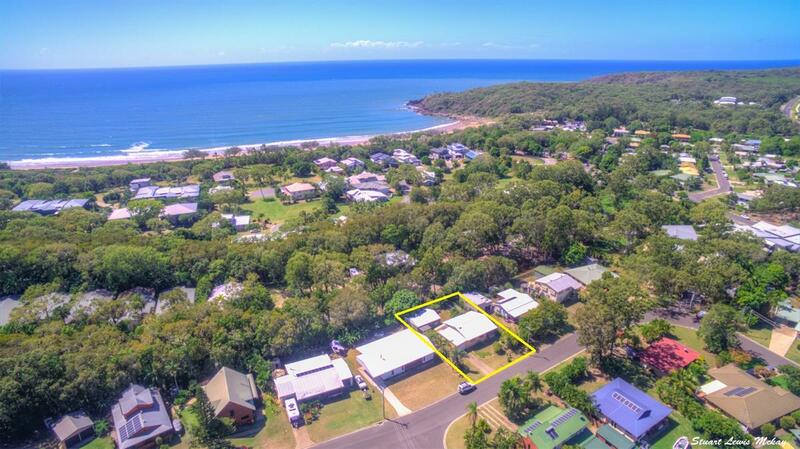 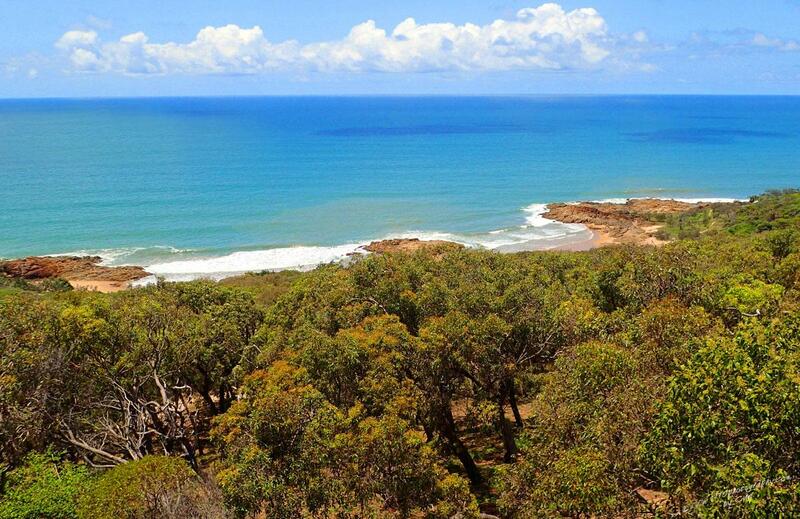 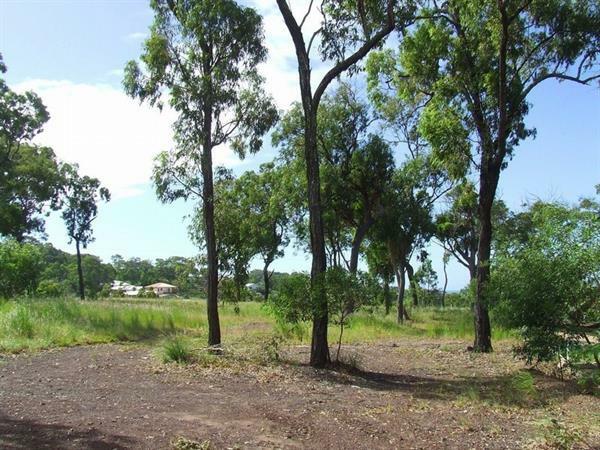 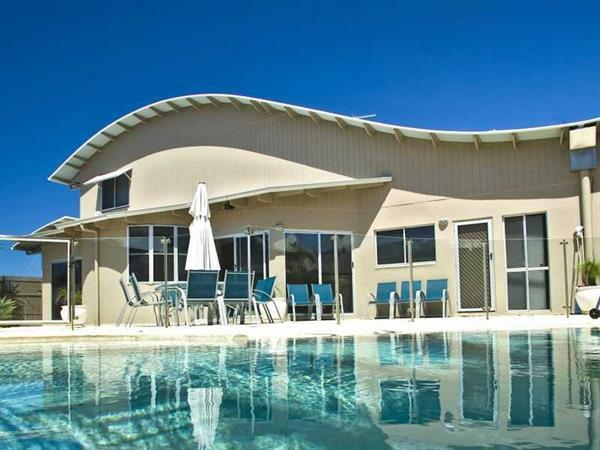 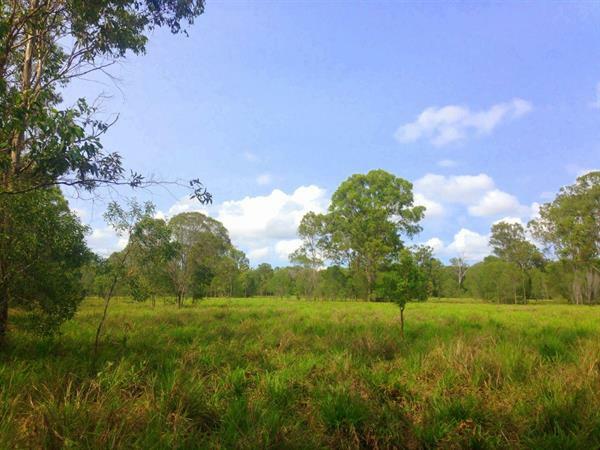 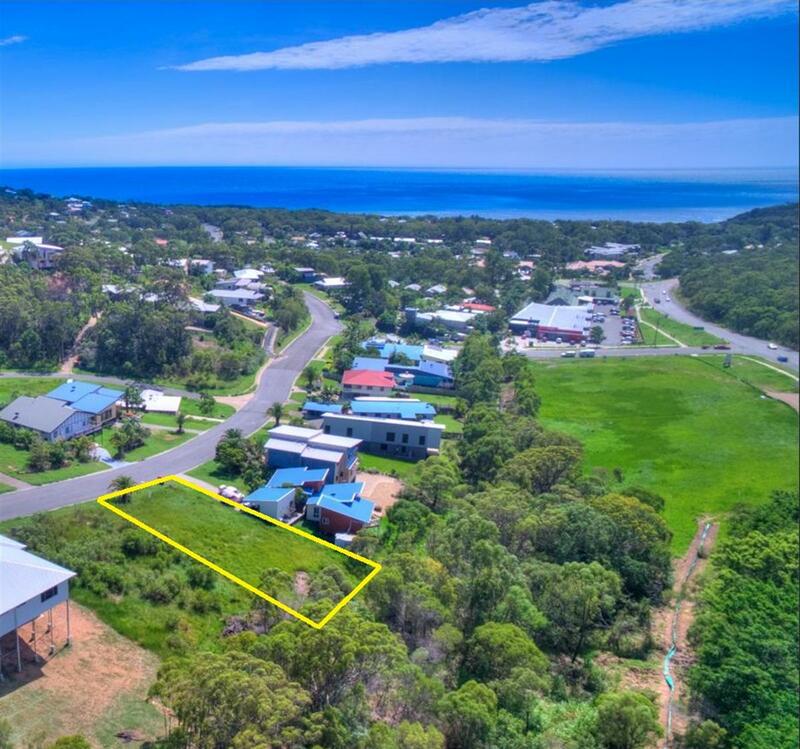 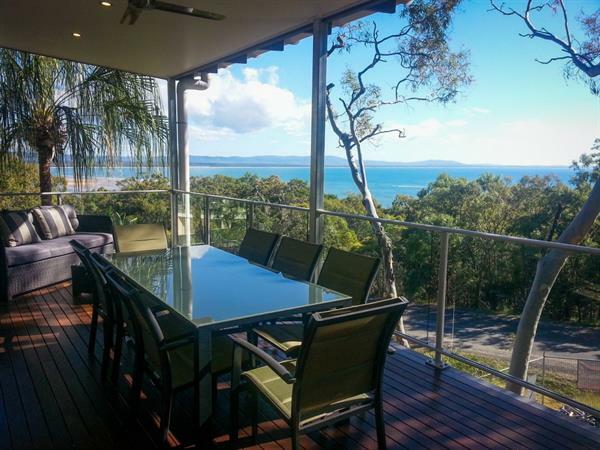 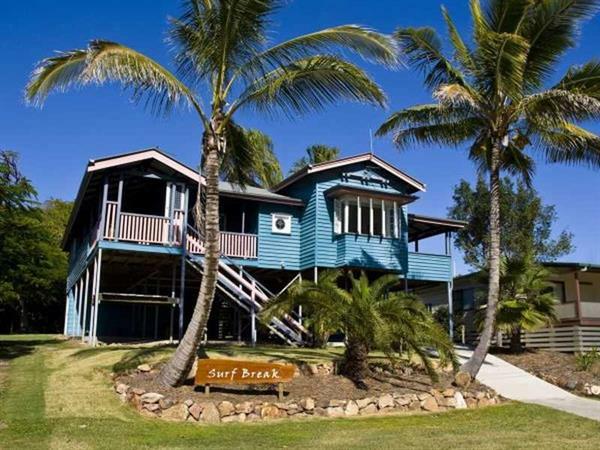 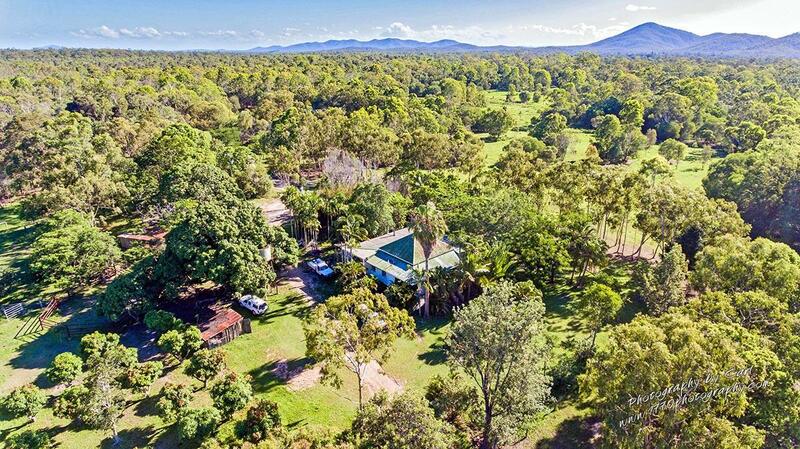 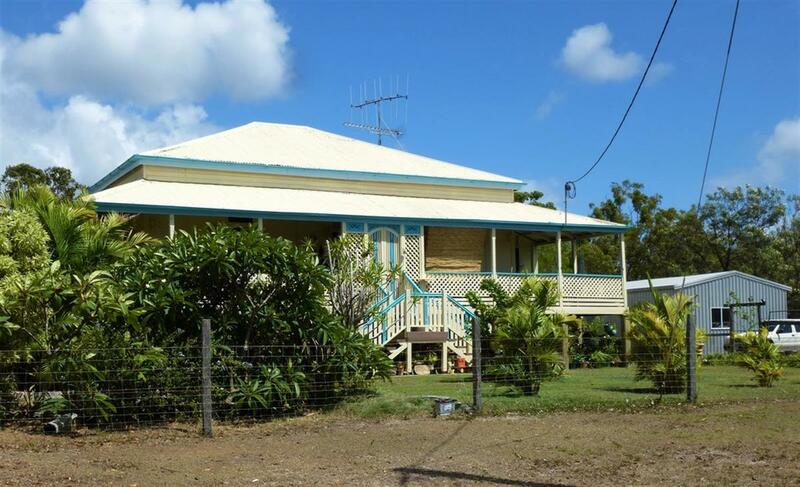 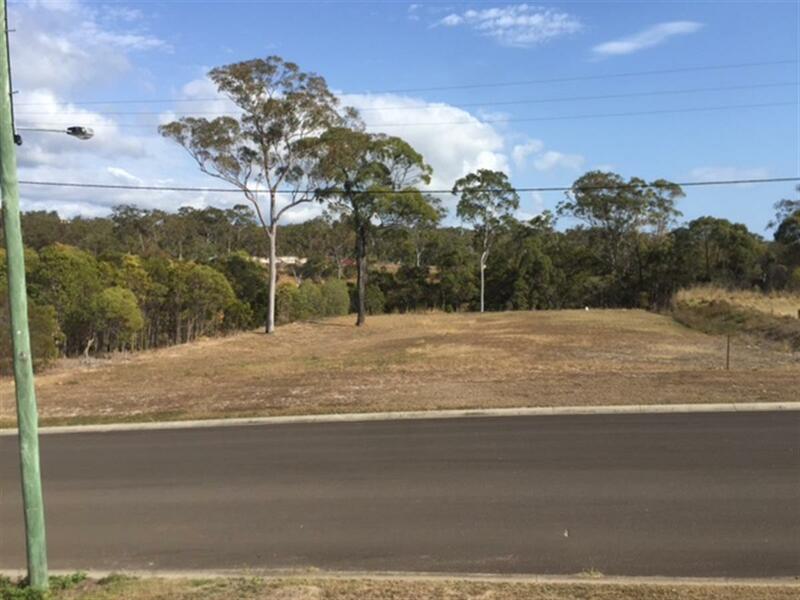 Perched on the hill over Agnes Water town centre capturing wonderful cool ocean breezes. 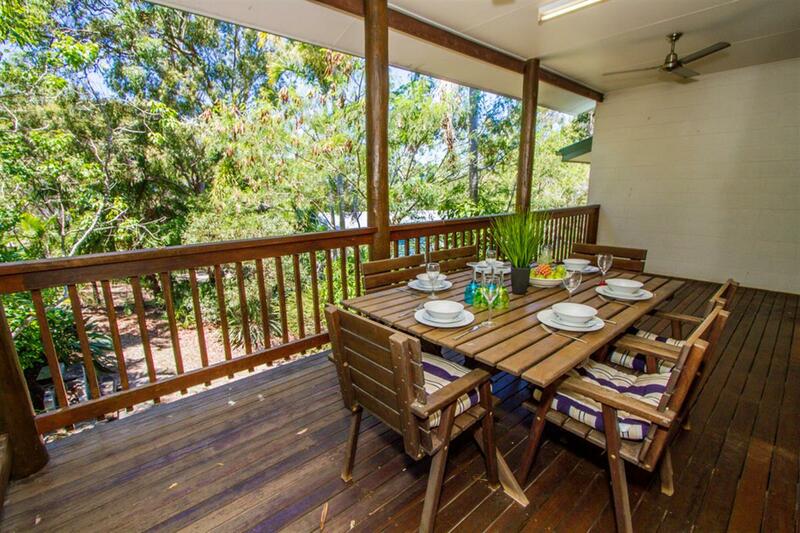 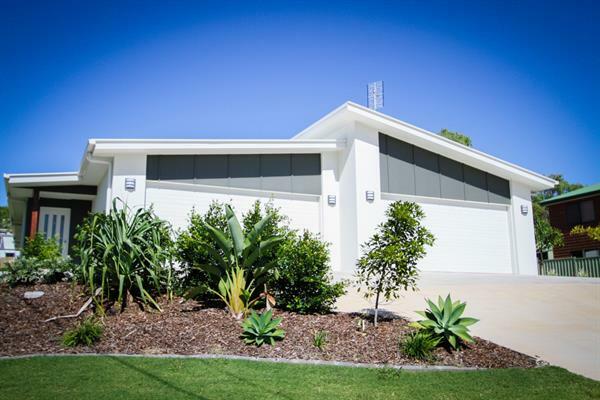 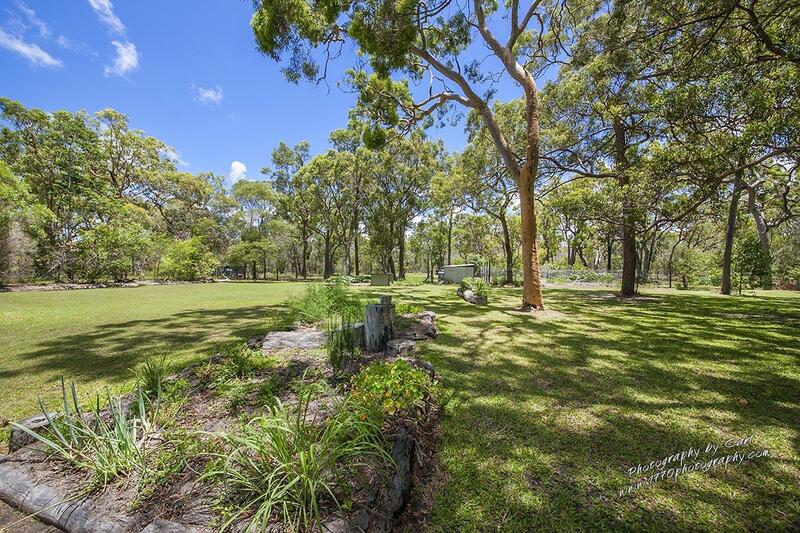 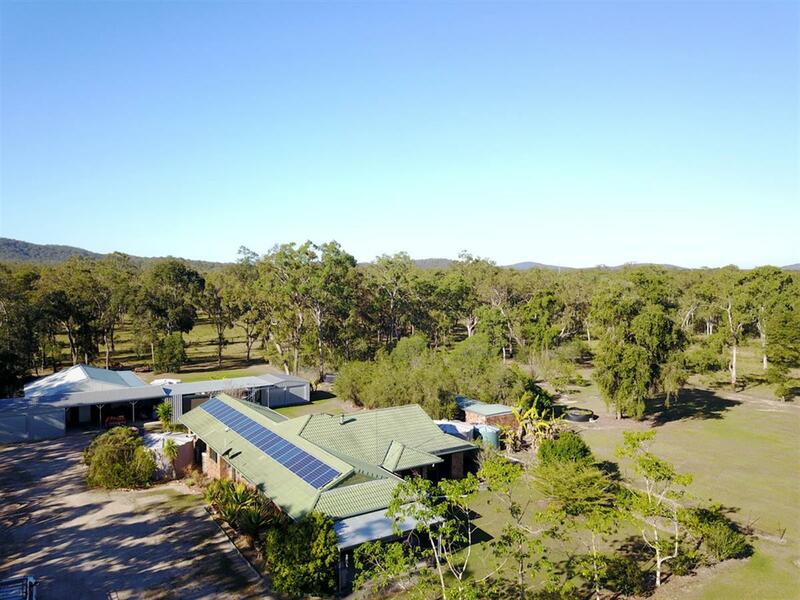 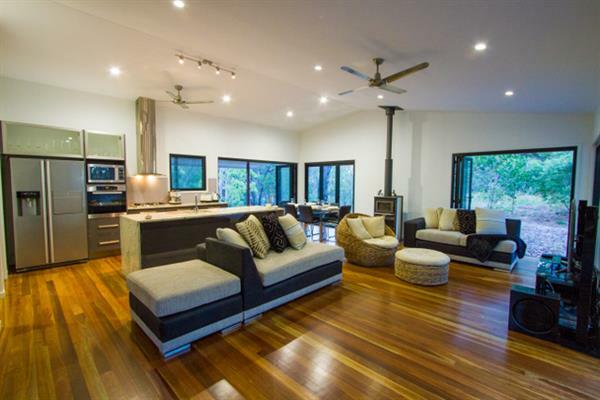 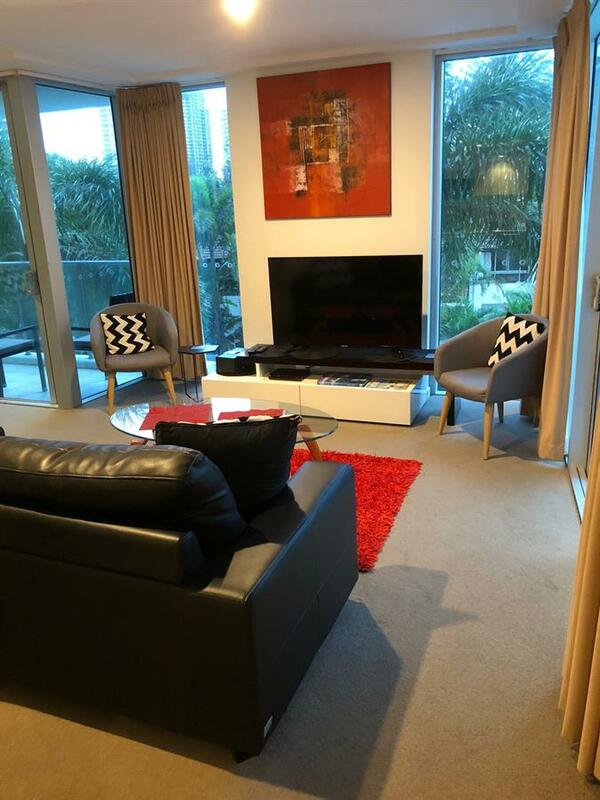 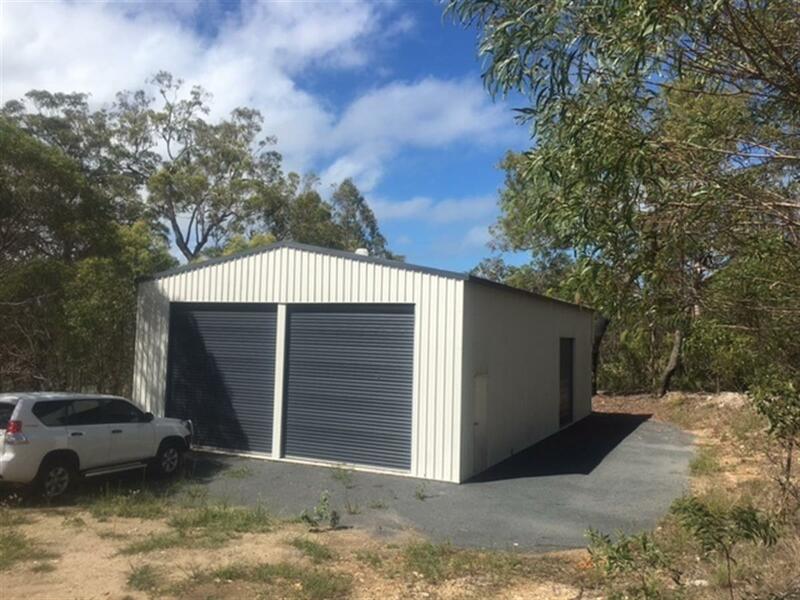 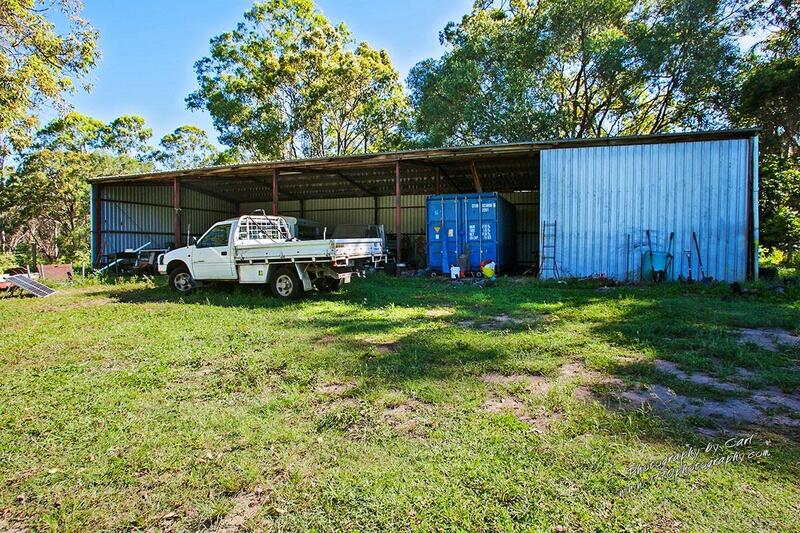 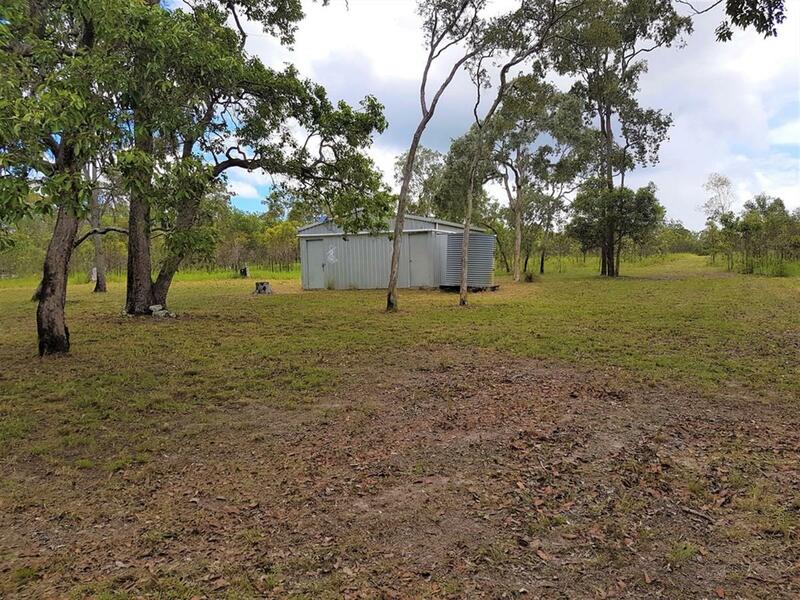 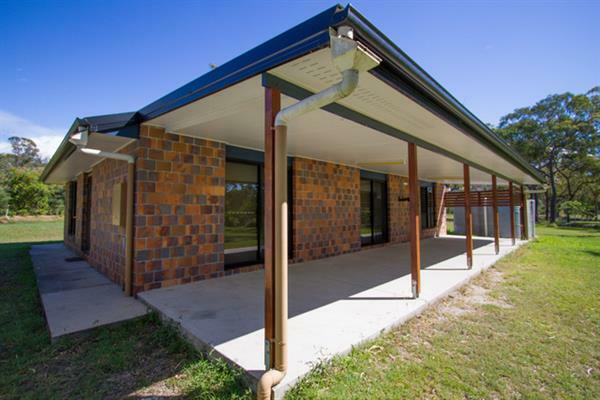 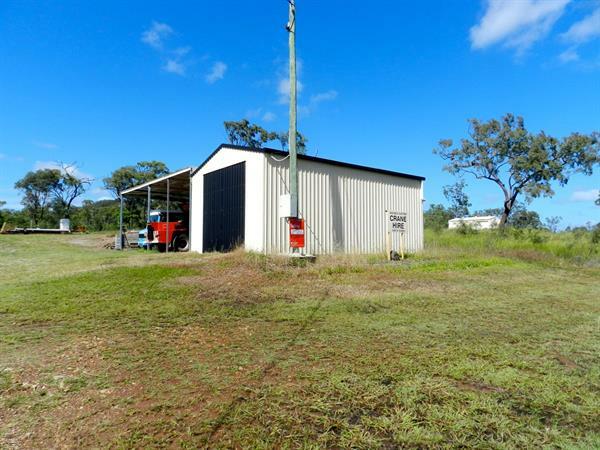 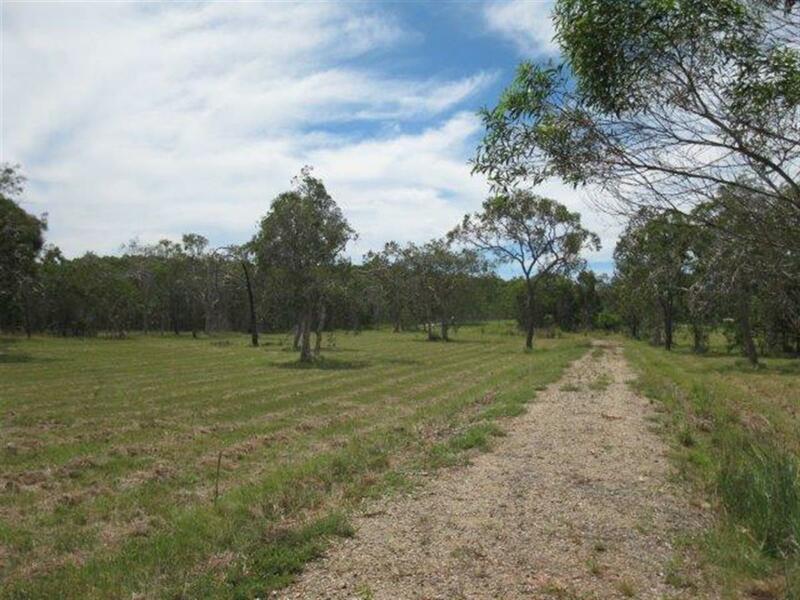 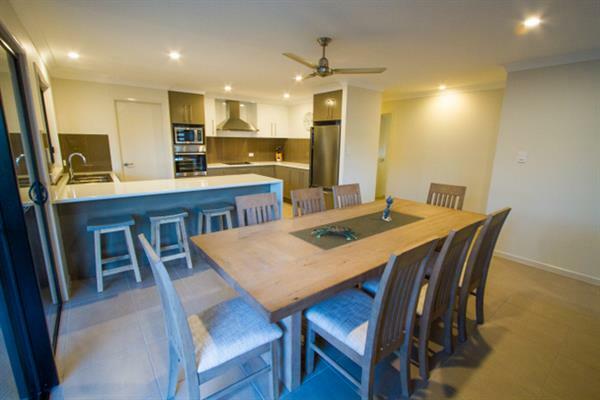 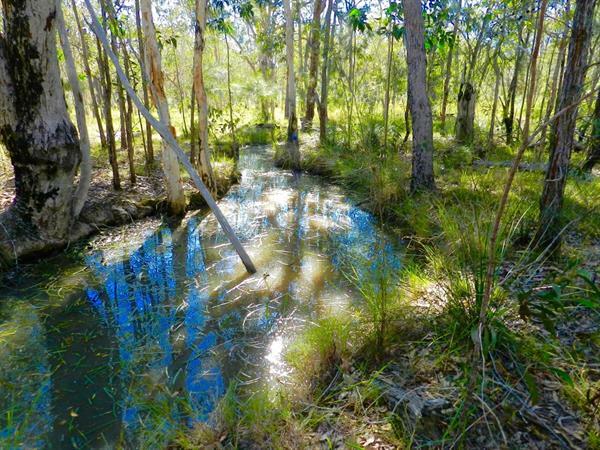 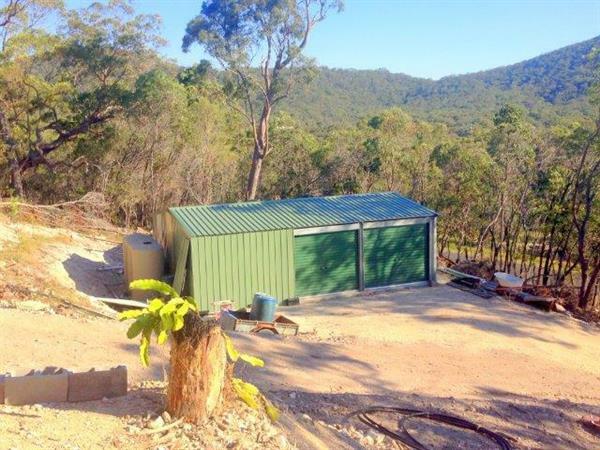 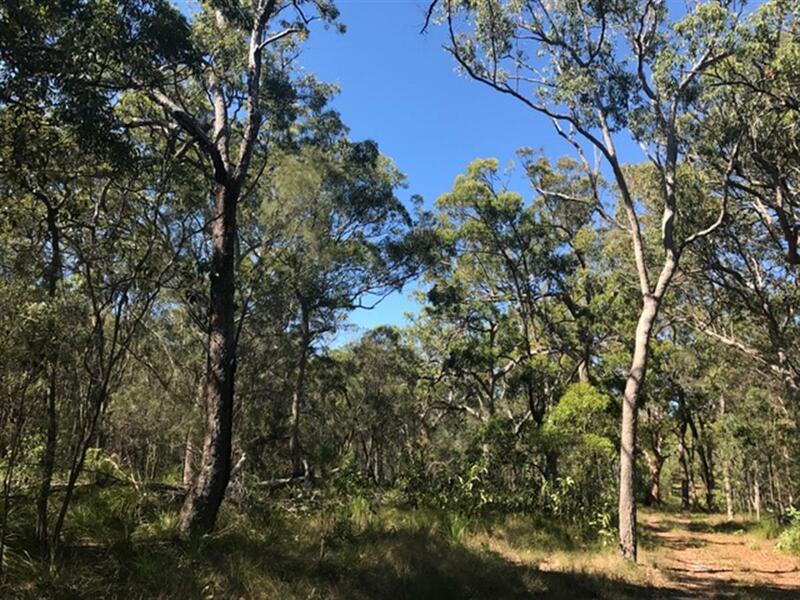 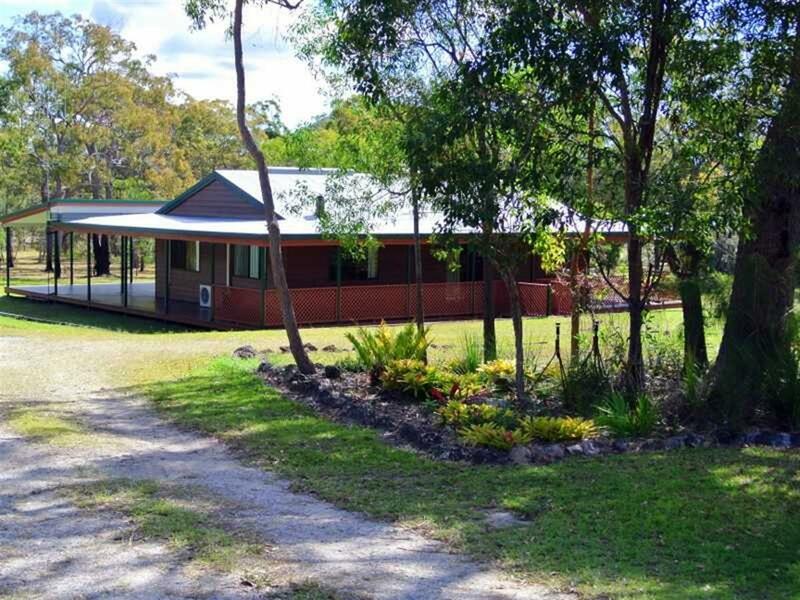 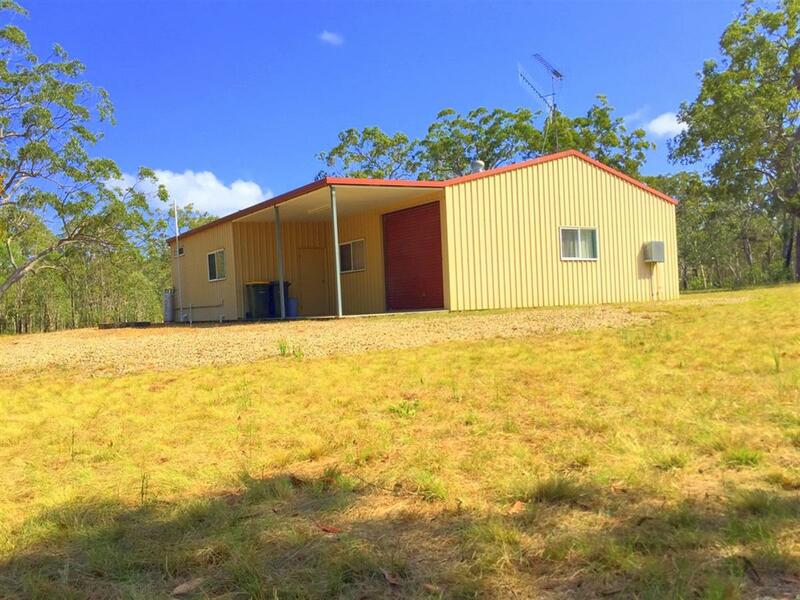 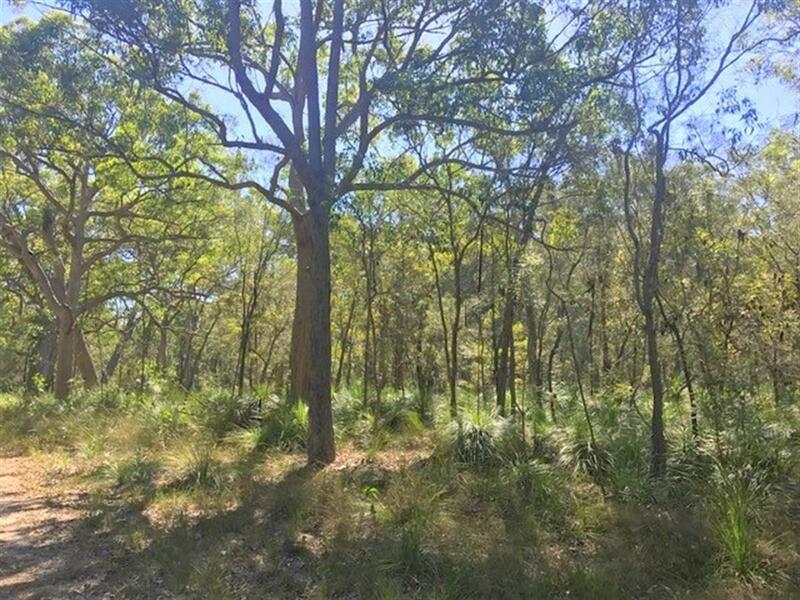 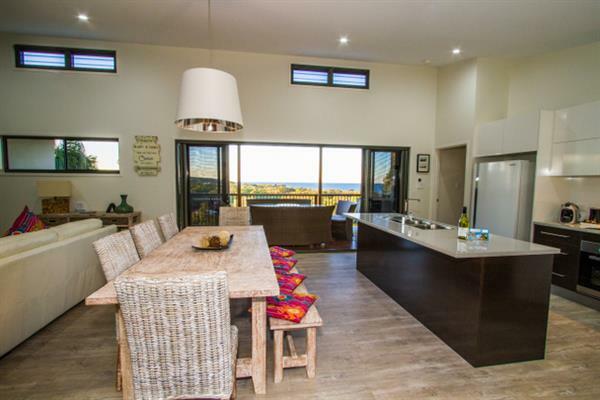 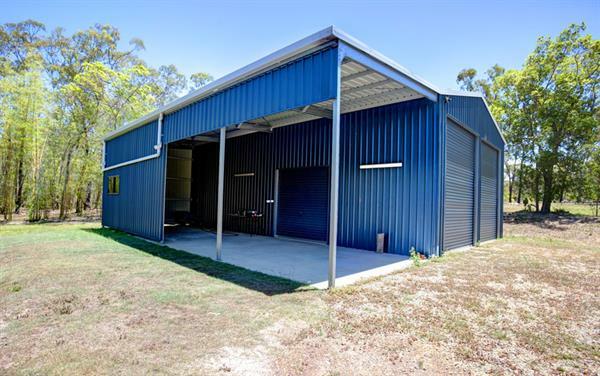 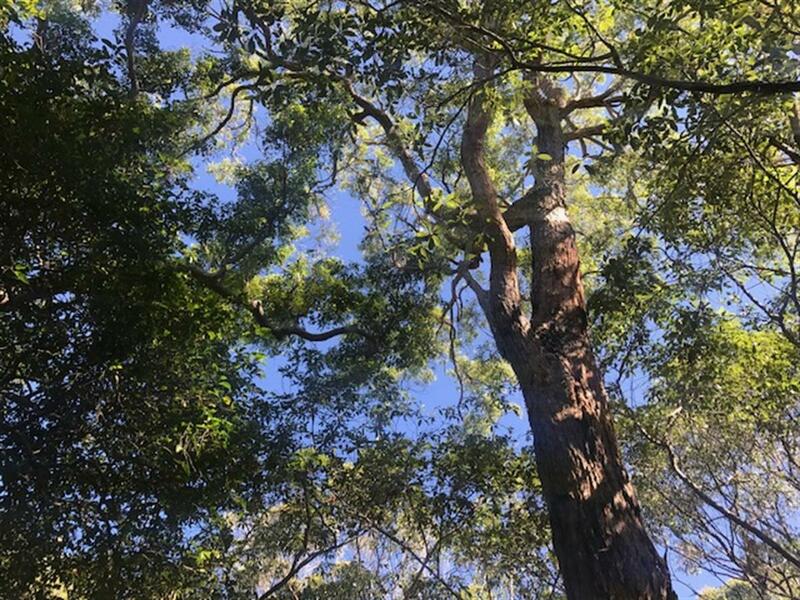 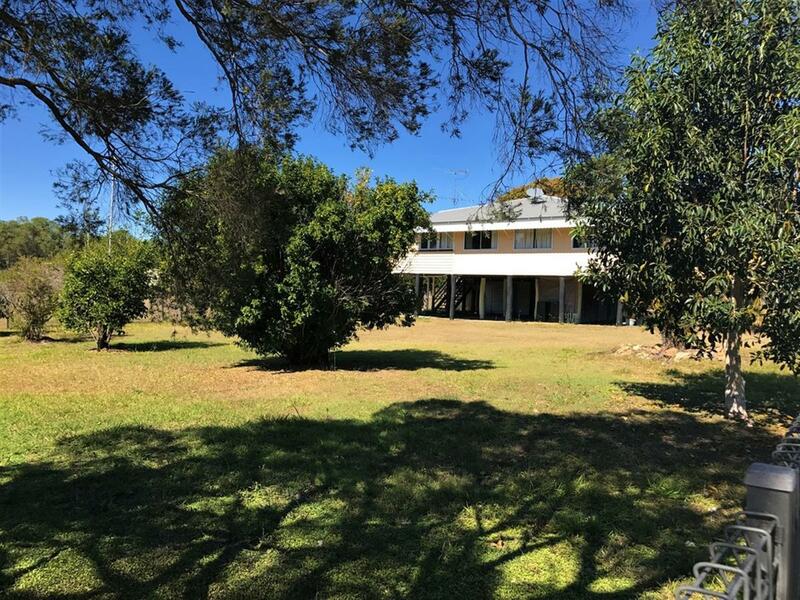 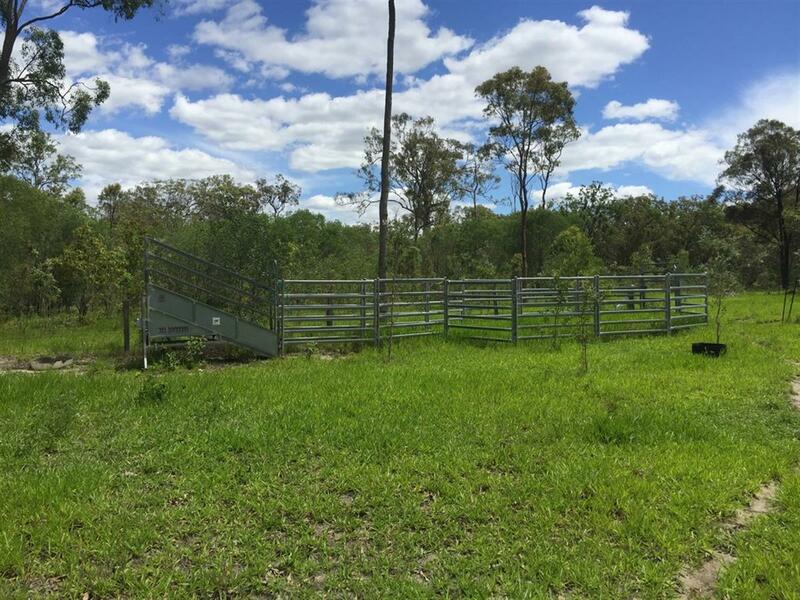 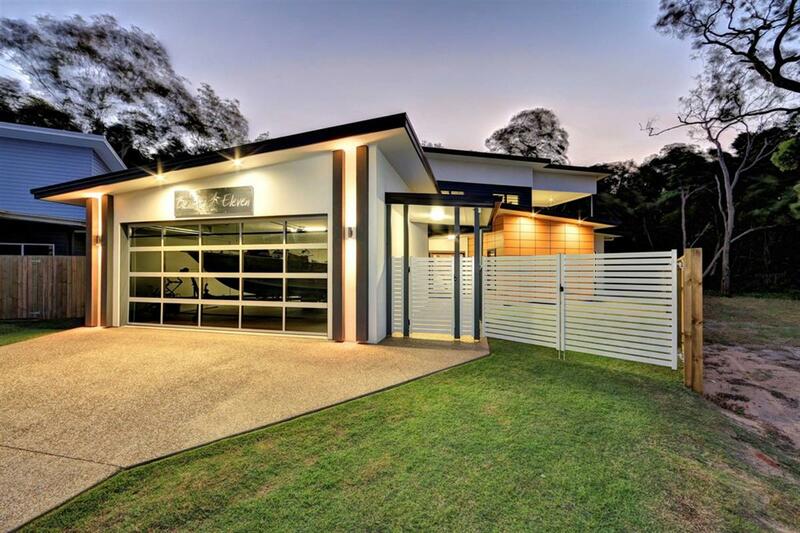 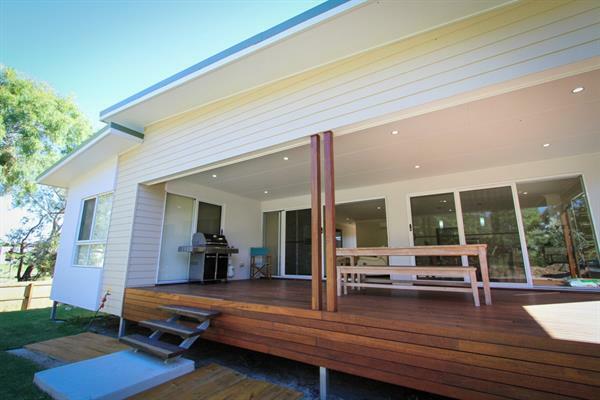 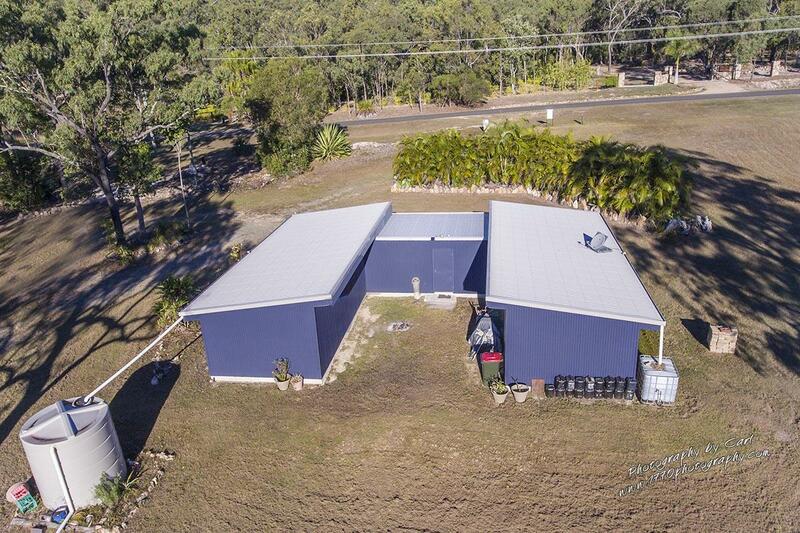 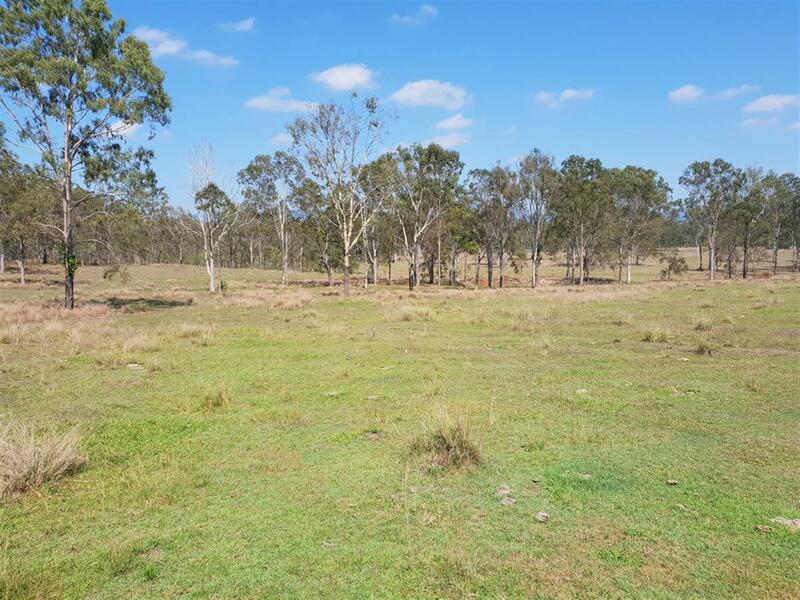 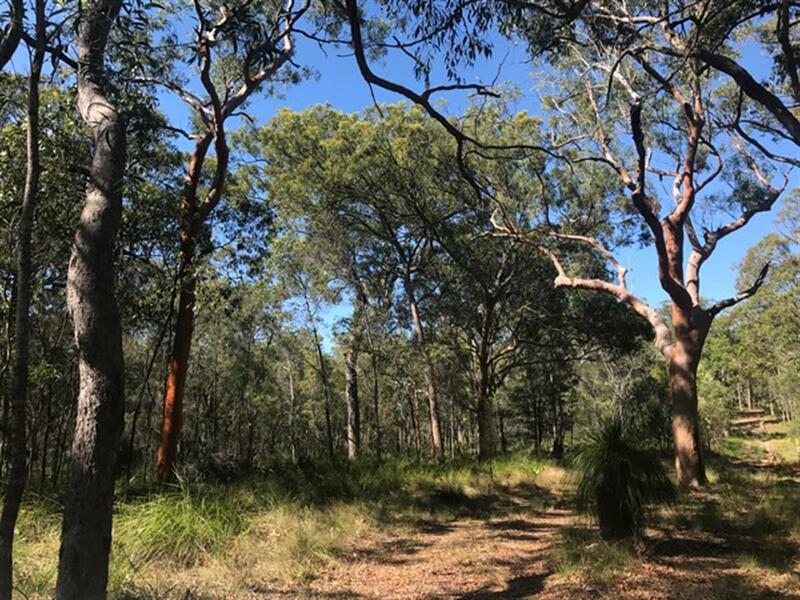 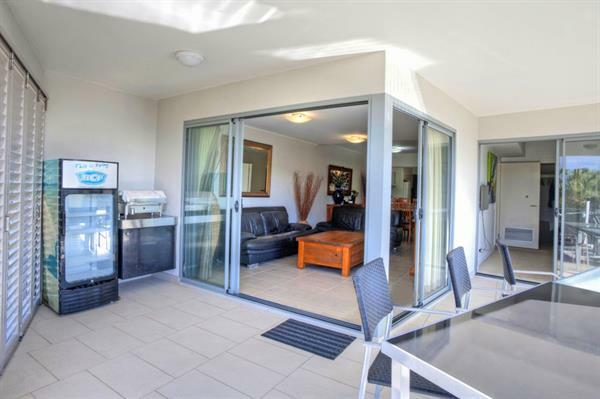 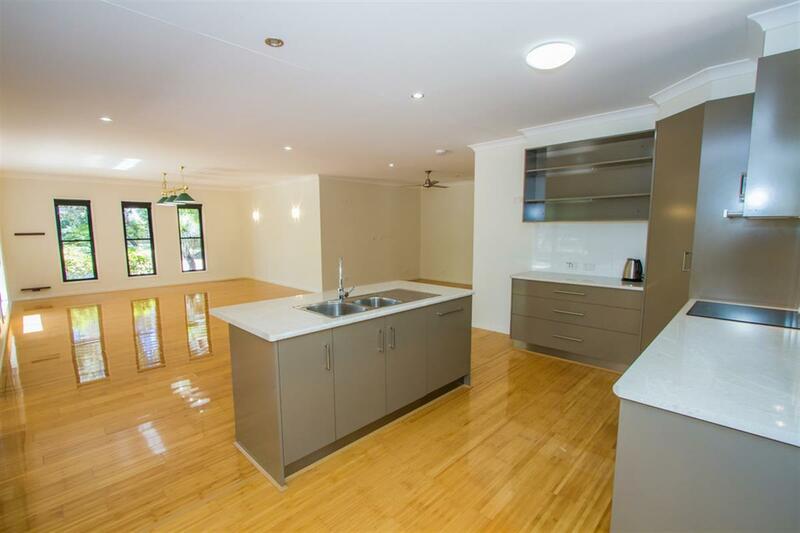 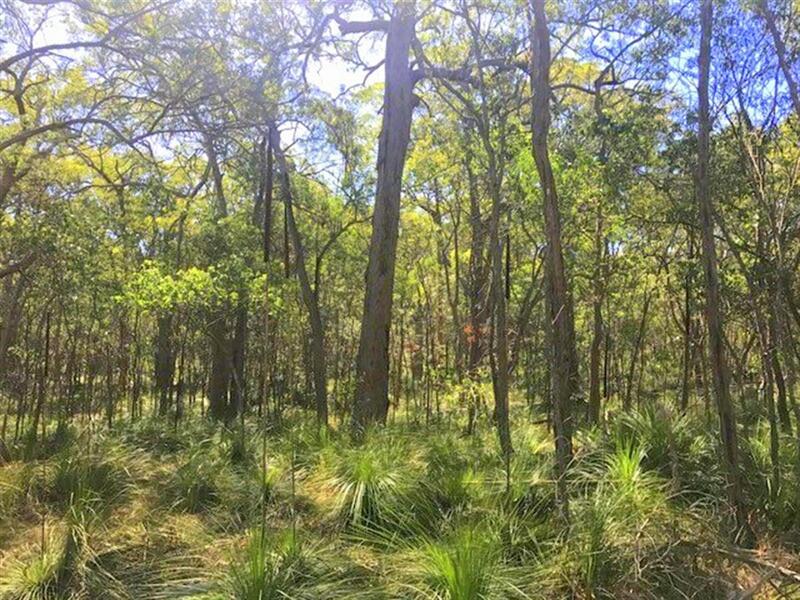 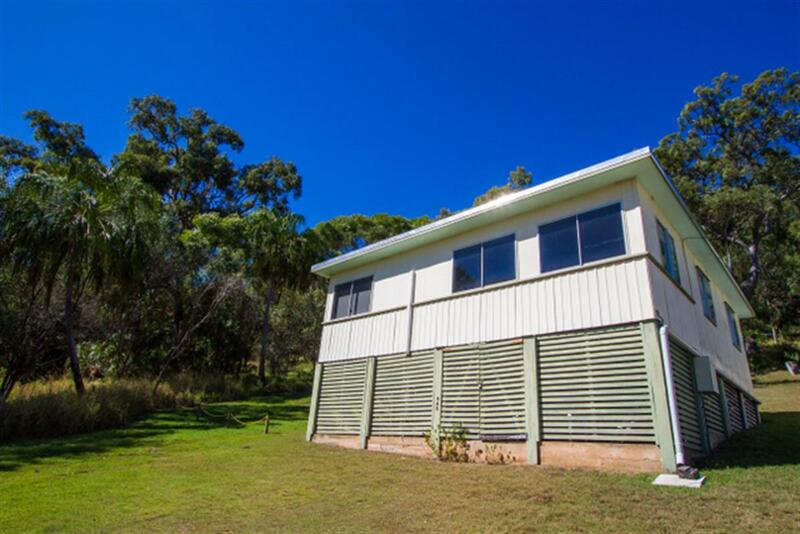 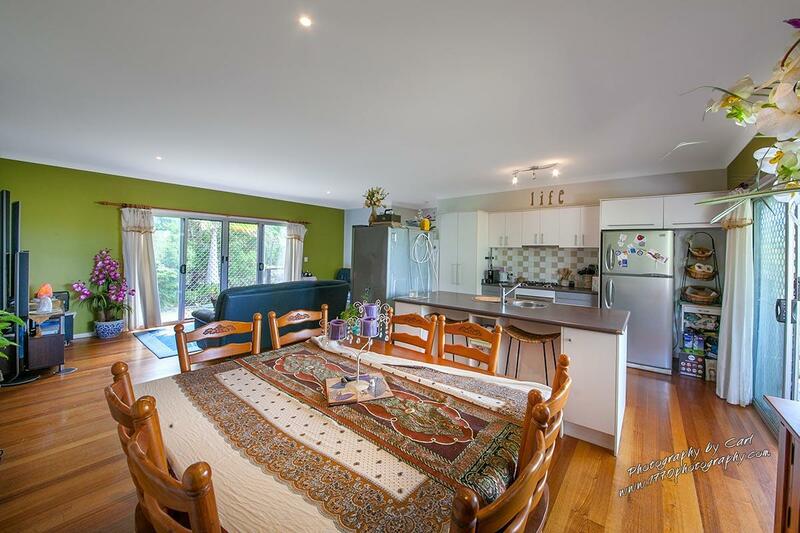 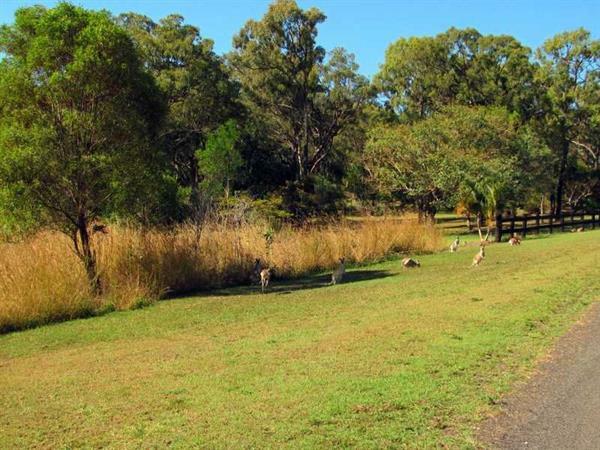 Full self contained with a modern fully stocked chef style kitchen to cook up a storm or enjoy those picturesque views from the deck whilst enjoying a summer BBQ with family & friends. 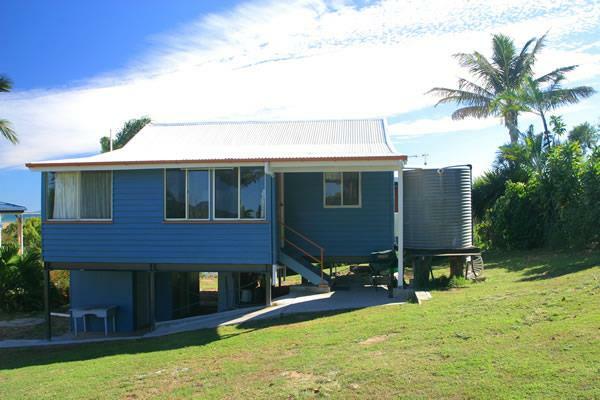 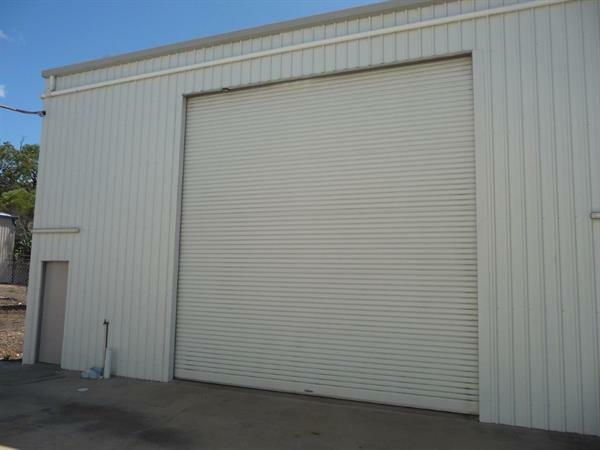 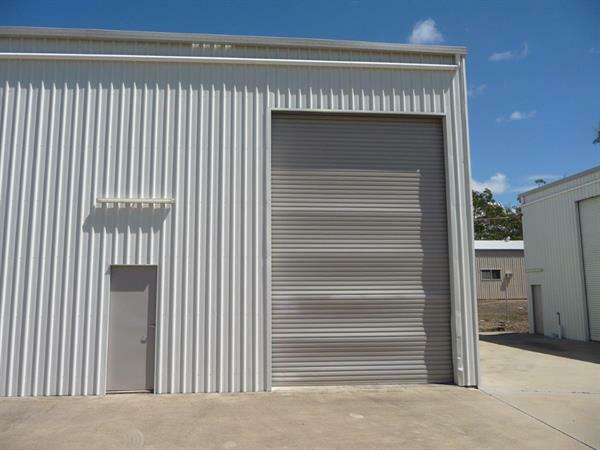 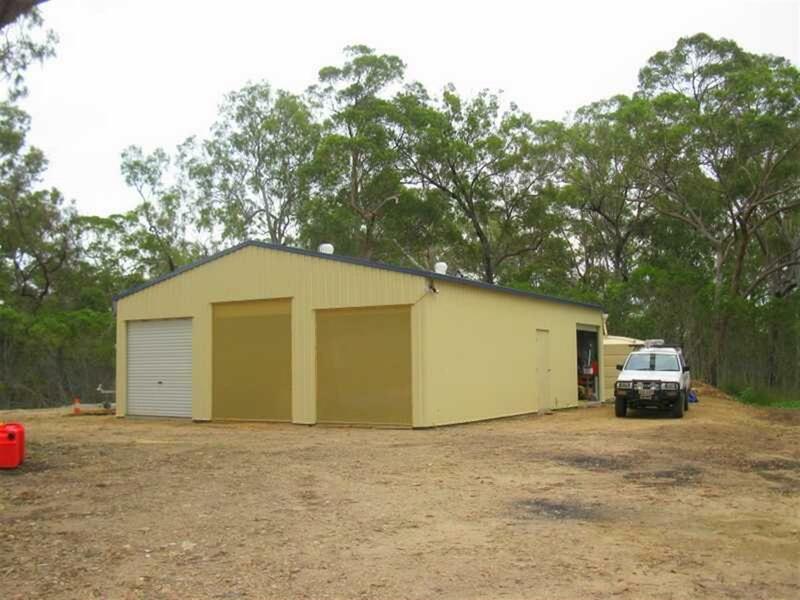 Fully laundry & plenty of storage room plus room to park the boat. 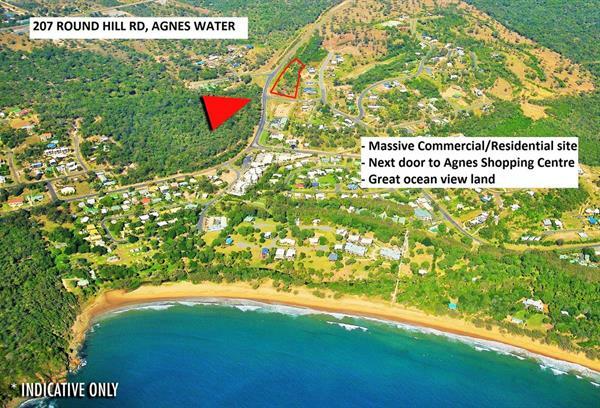 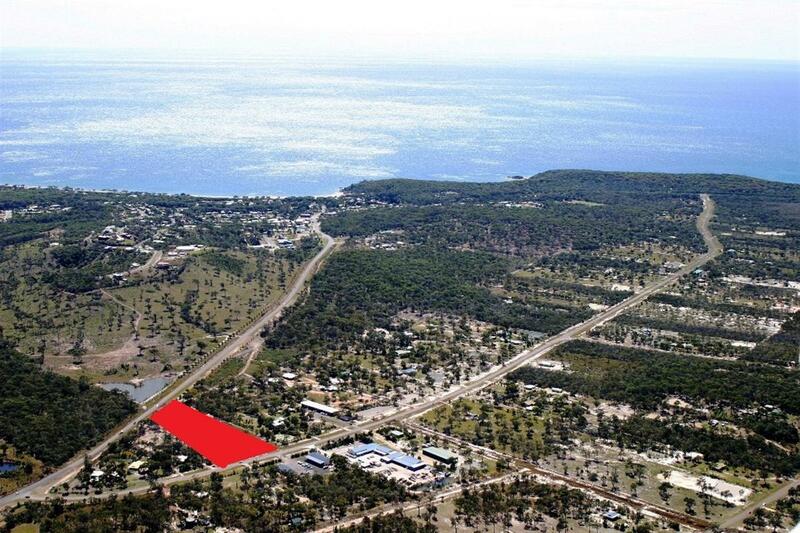 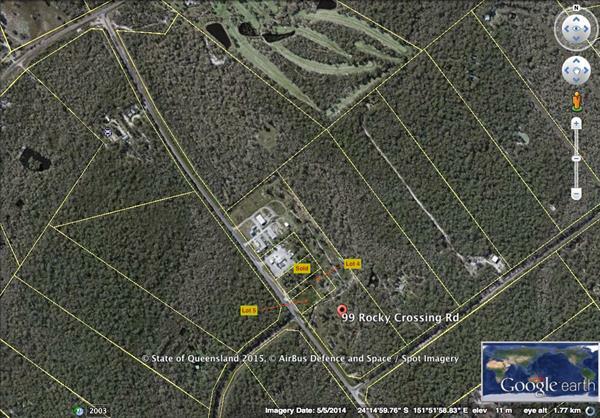 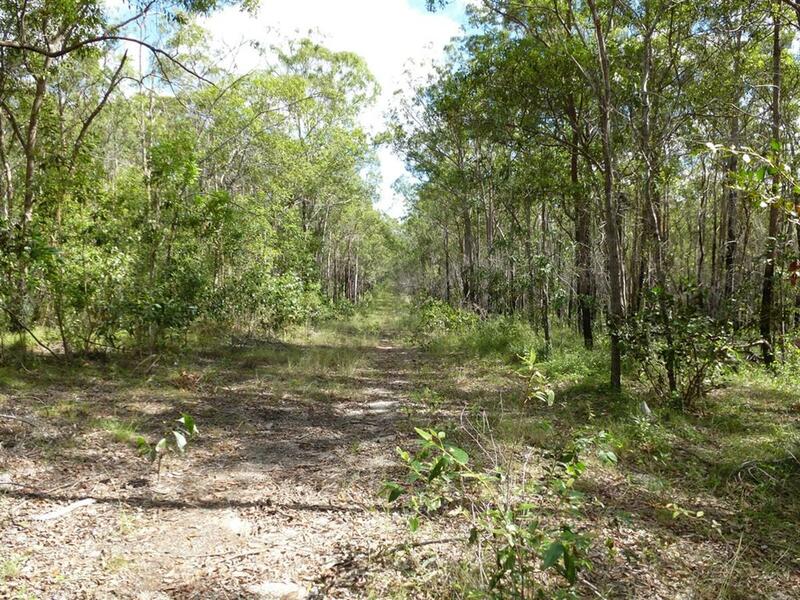 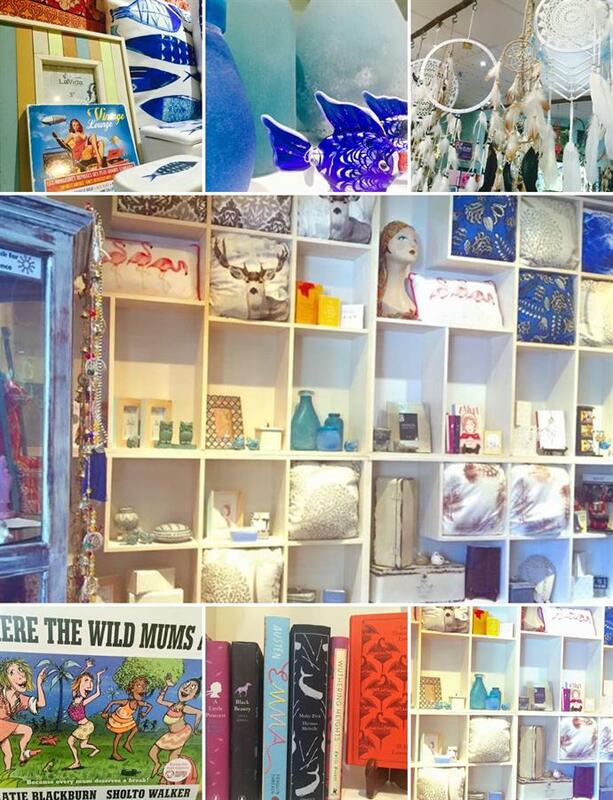 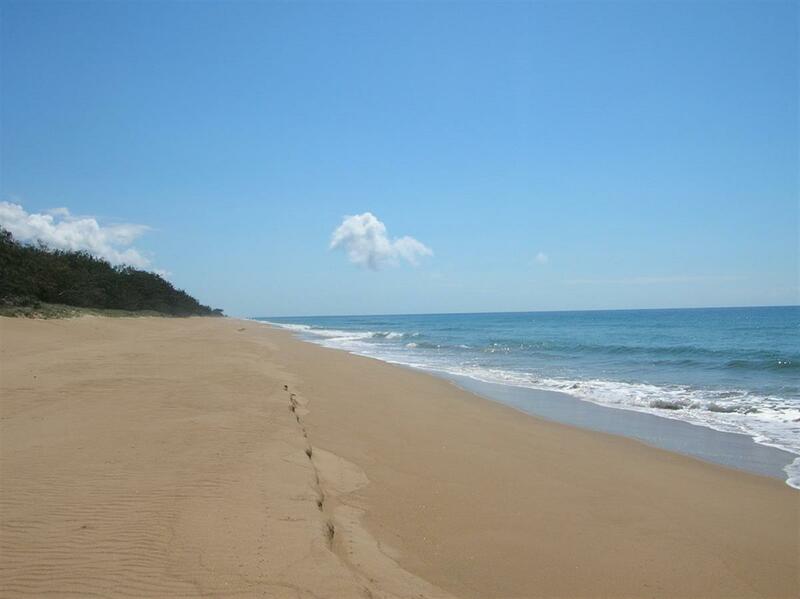 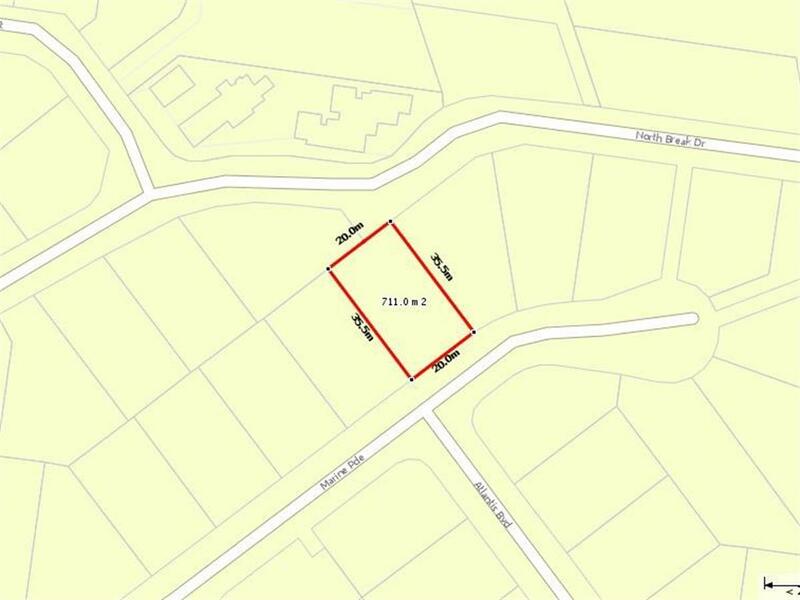 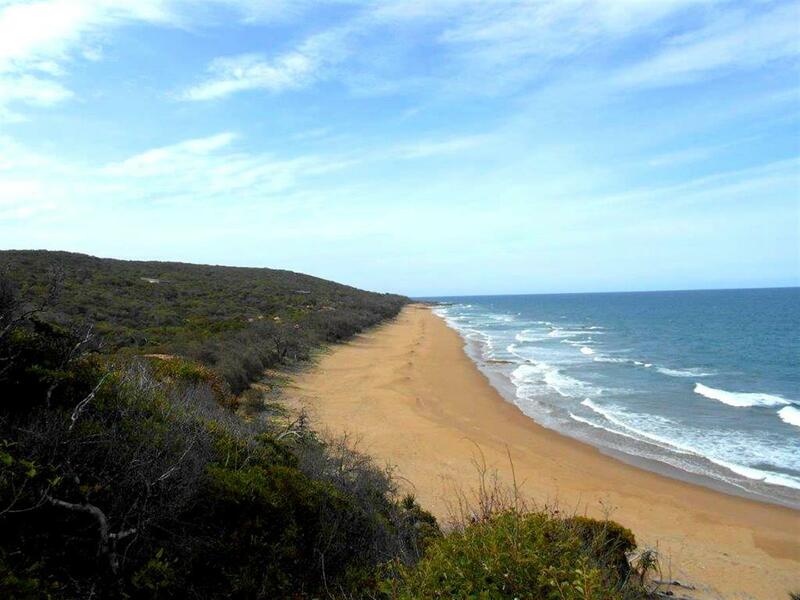 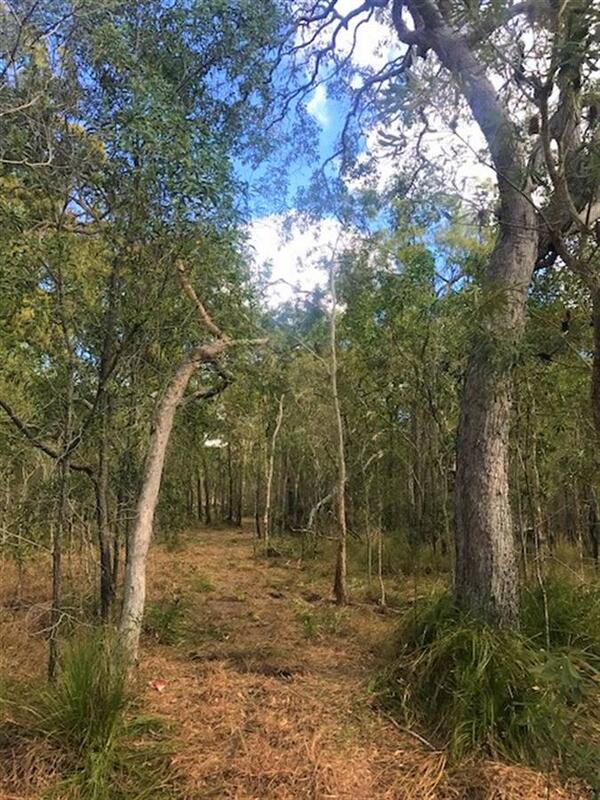 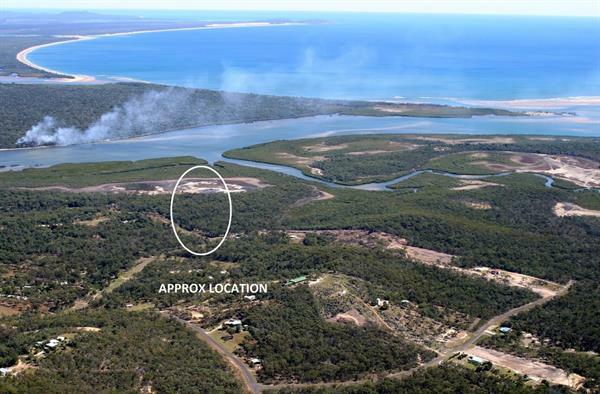 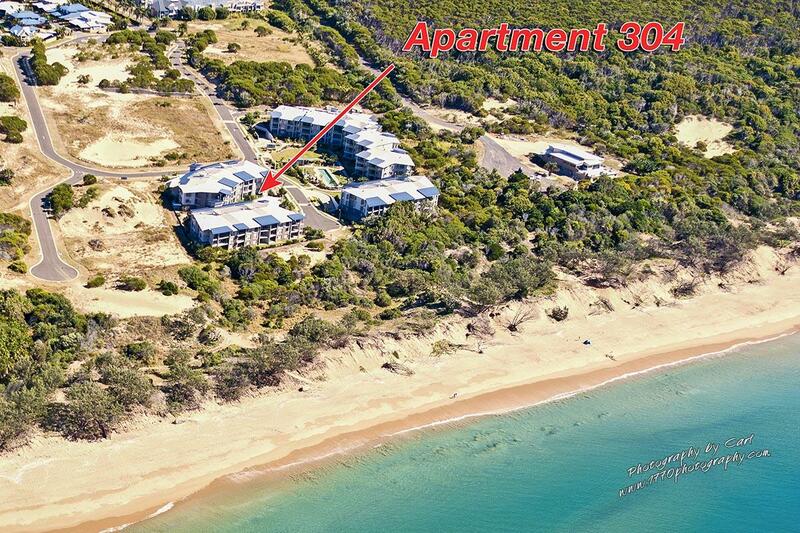 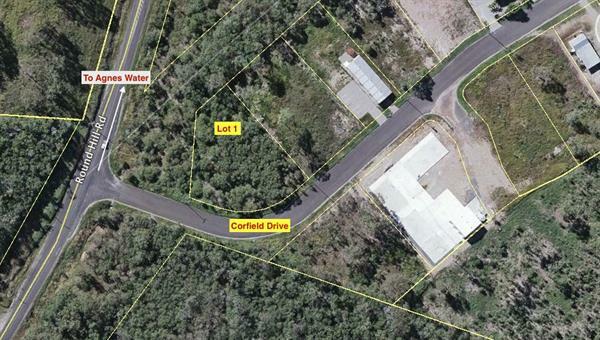 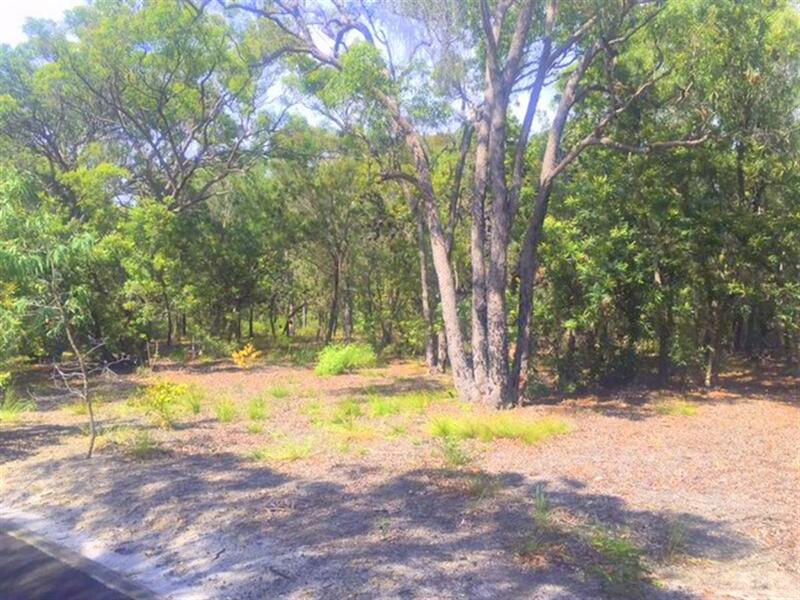 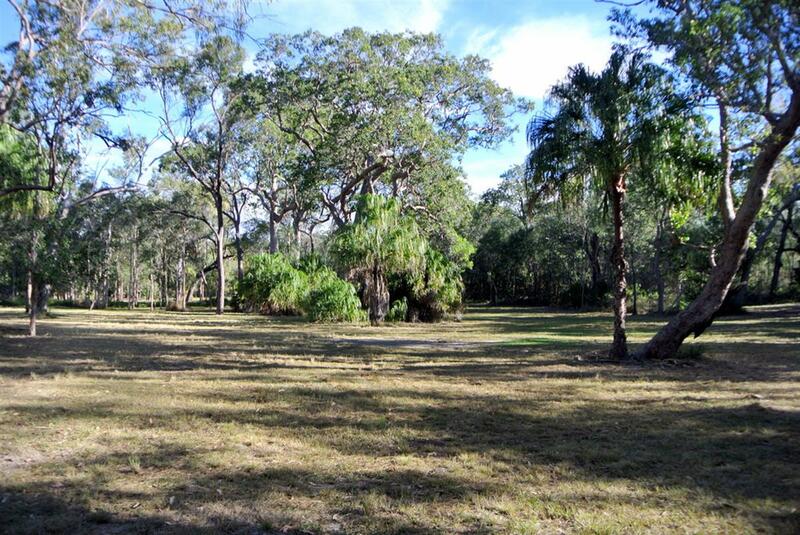 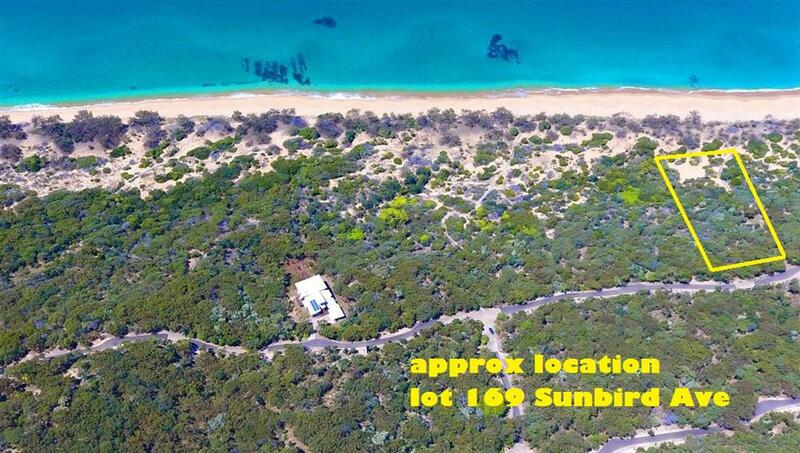 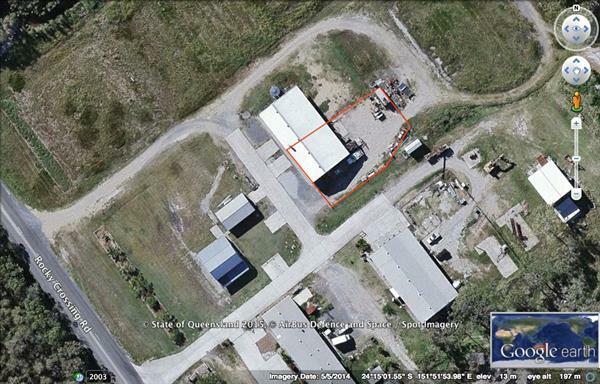 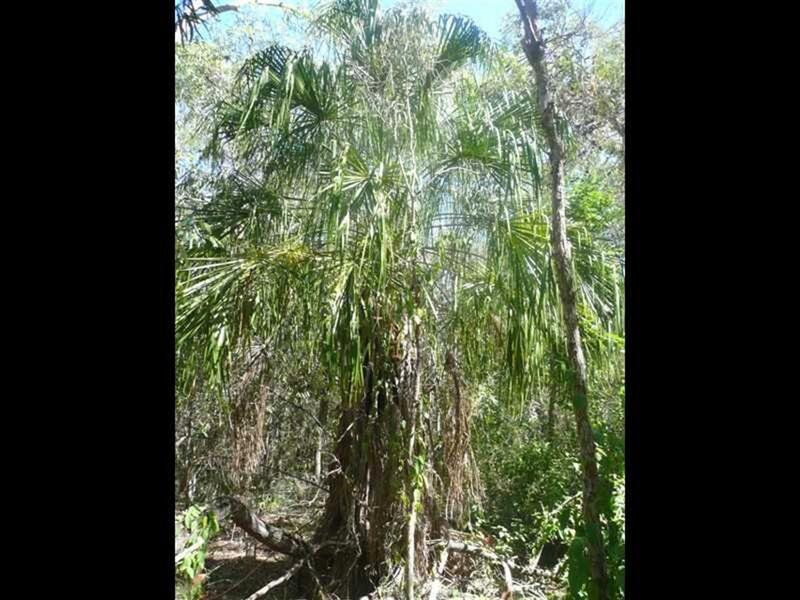 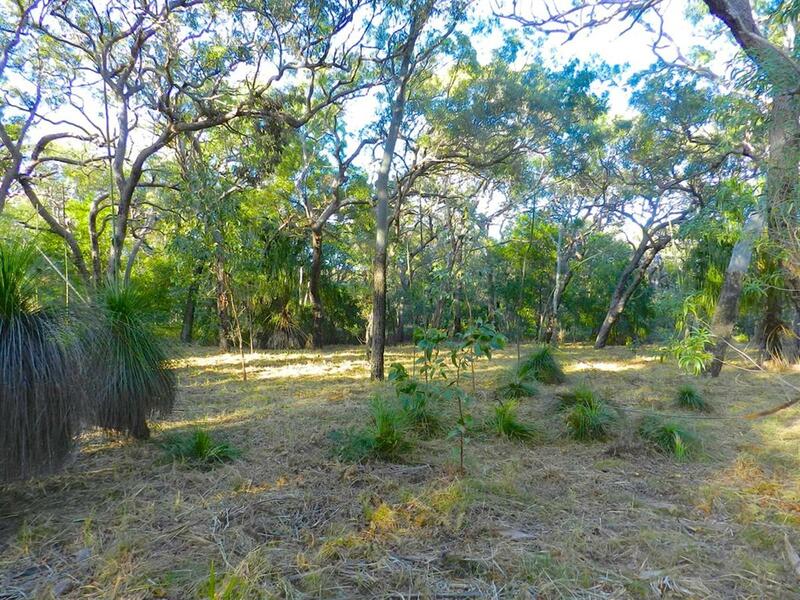 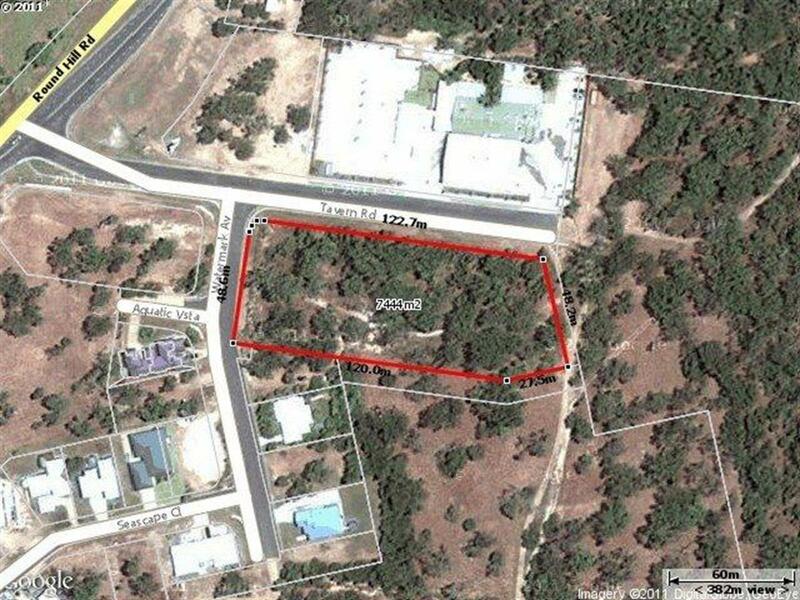 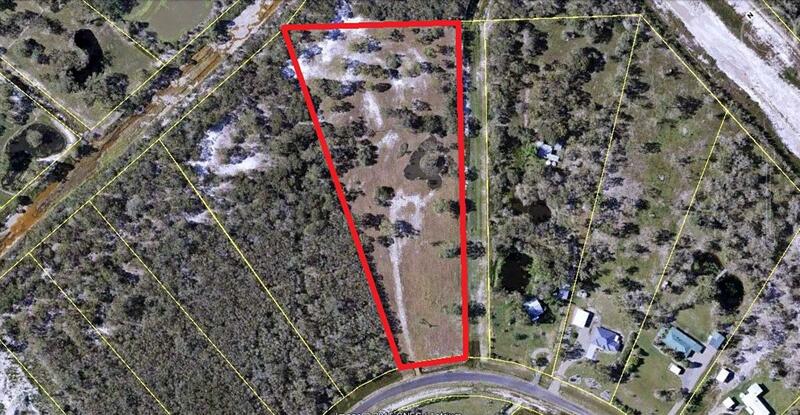 Close to all amenities, shops, restaurants, cafes & the beach. 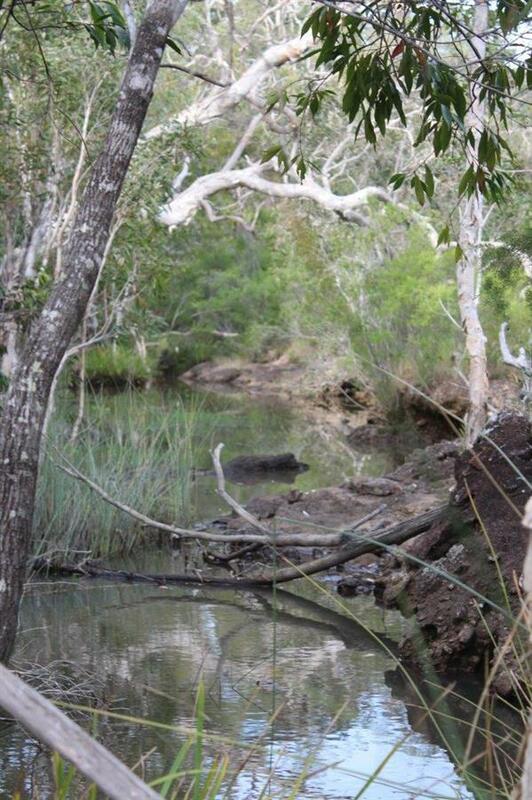 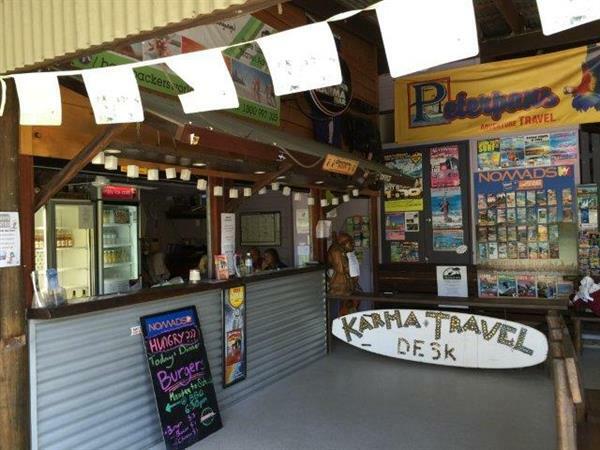 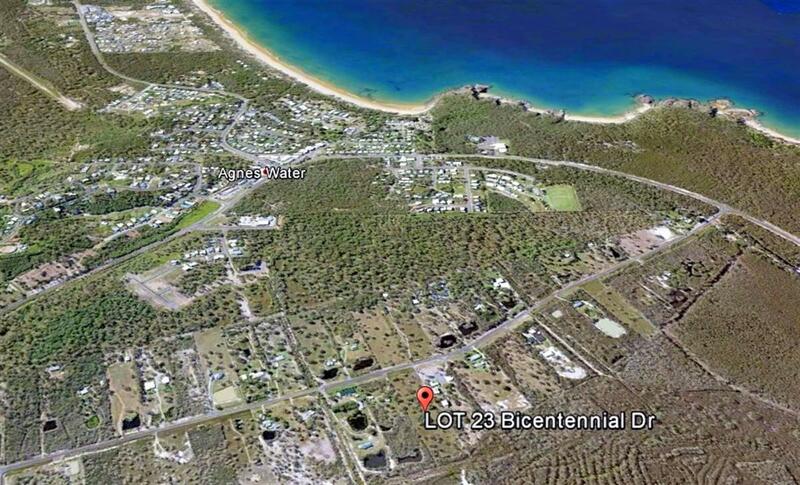 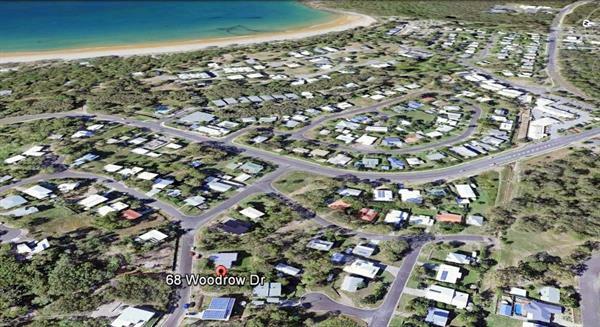 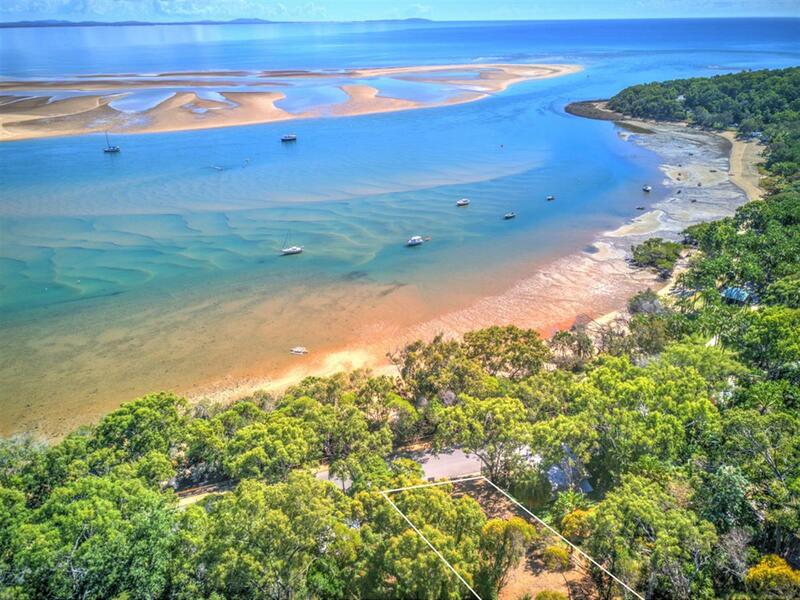 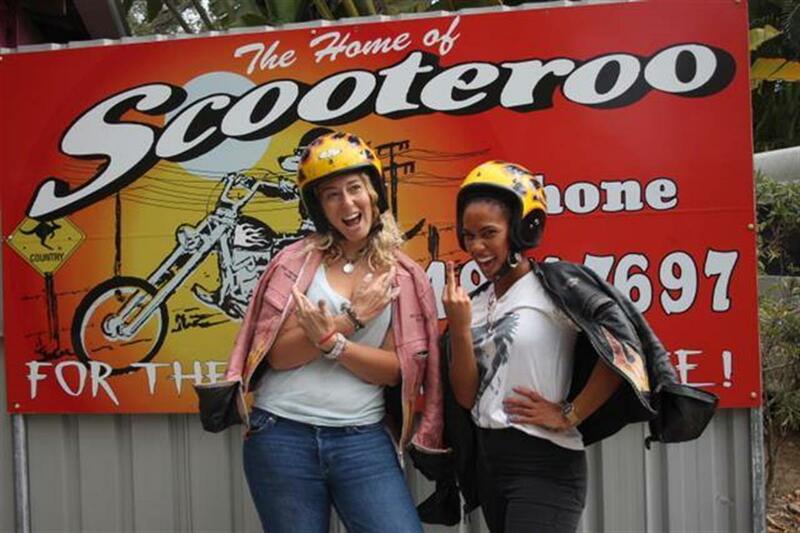 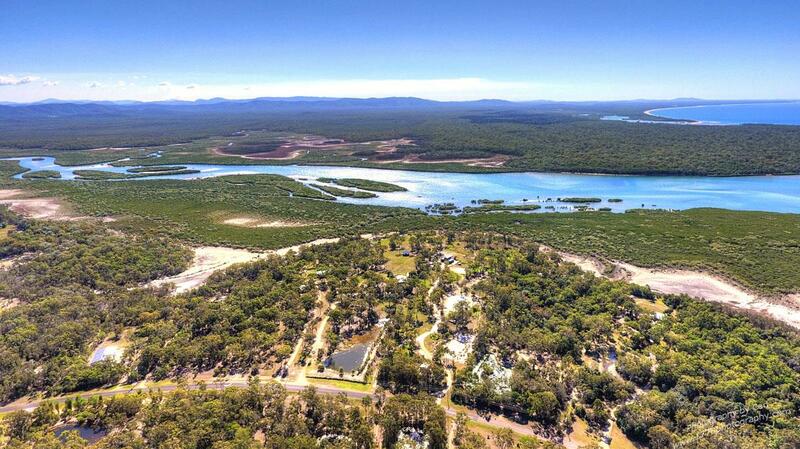 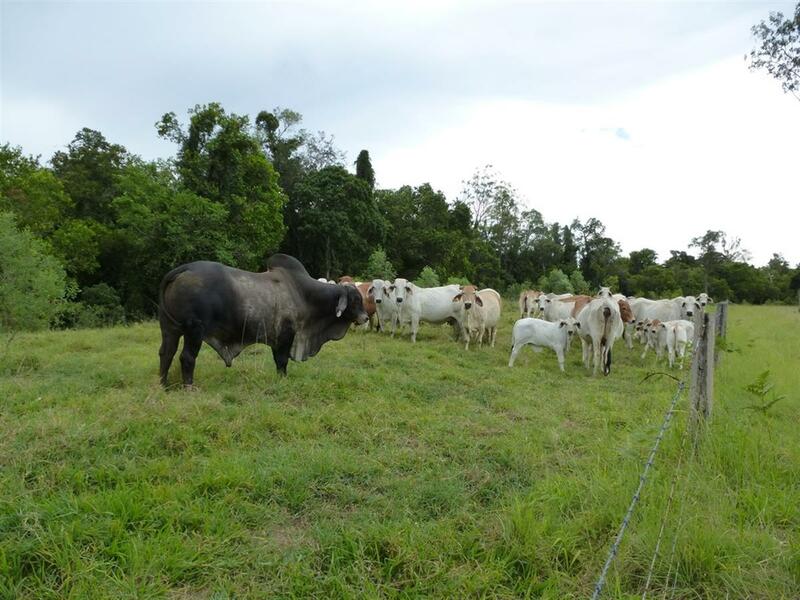 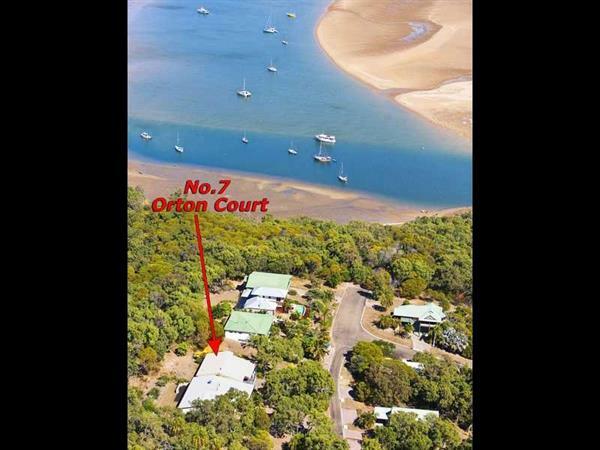 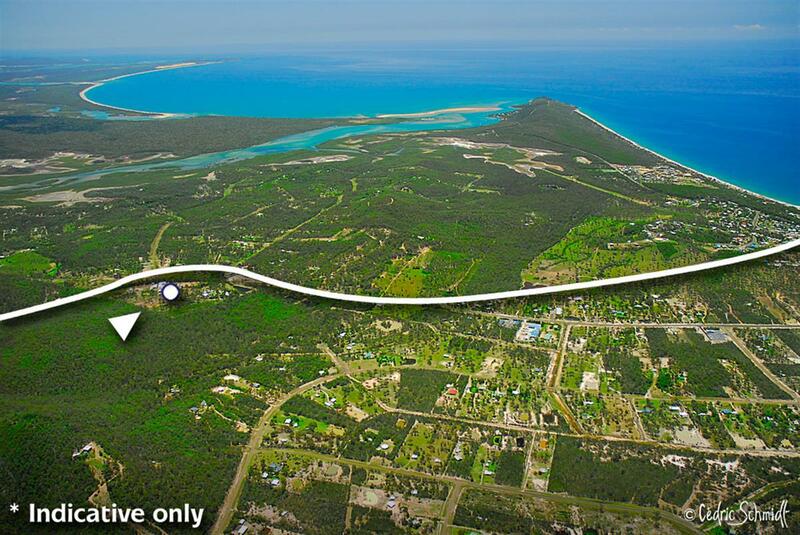 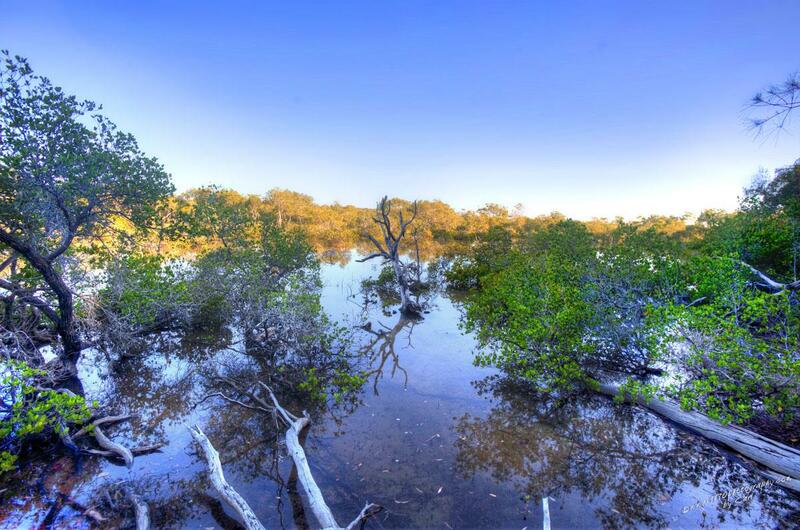 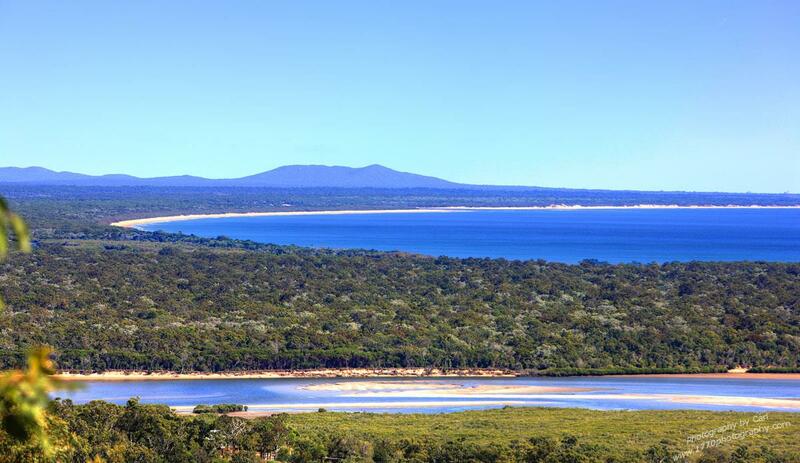 Take a trip to the Great Barrier reef & Lady Musgrave Island from the historical town of 1770 marina only 5 km drive. 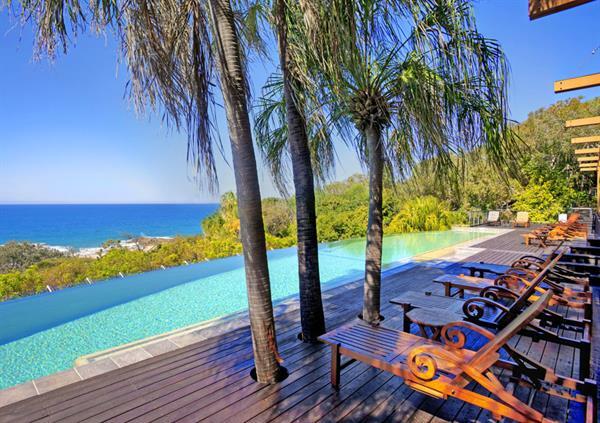 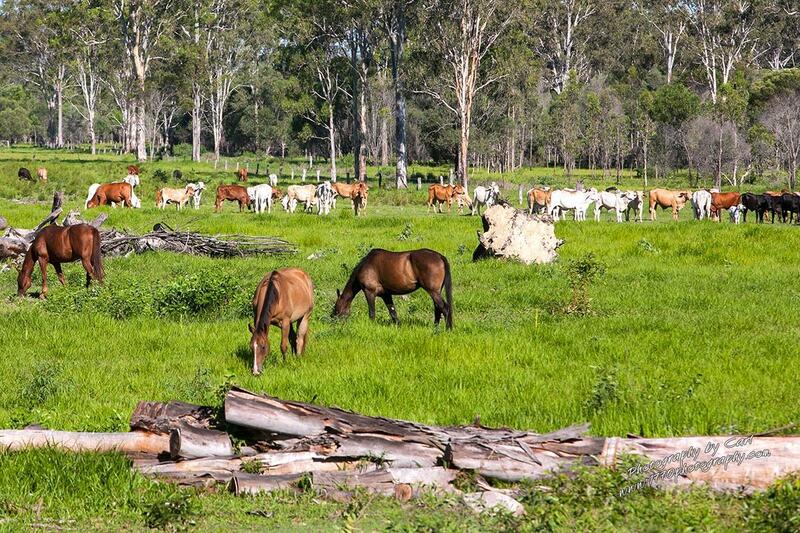 You will want to come again & again to this perfect holiday property.